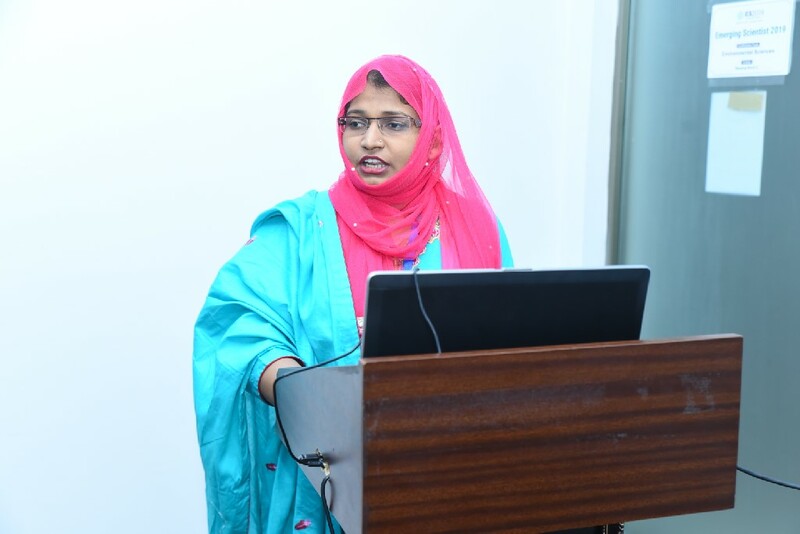 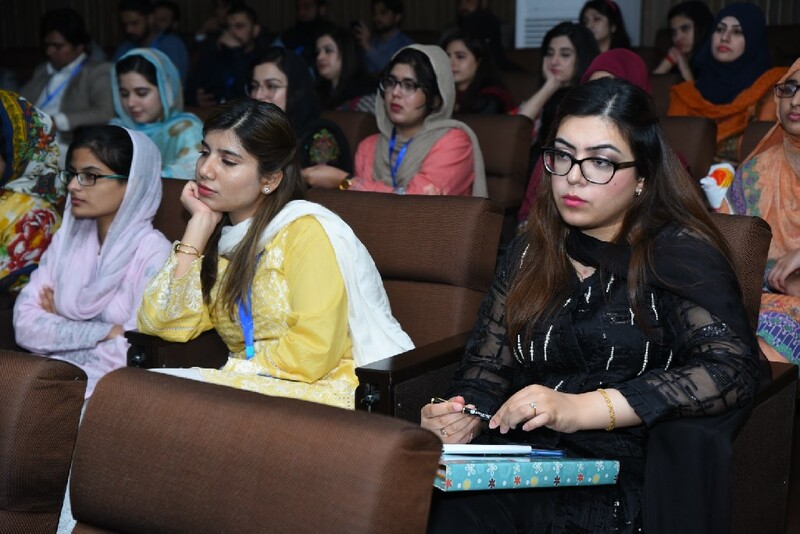 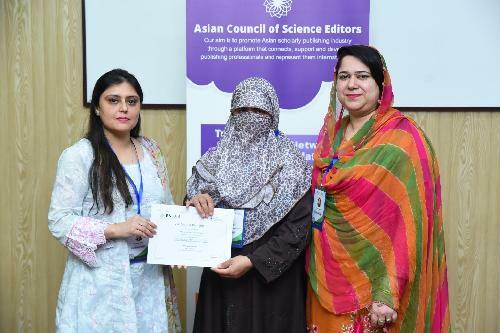 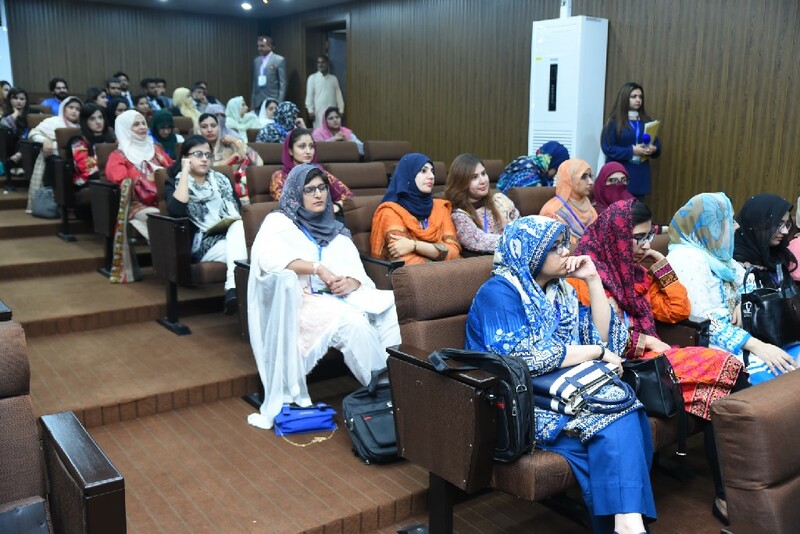 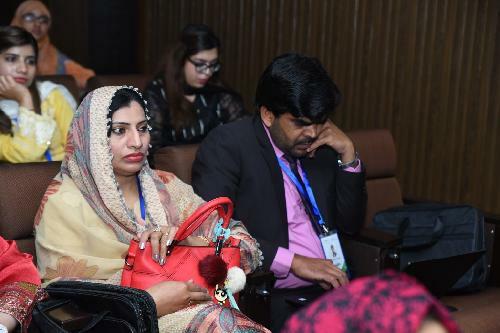 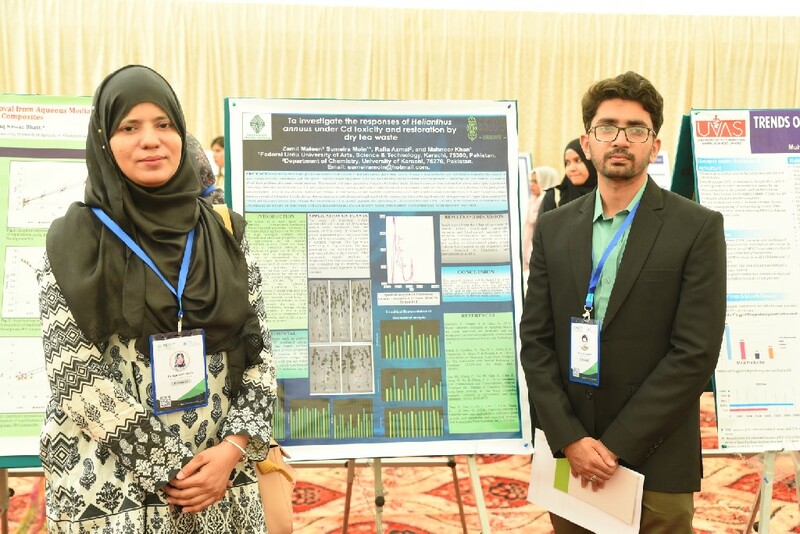 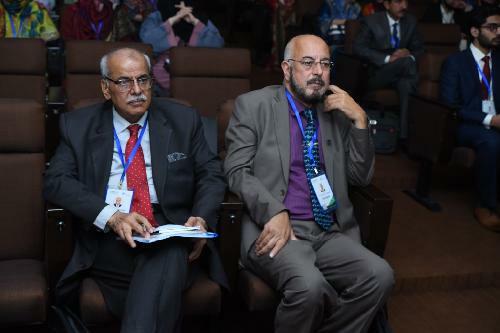 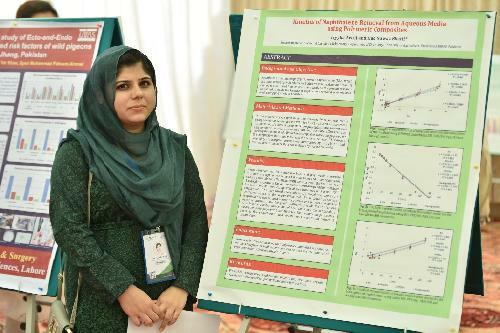 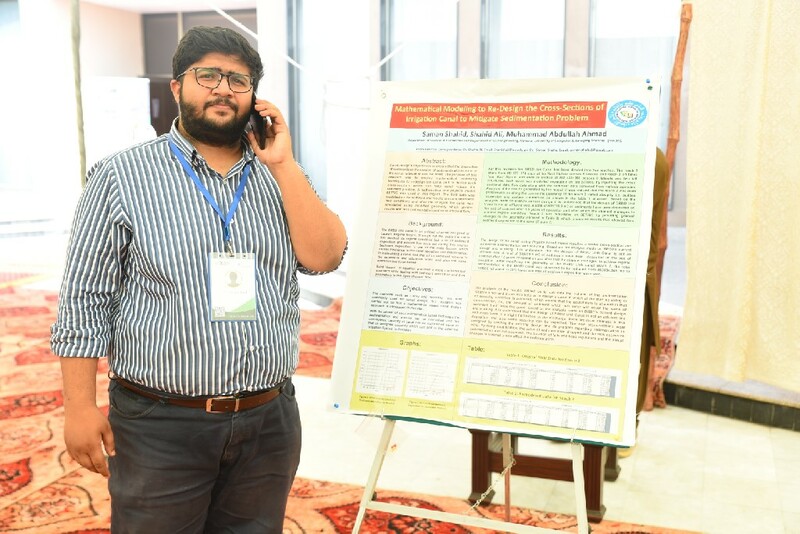 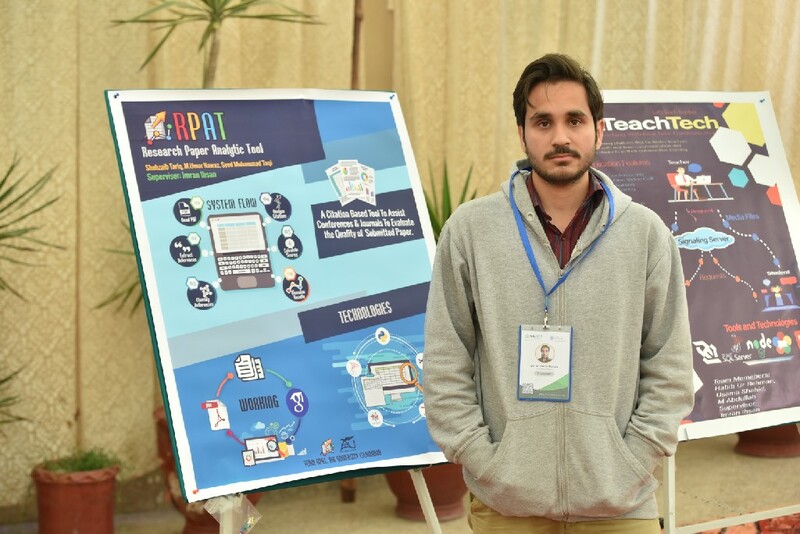 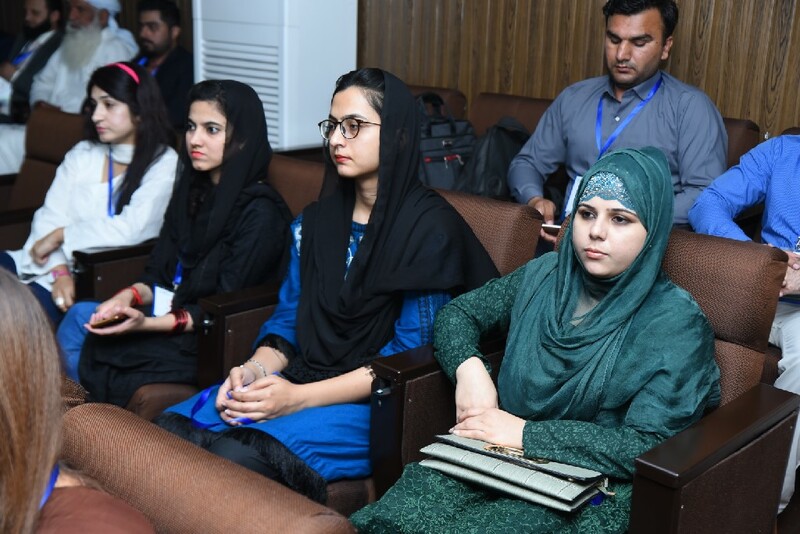 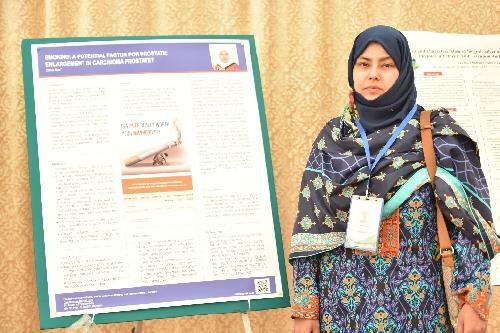 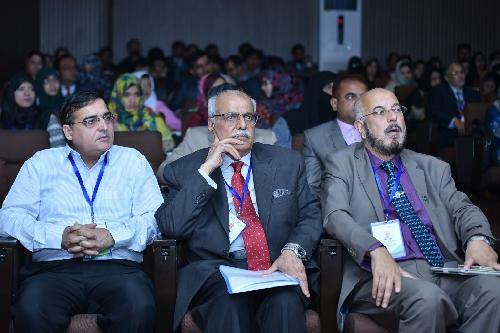 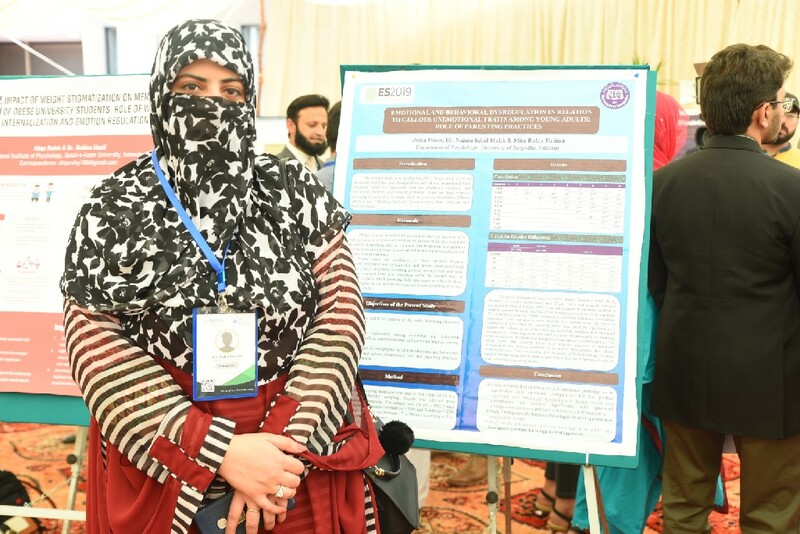 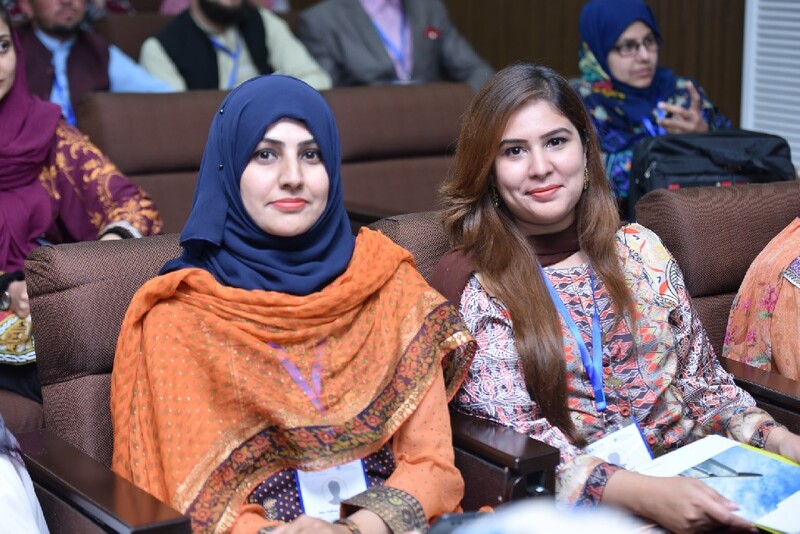 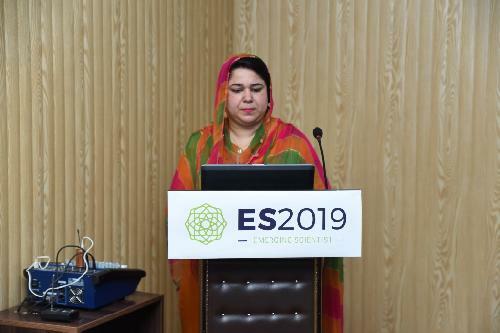 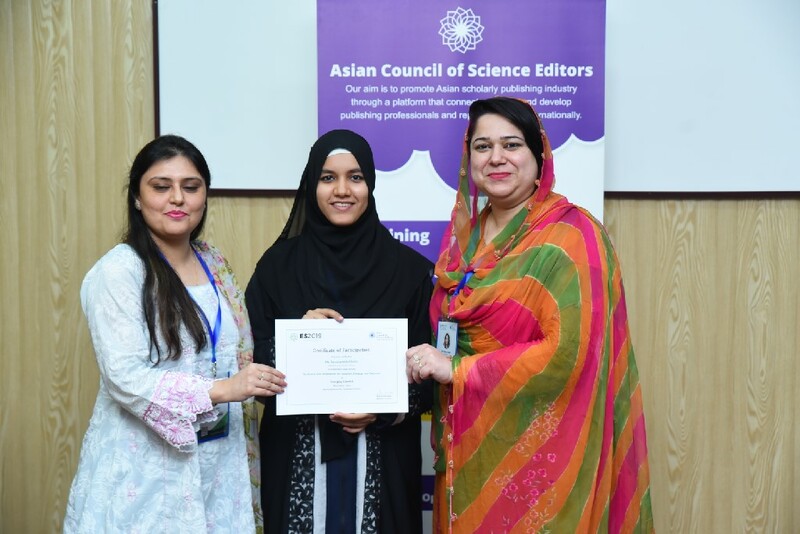 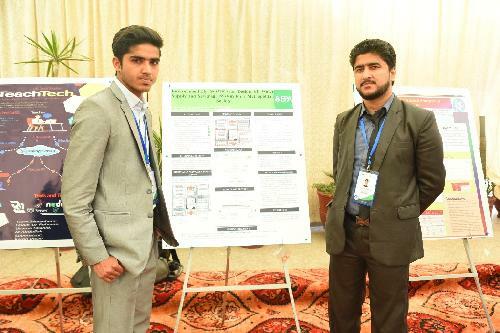 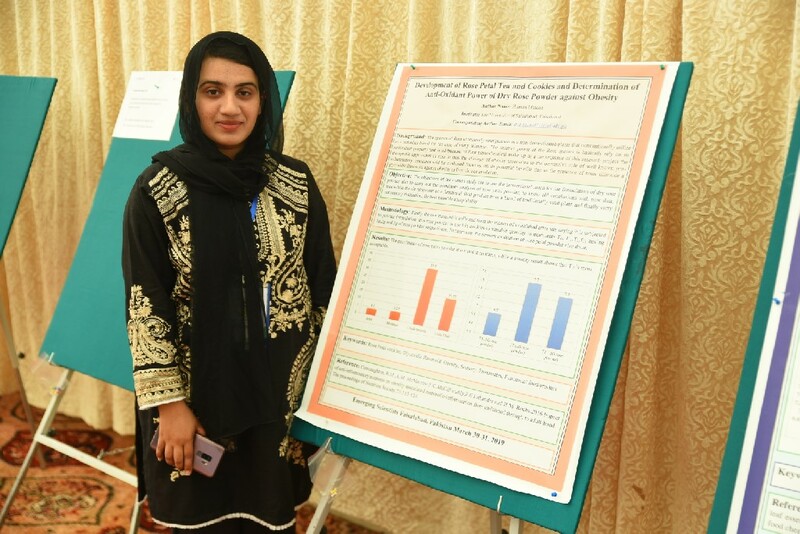 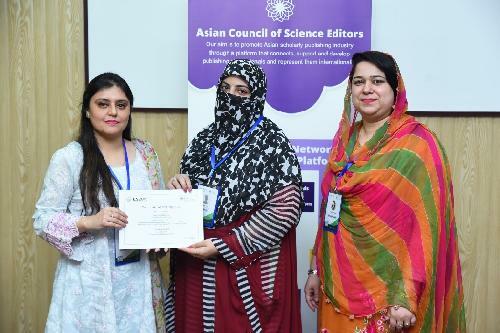 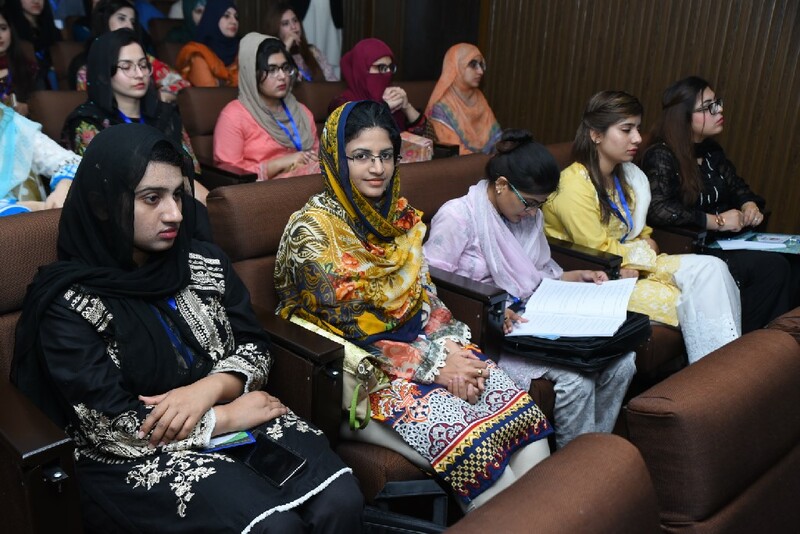 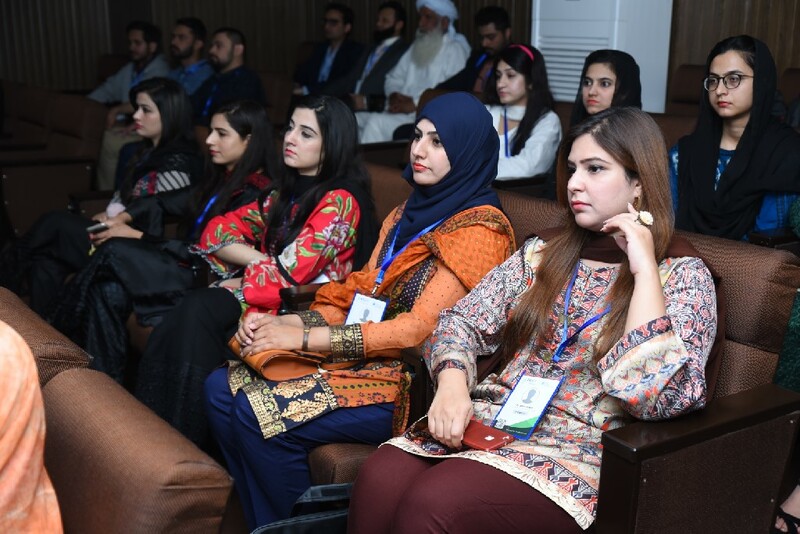 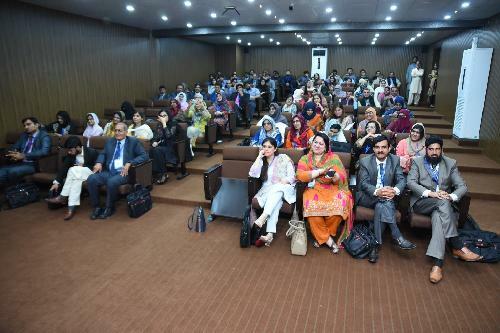 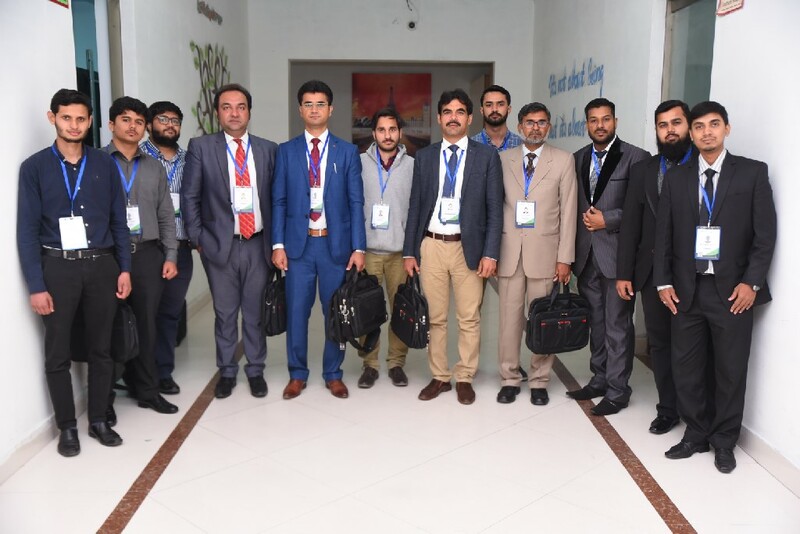 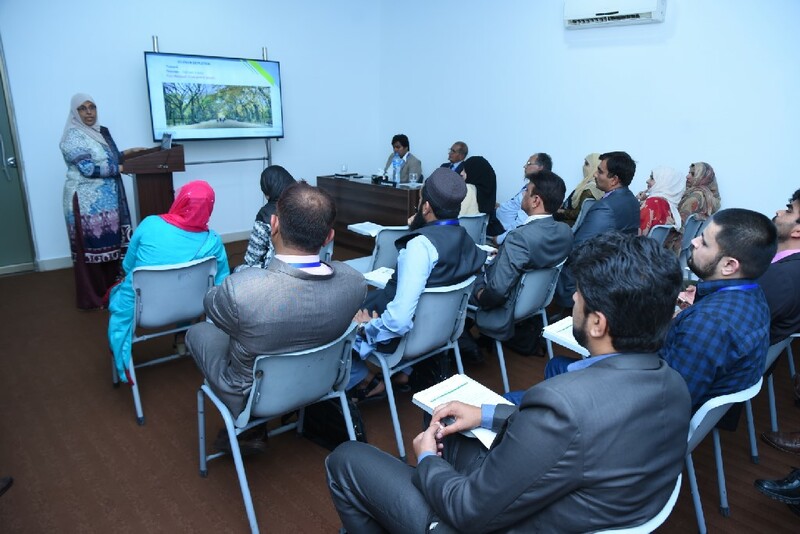 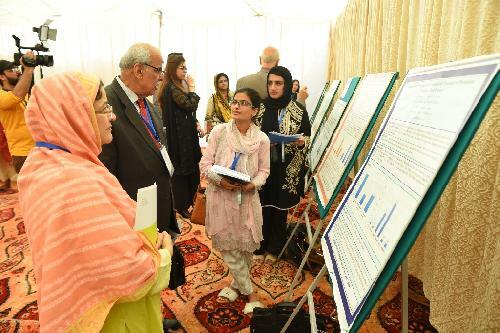 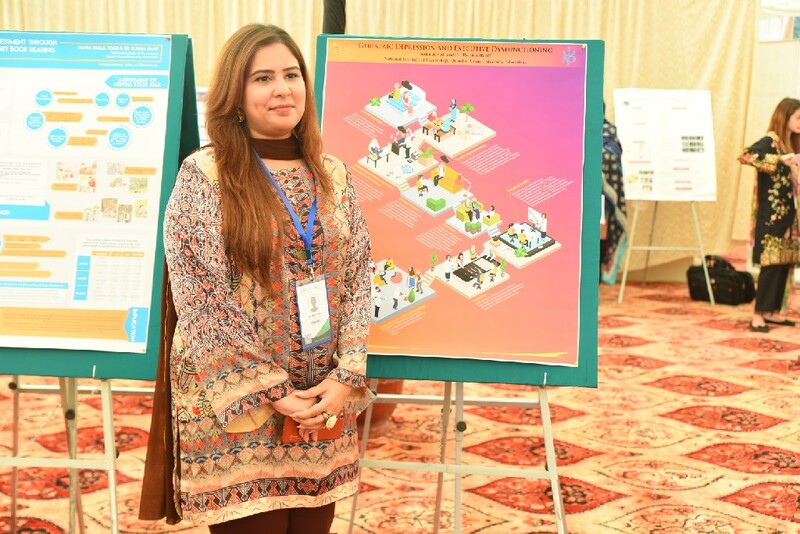 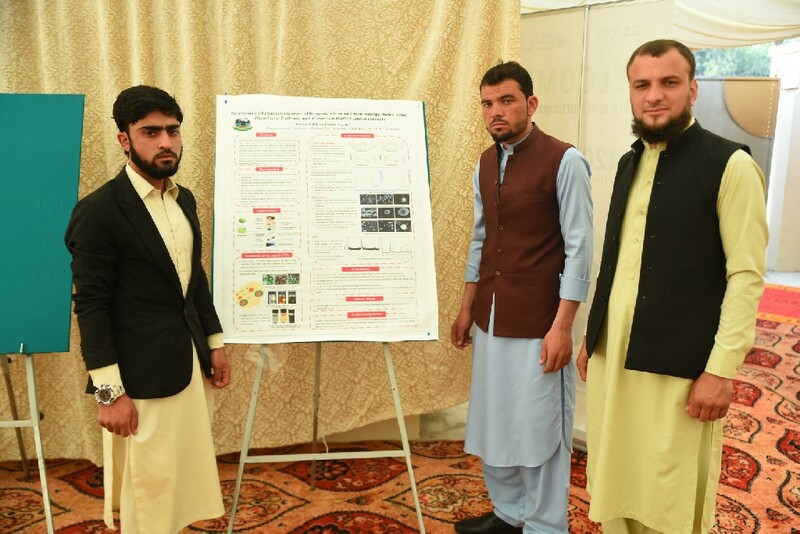 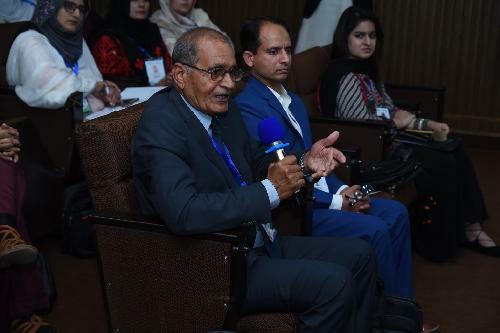 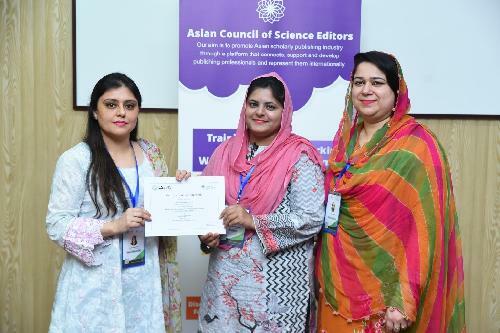 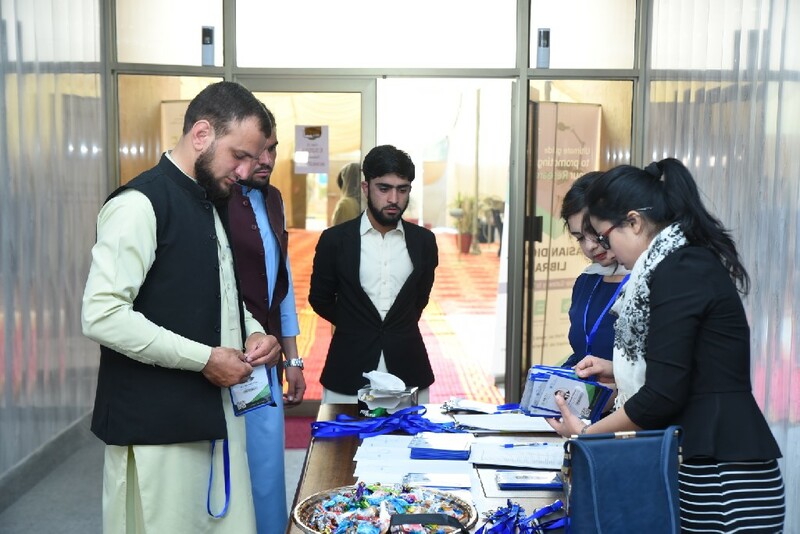 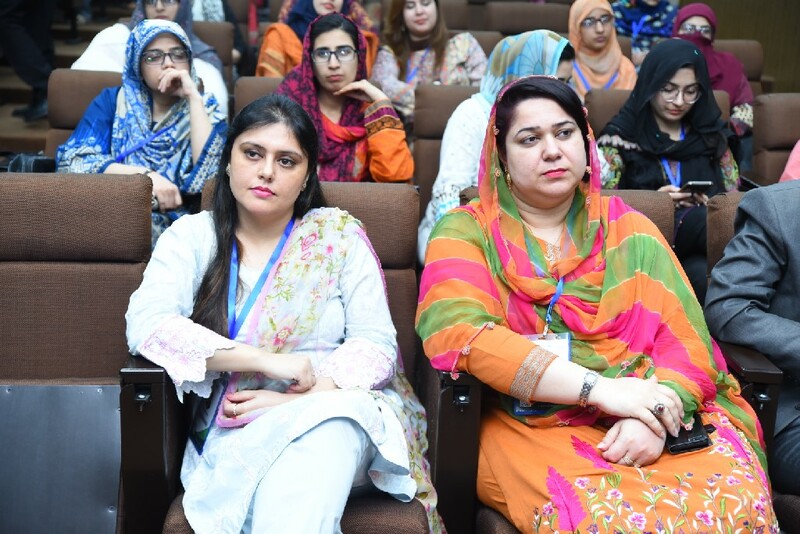 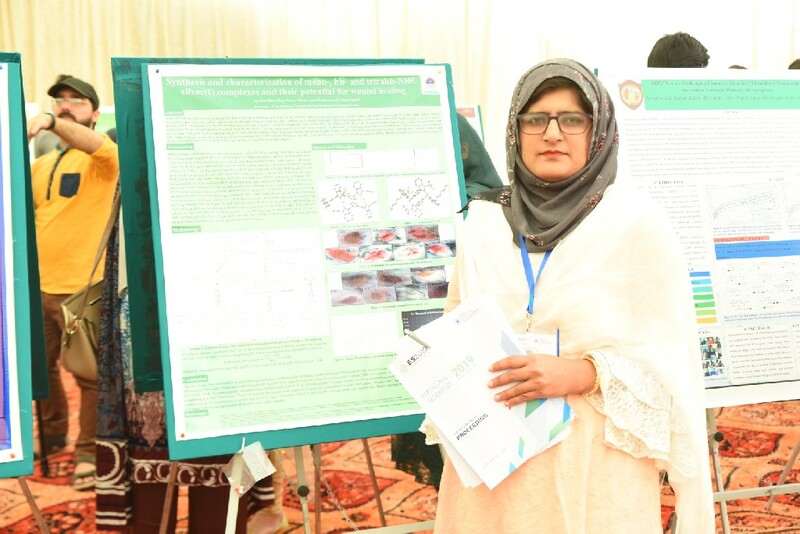 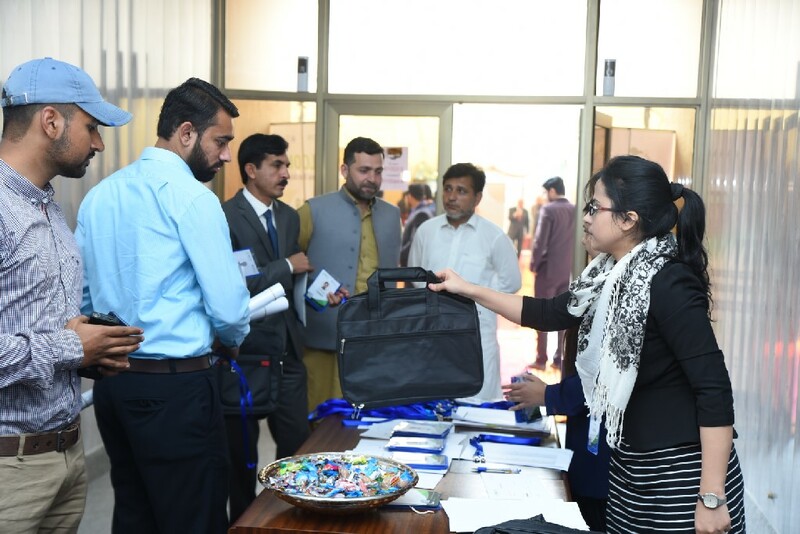 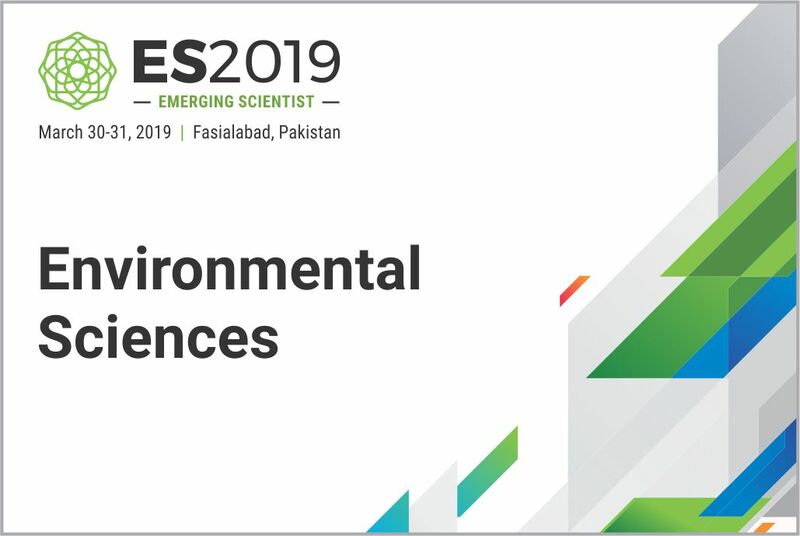 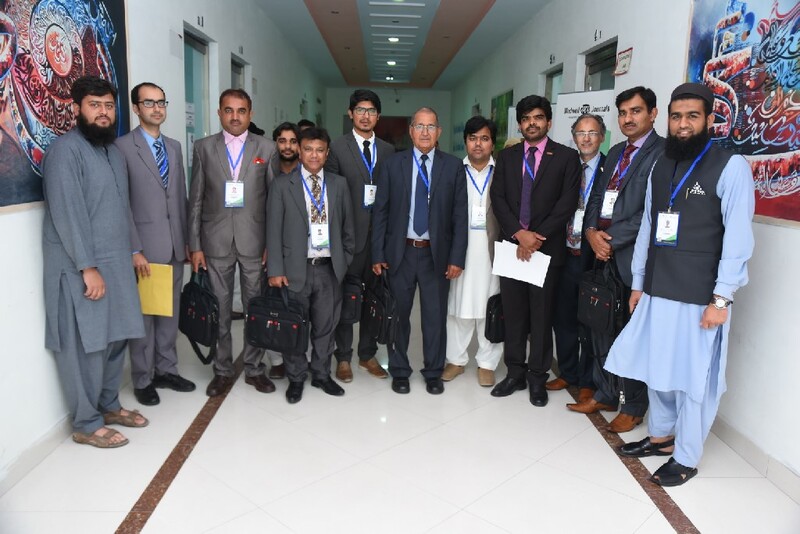 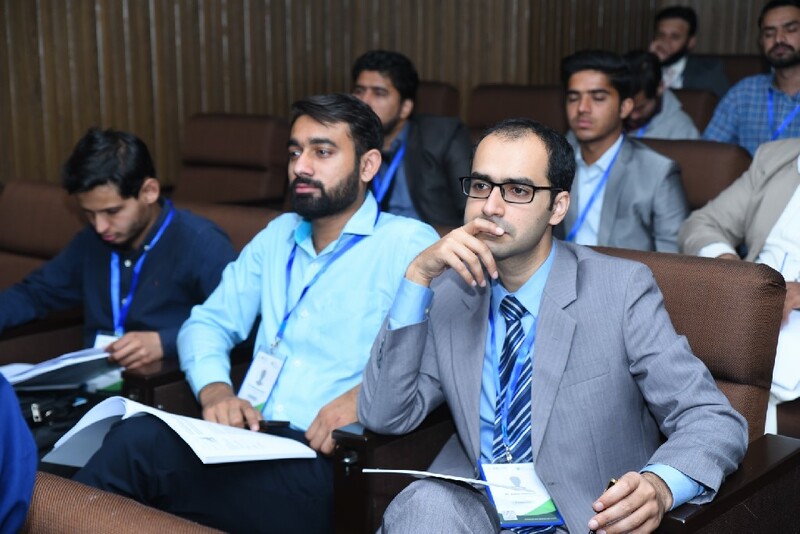 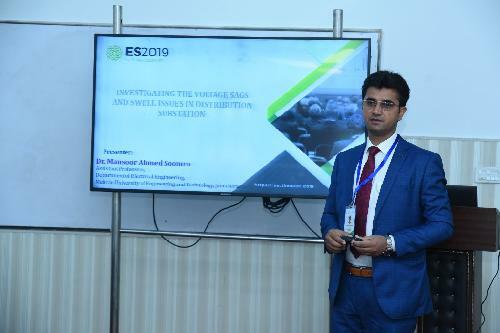 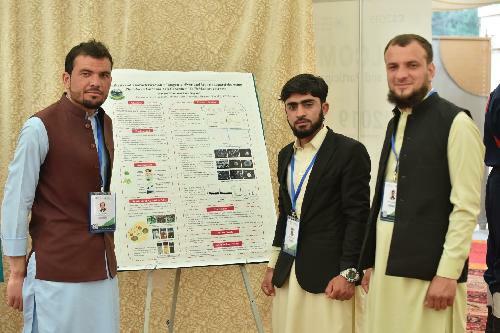 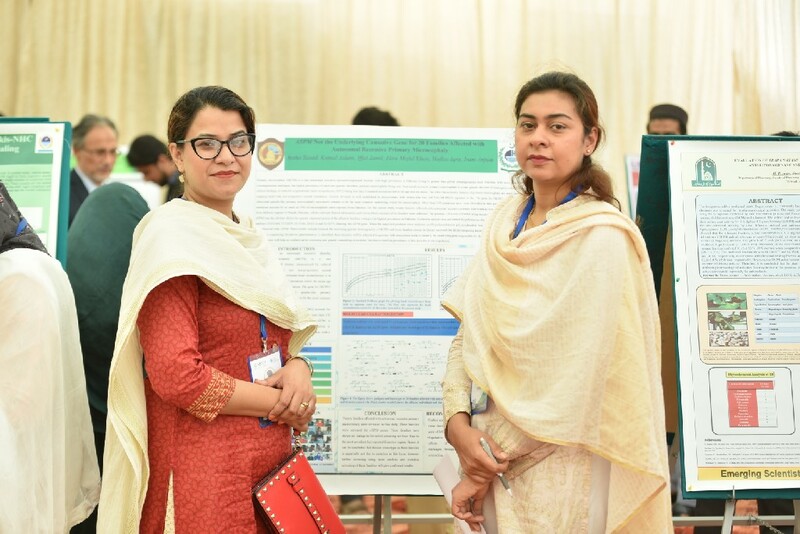 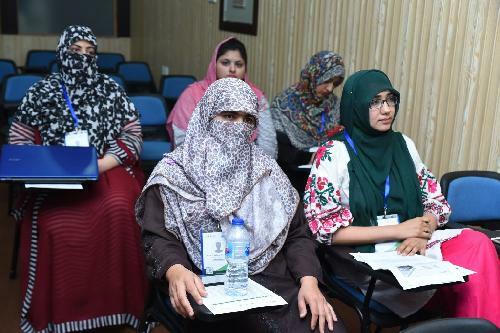 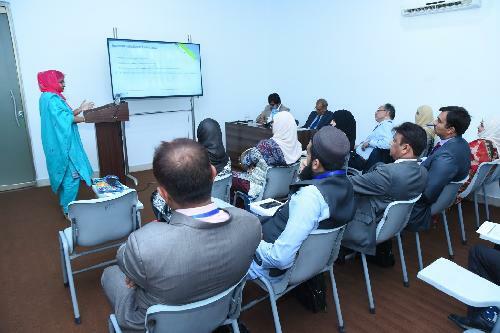 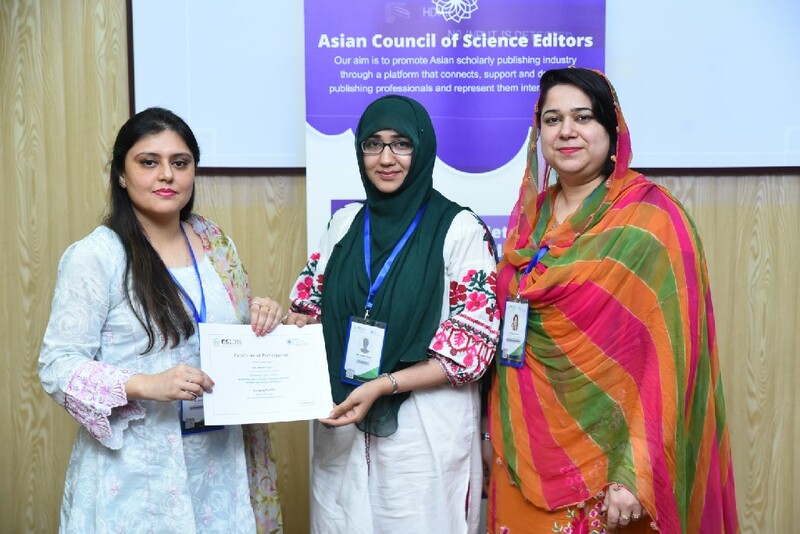 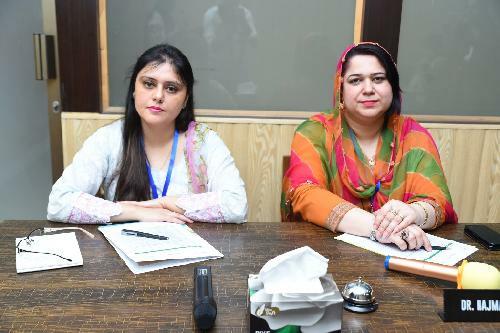 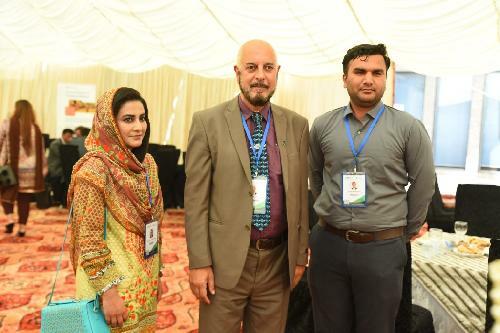 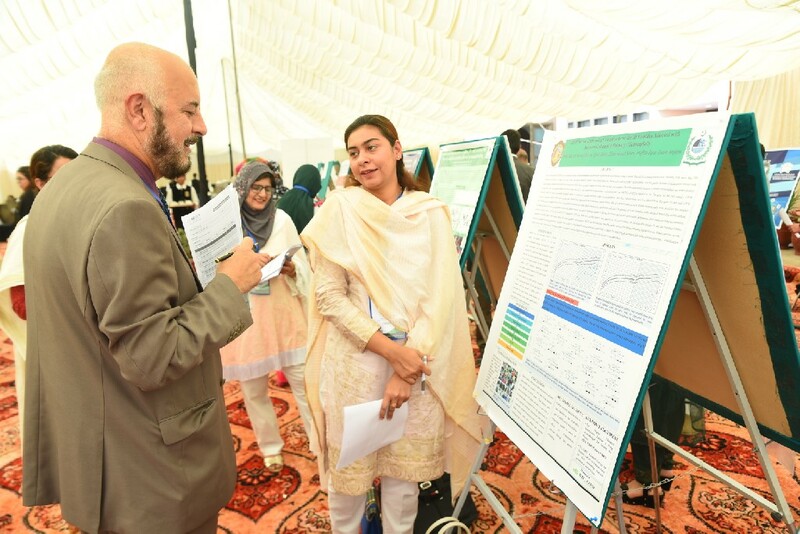 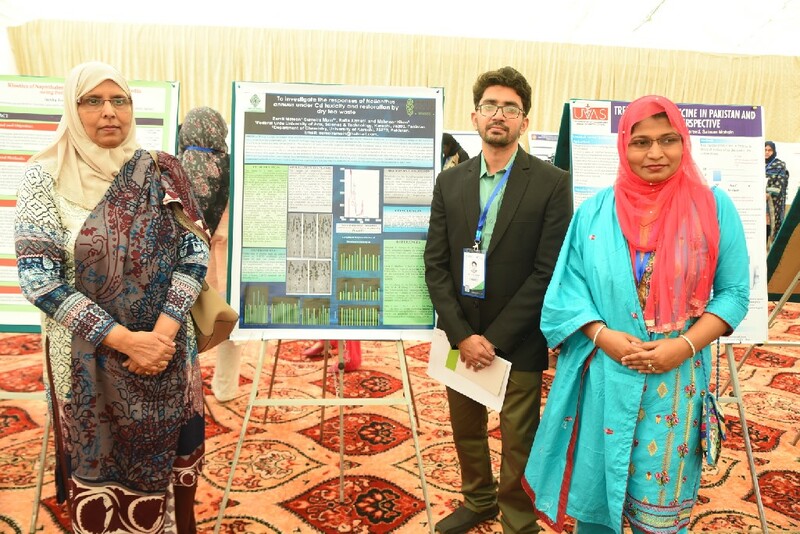 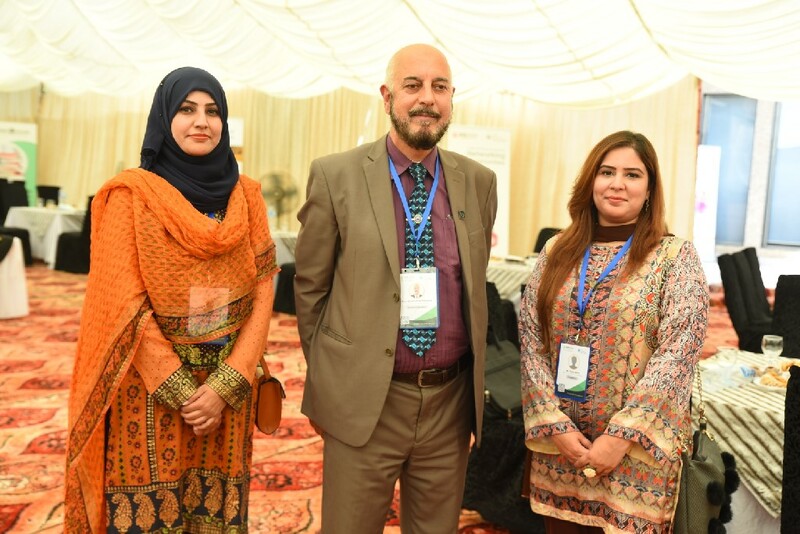 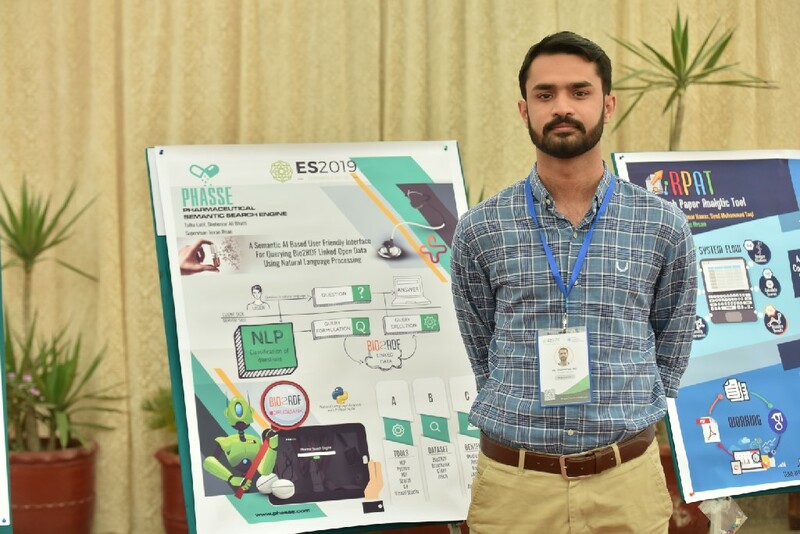 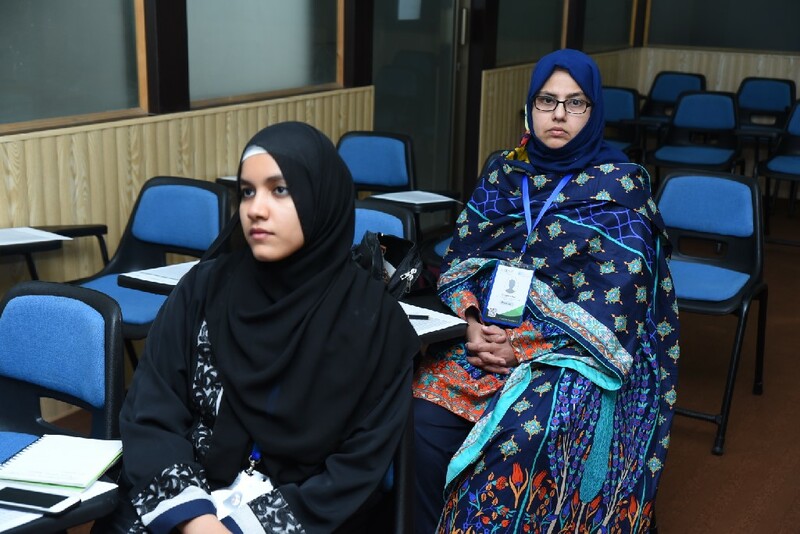 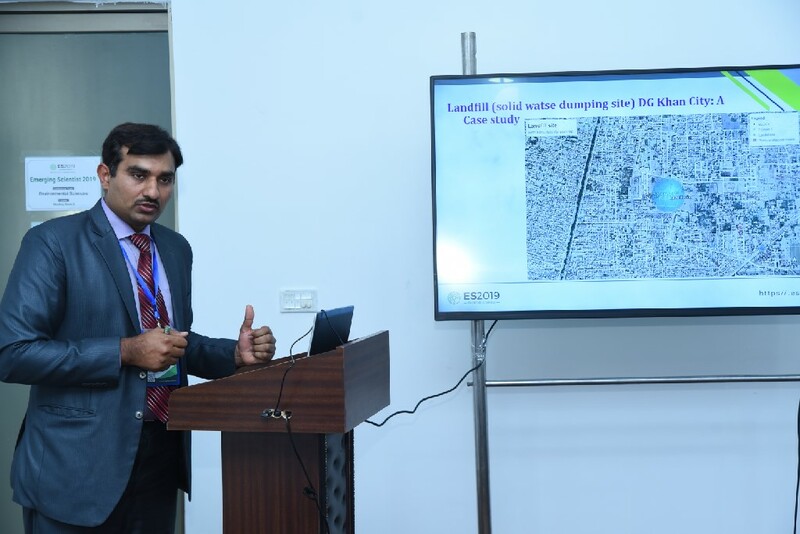 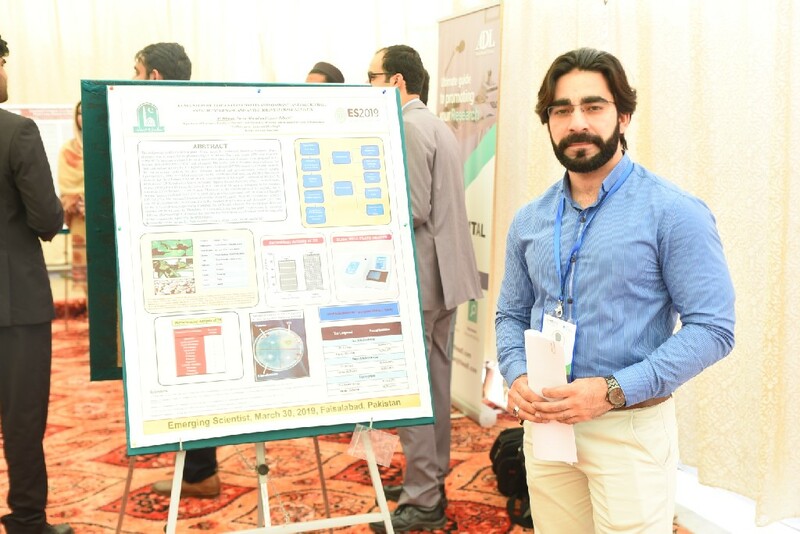 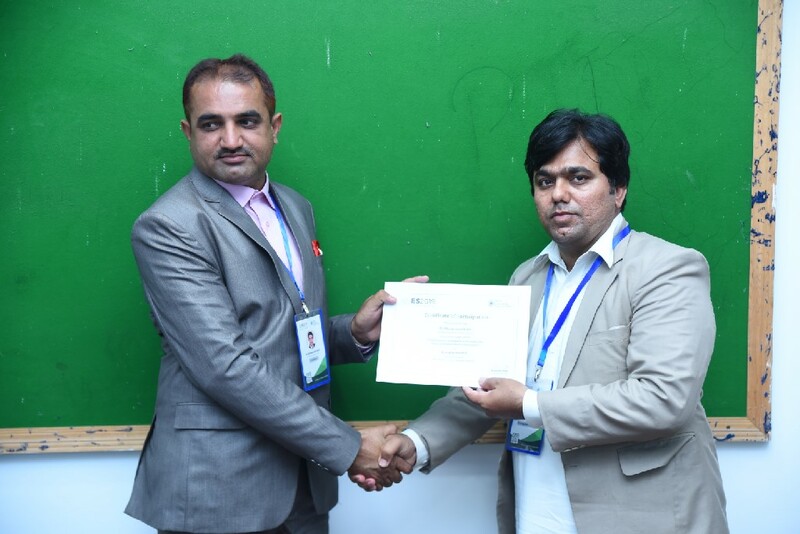 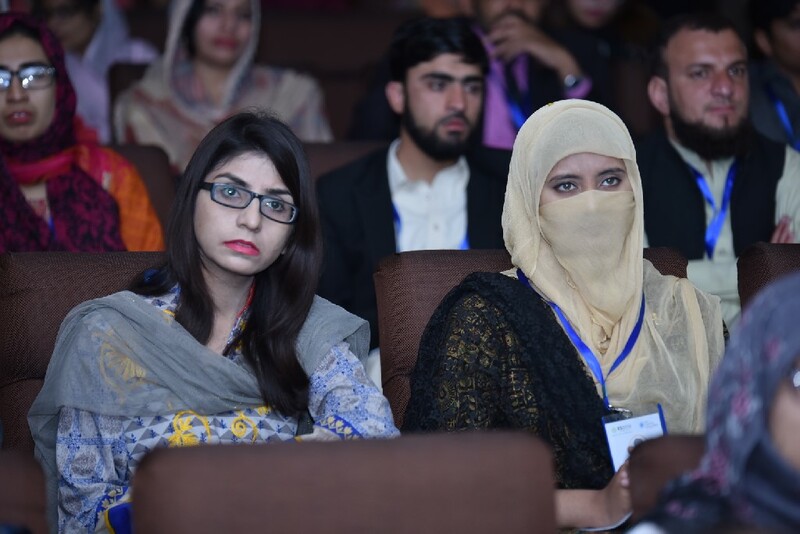 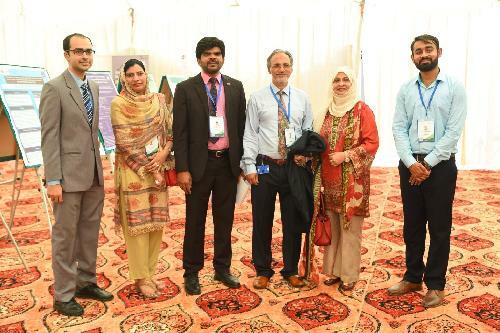 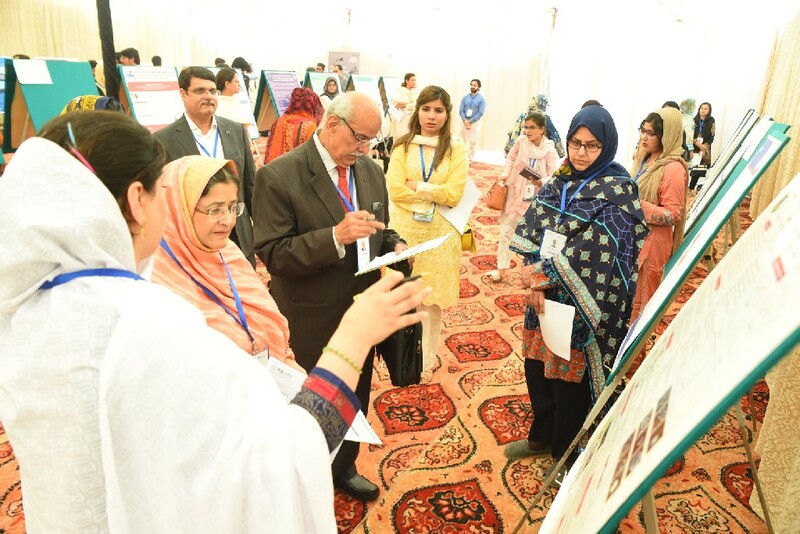 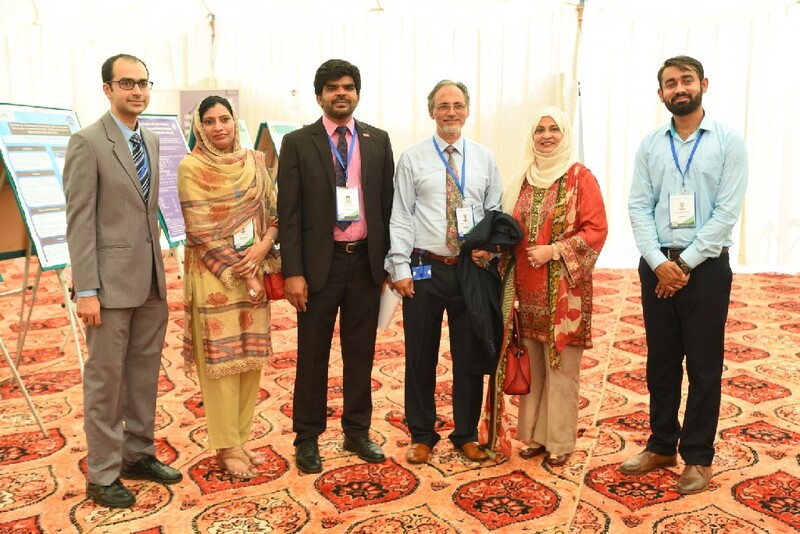 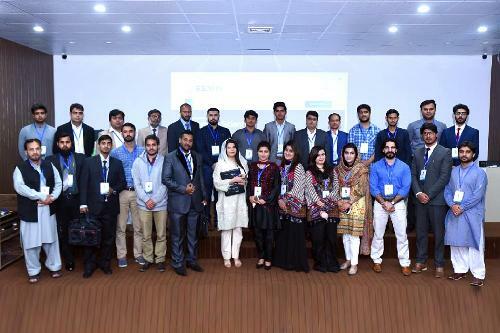 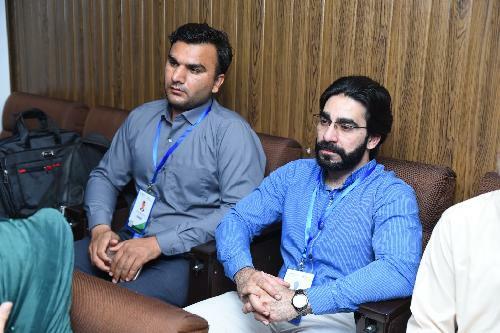 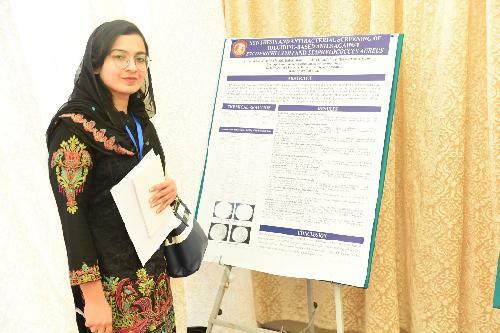 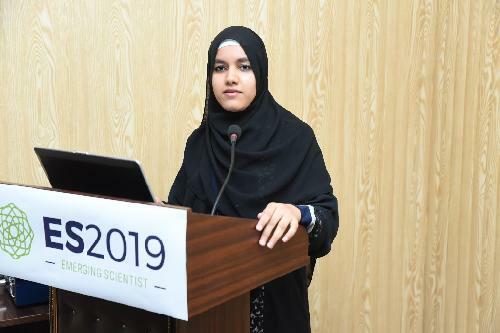 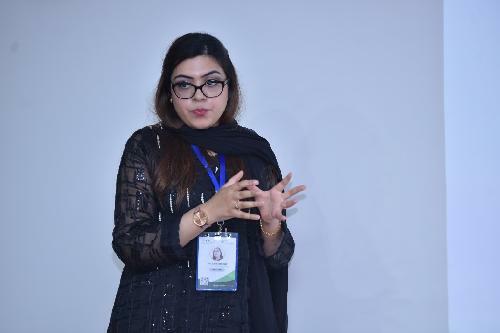 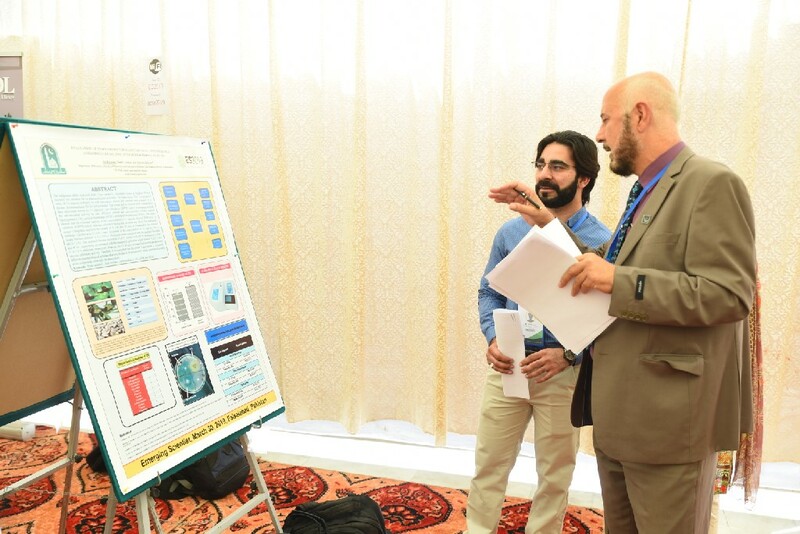 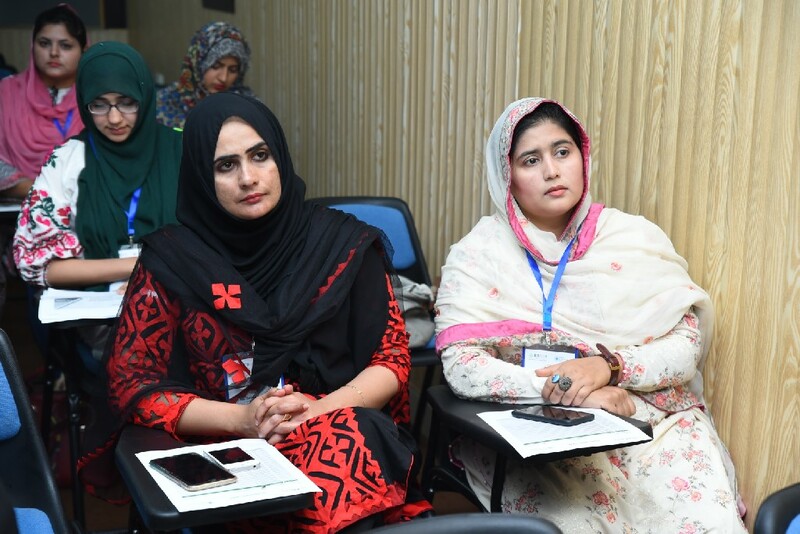 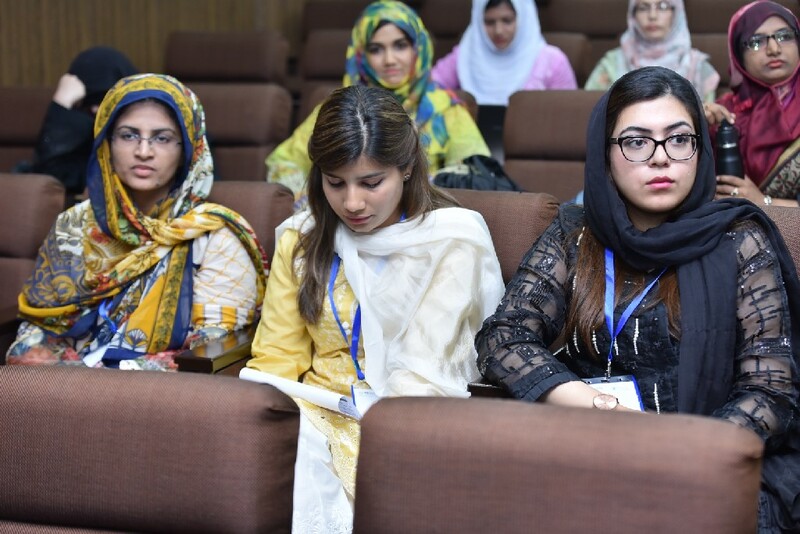 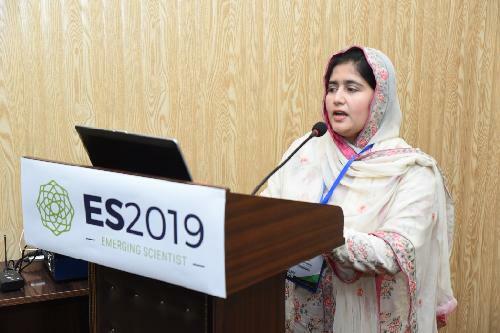 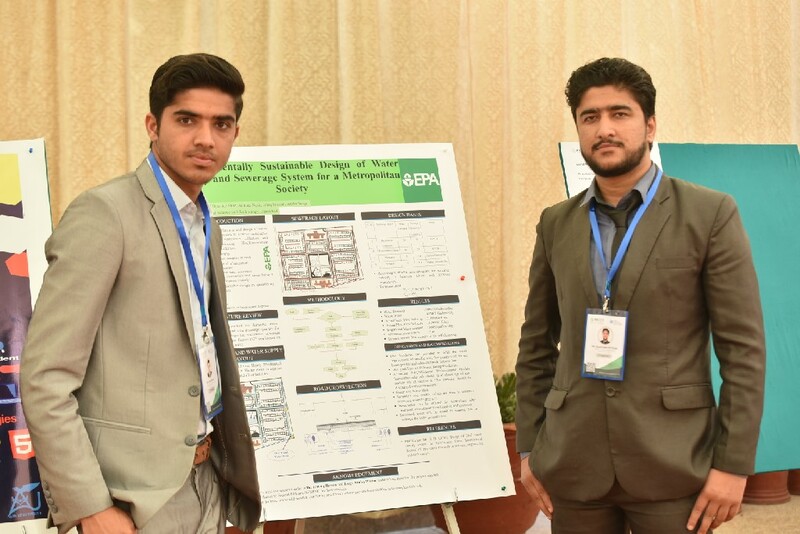 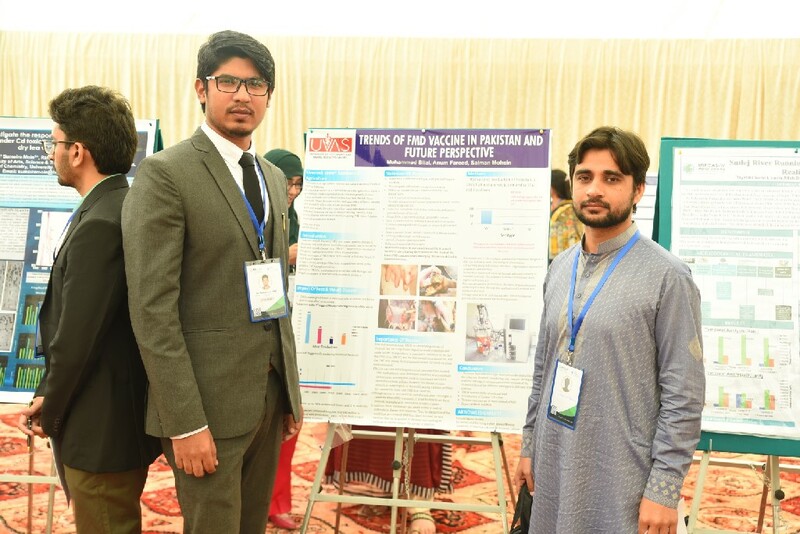 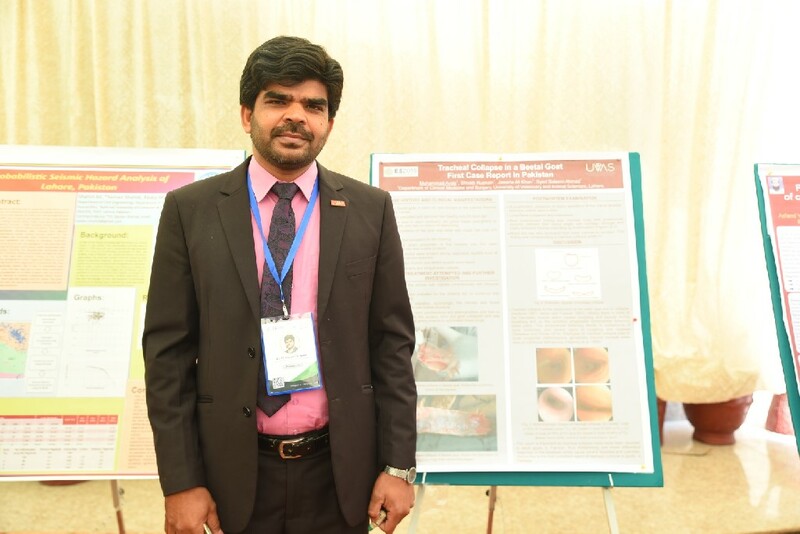 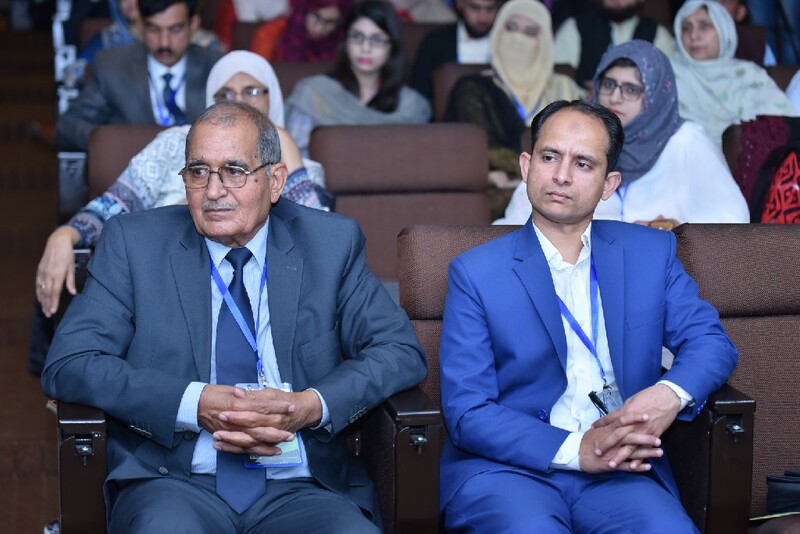 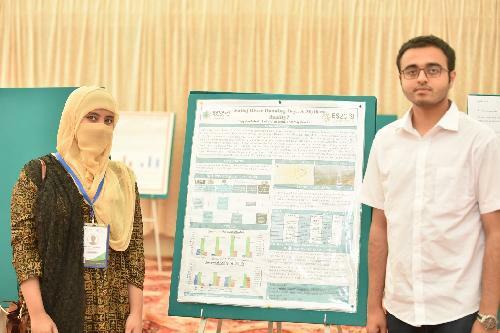 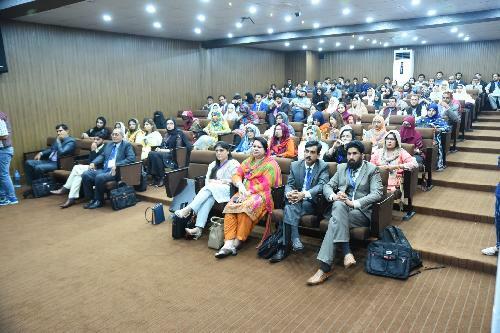 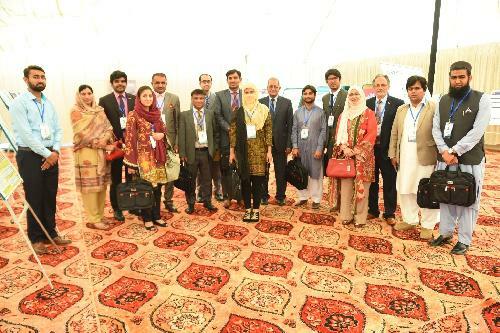 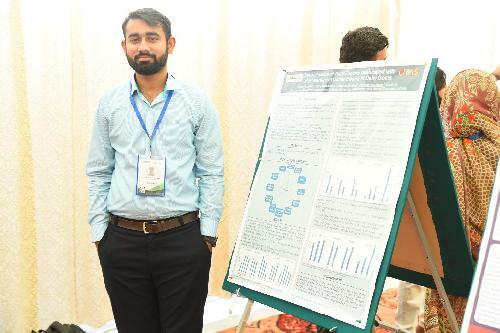 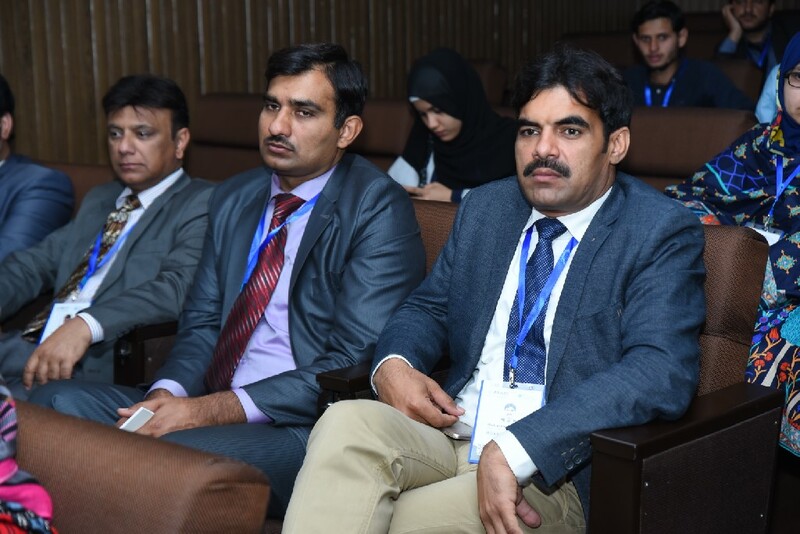 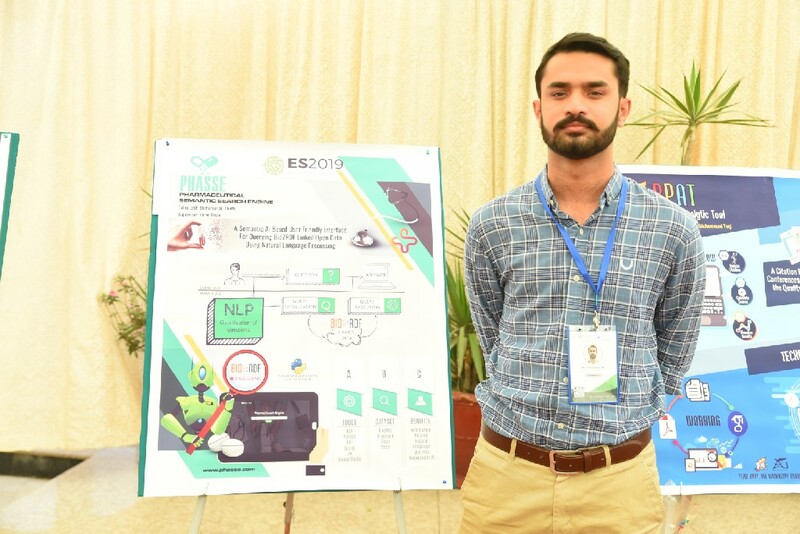 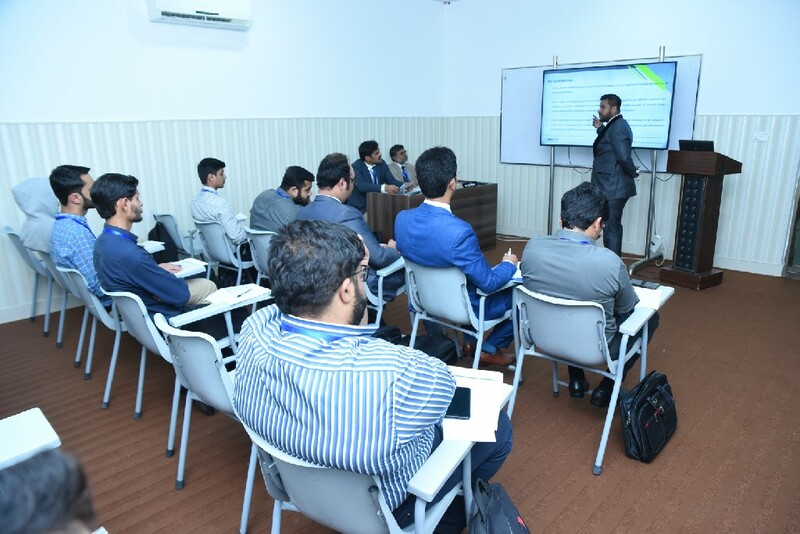 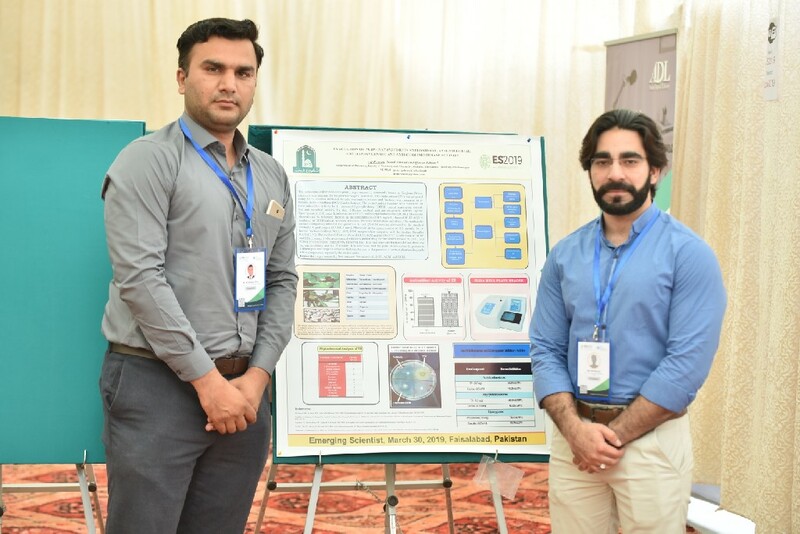 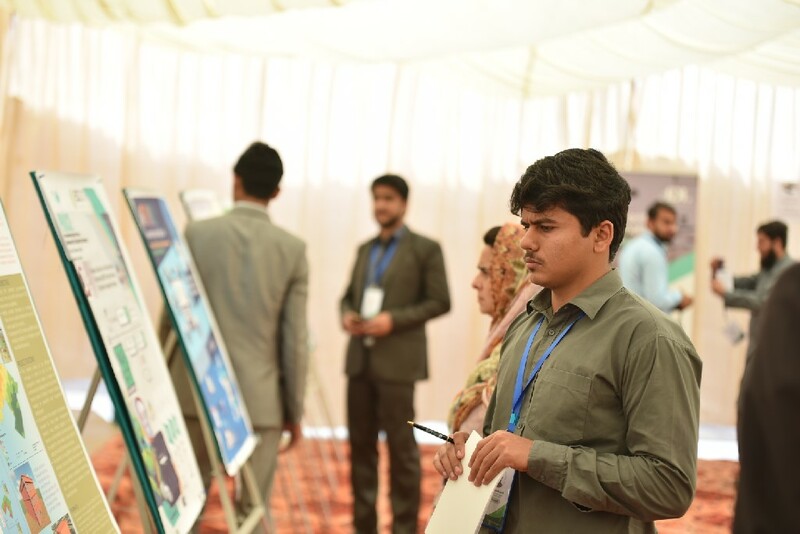 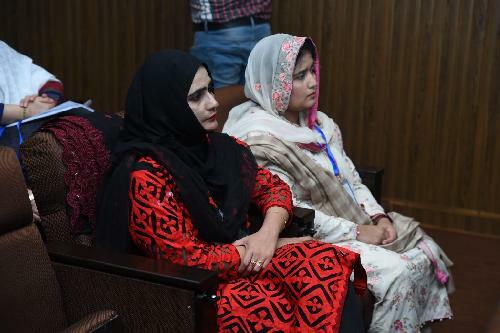 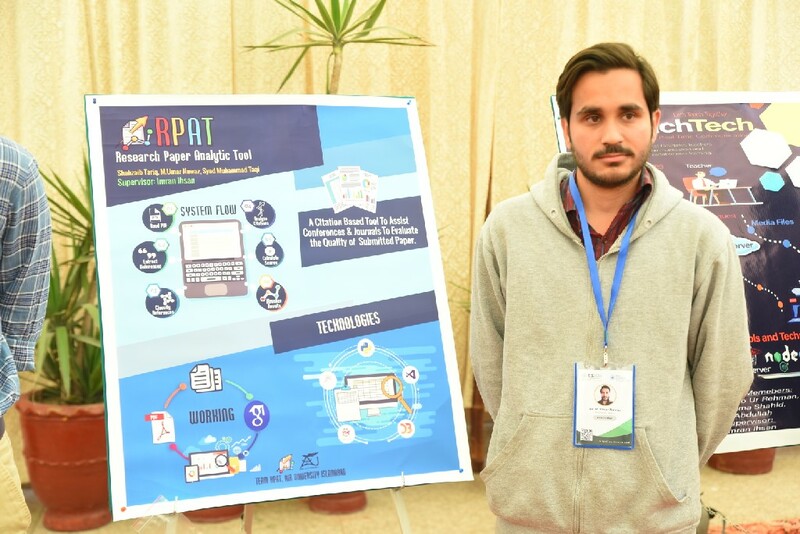 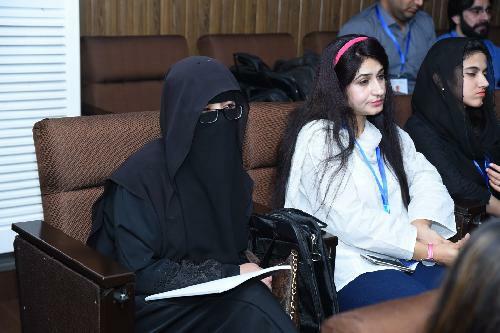 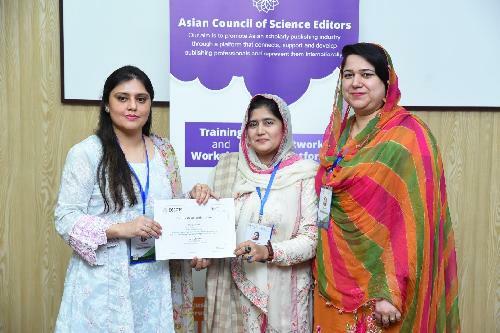 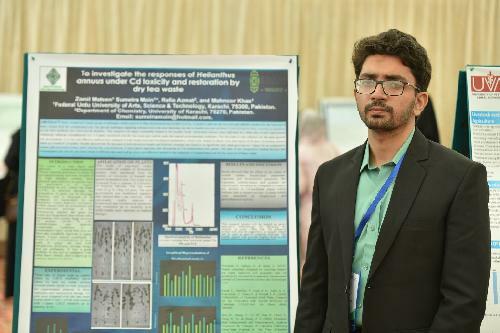 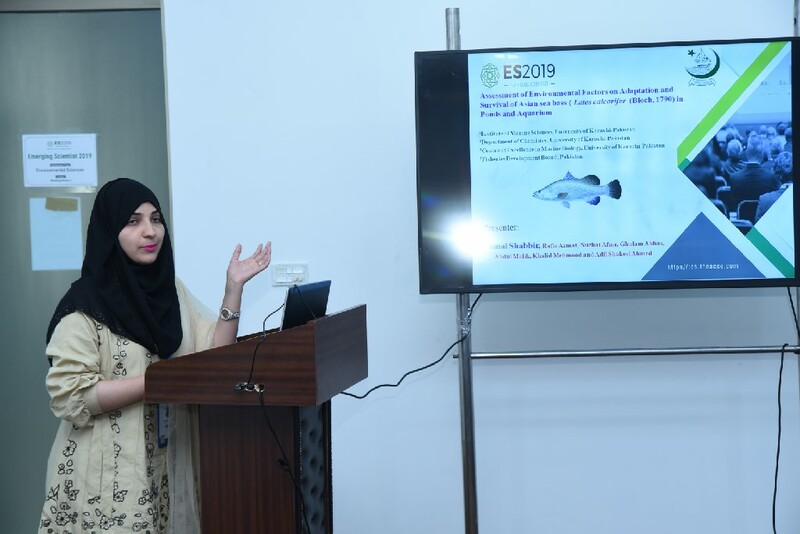 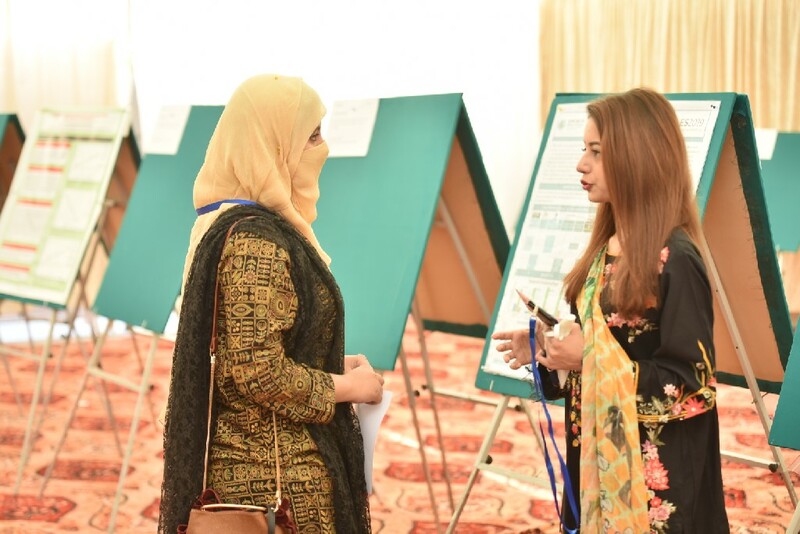 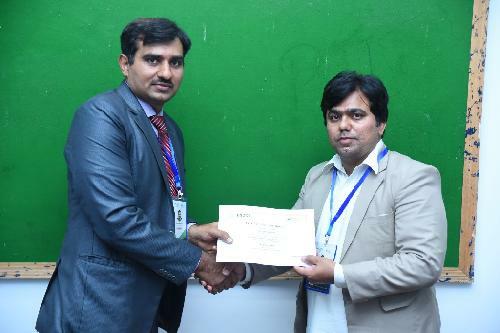 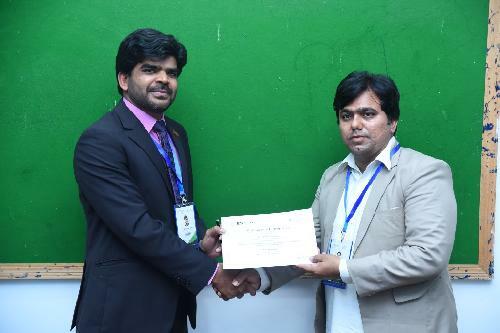 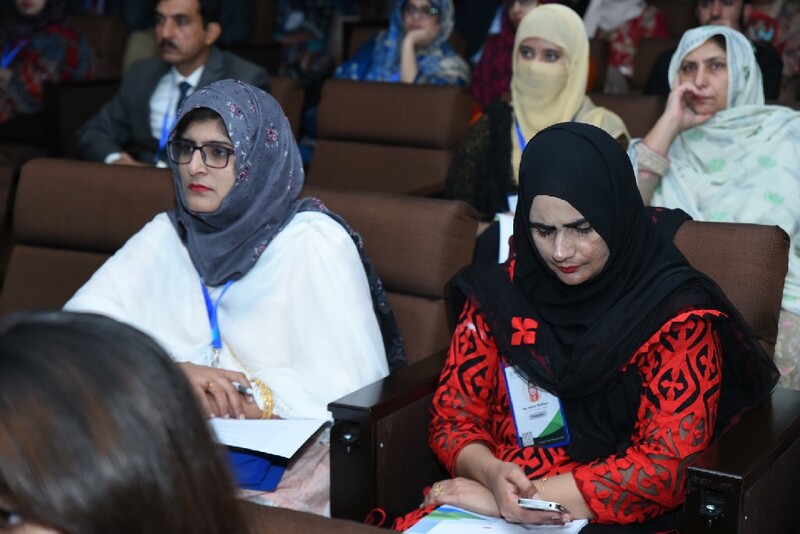 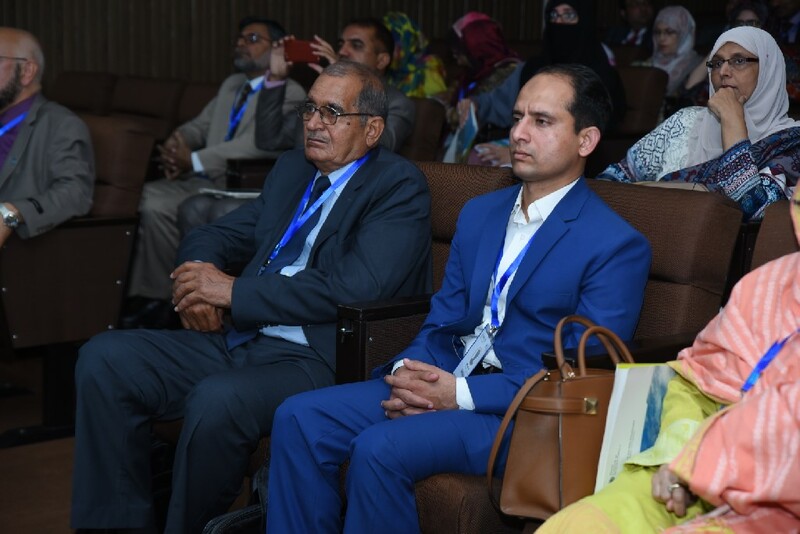 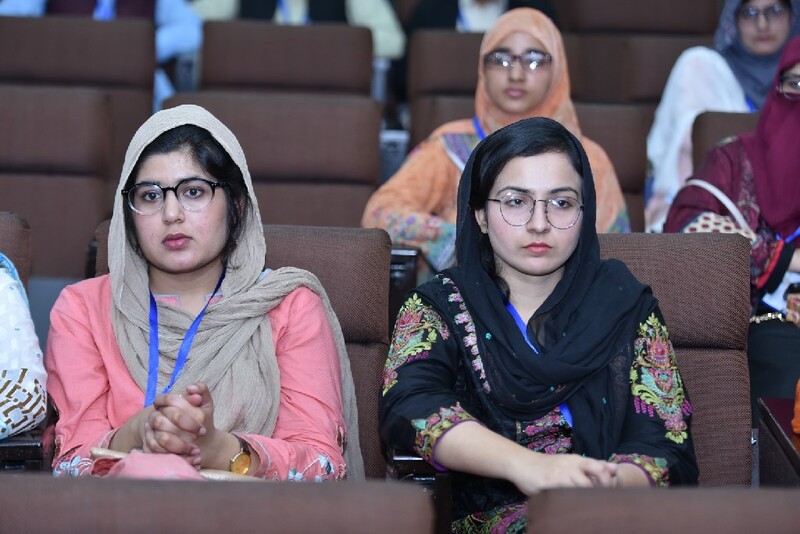 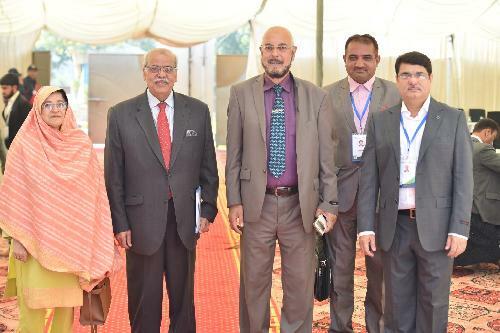 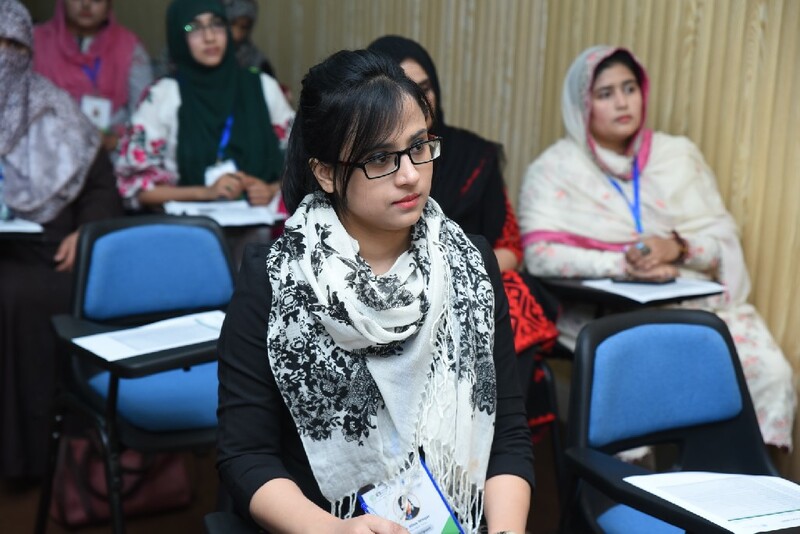 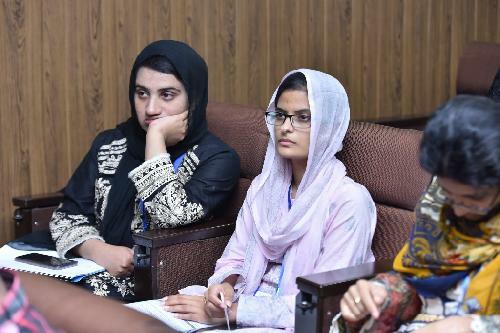 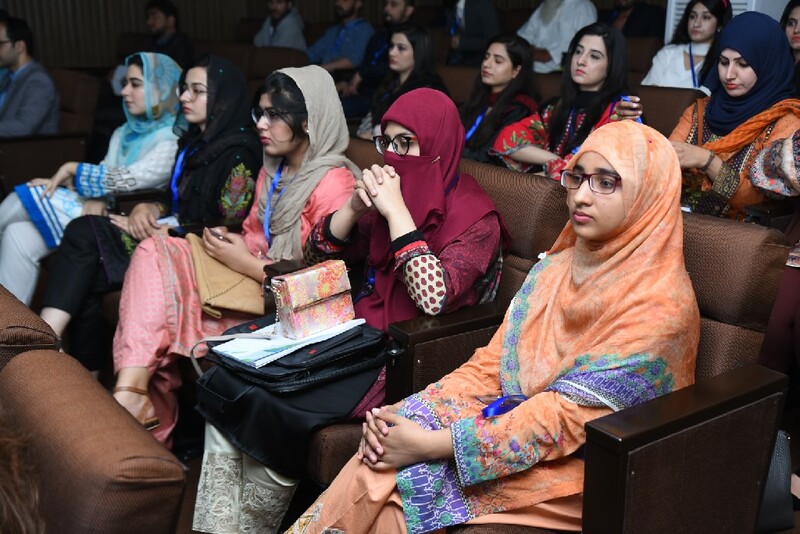 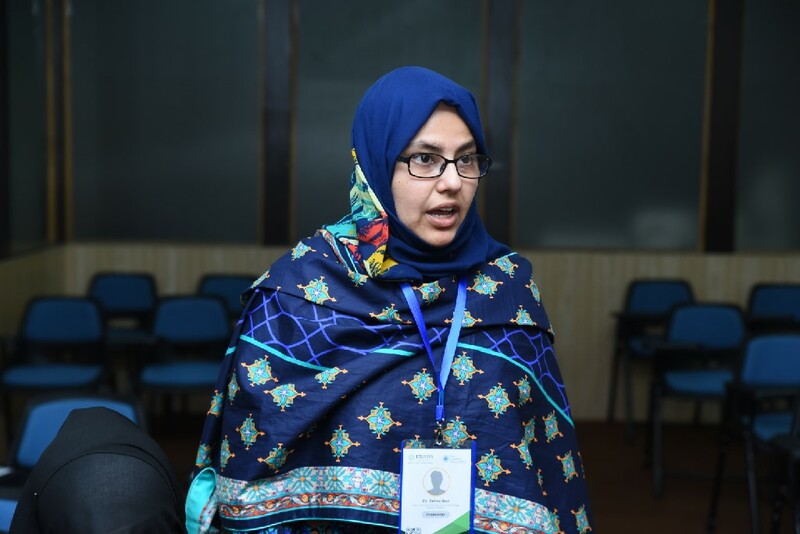 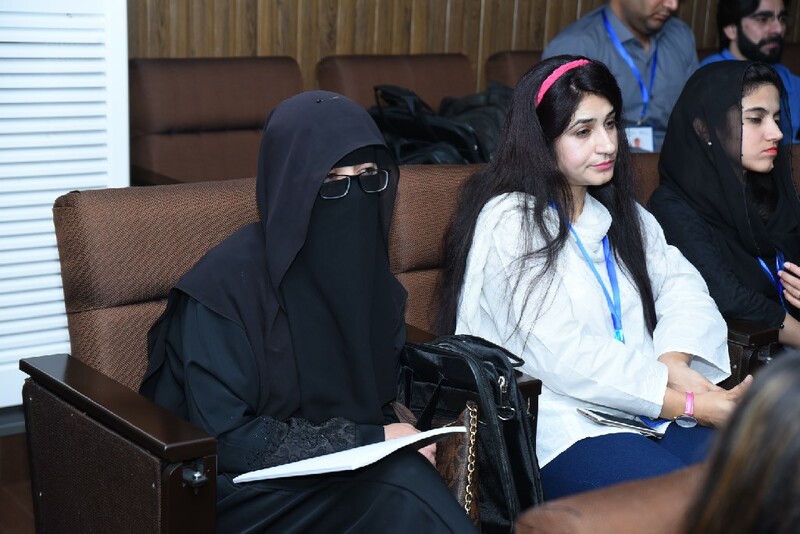 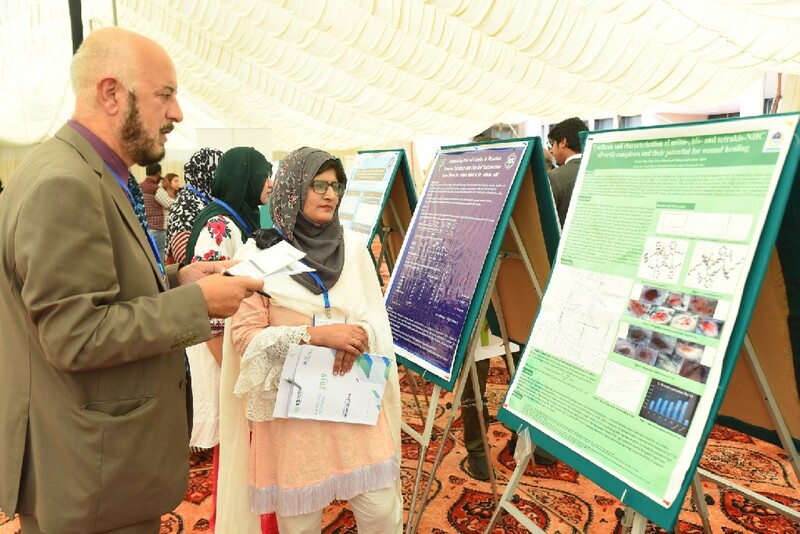 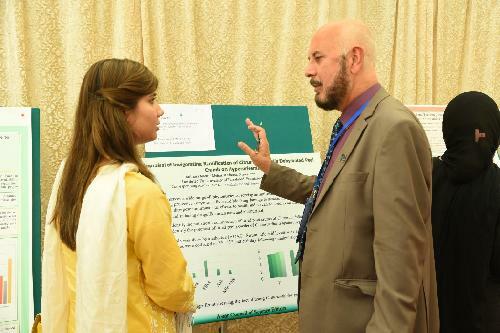 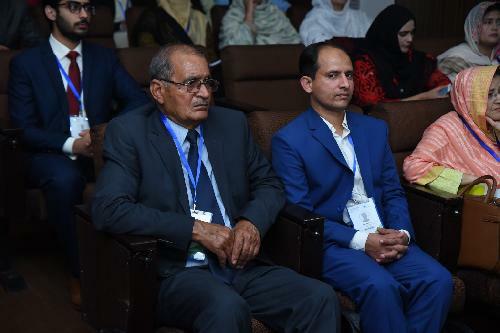 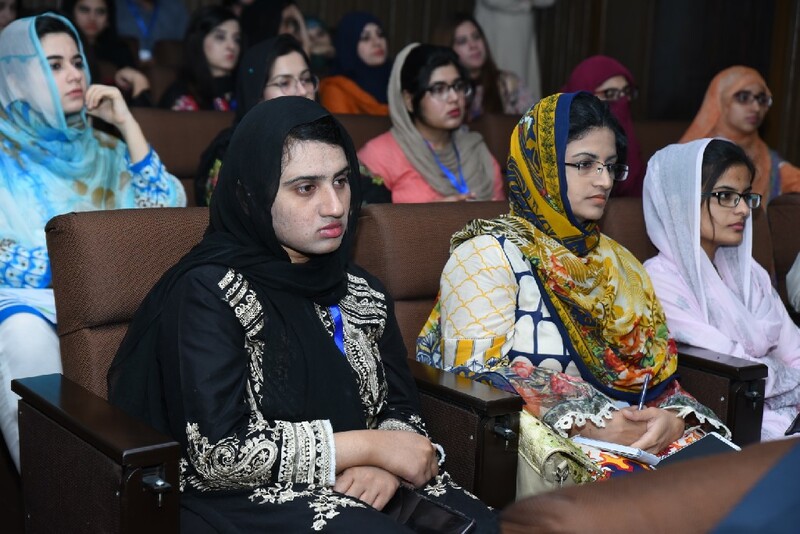 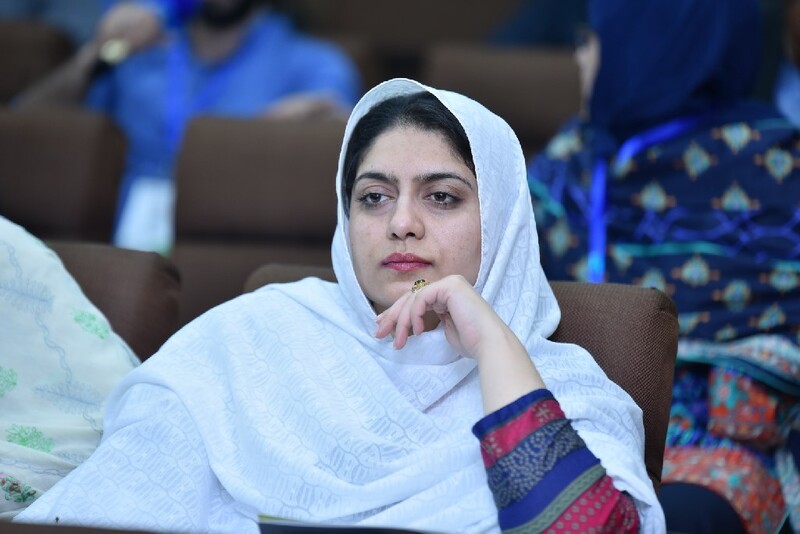 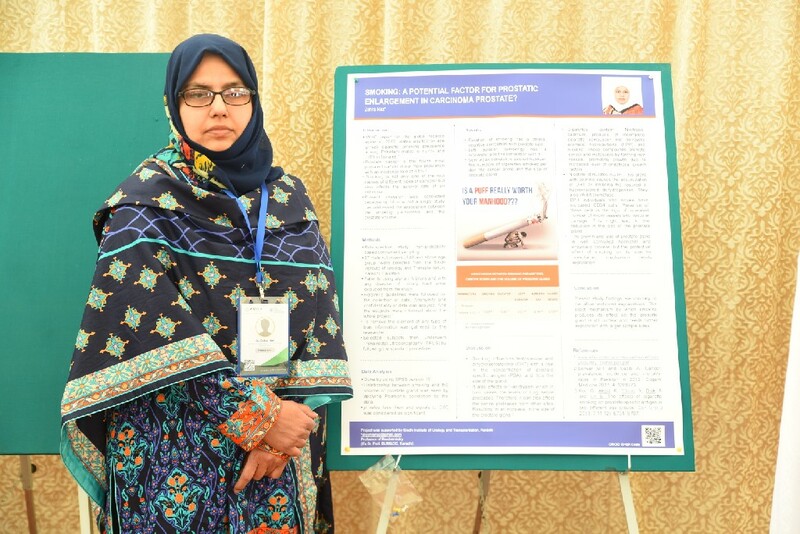 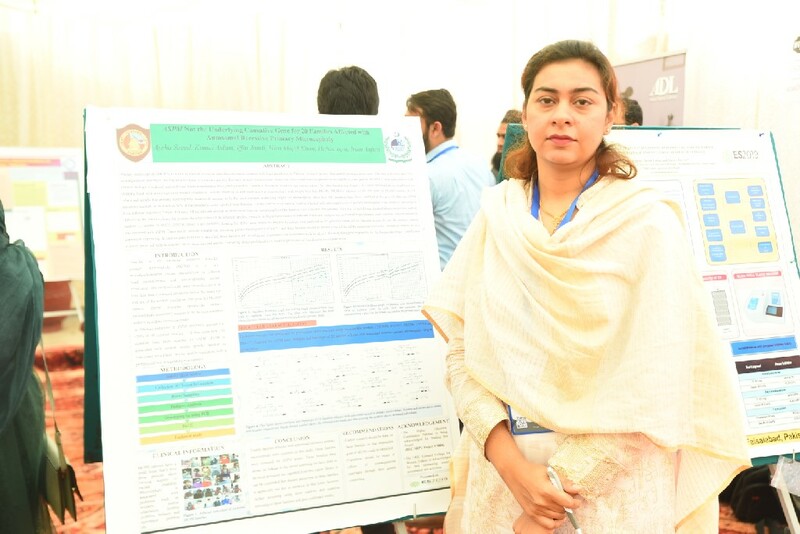 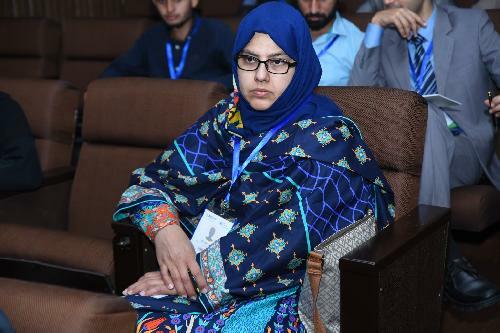 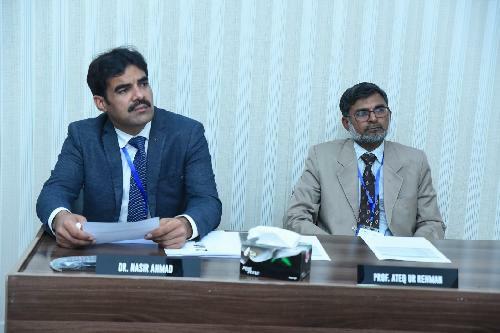 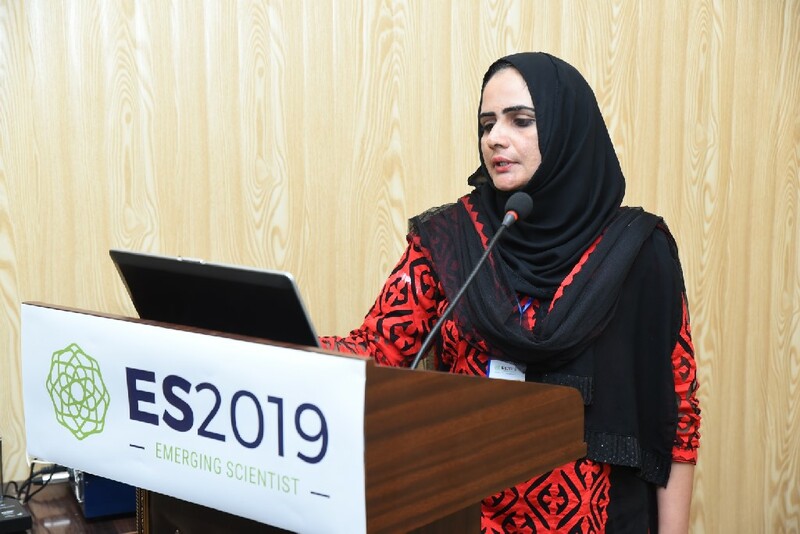 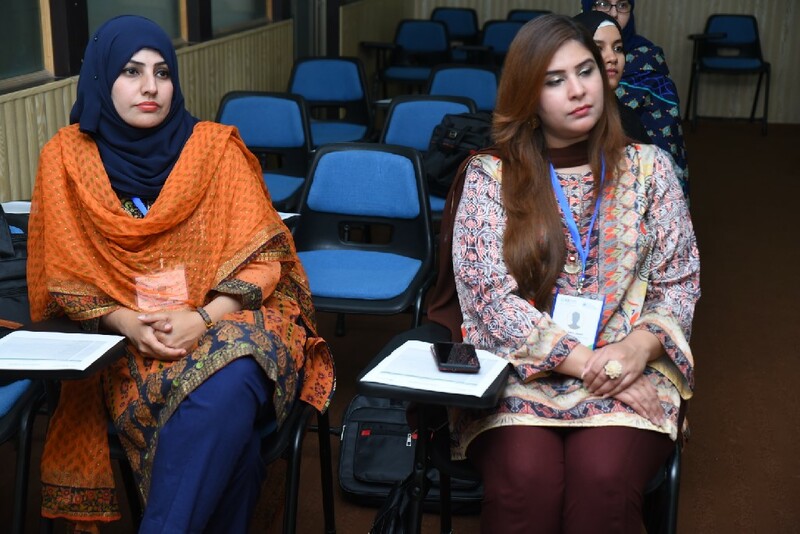 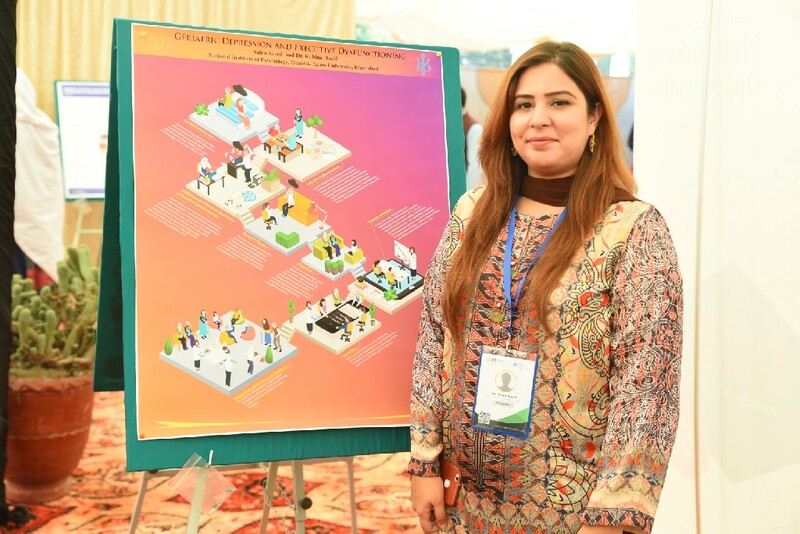 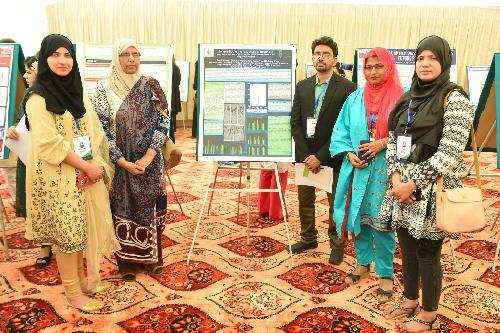 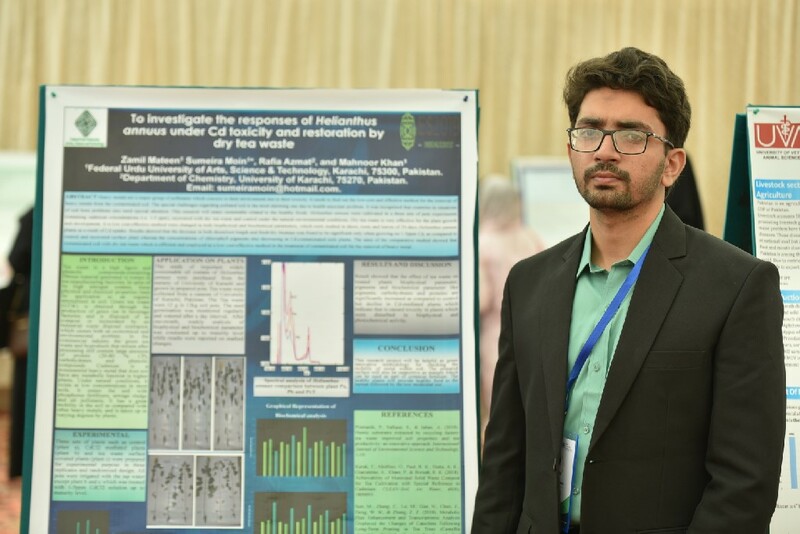 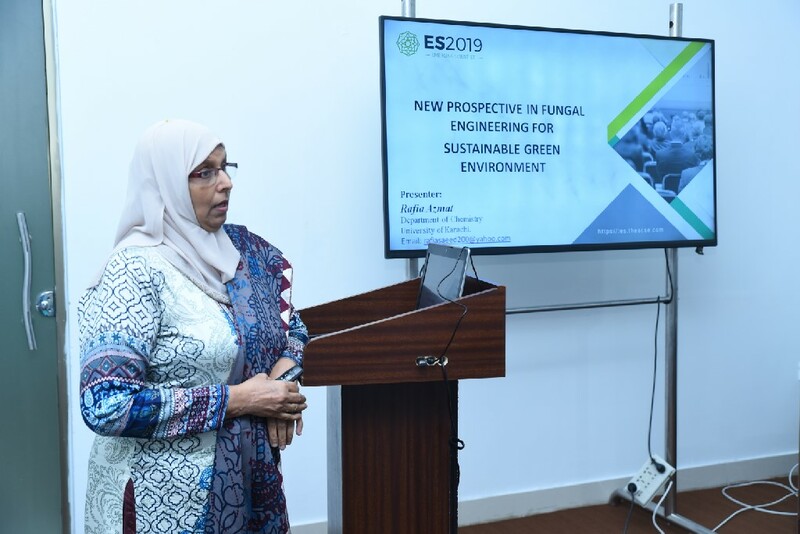 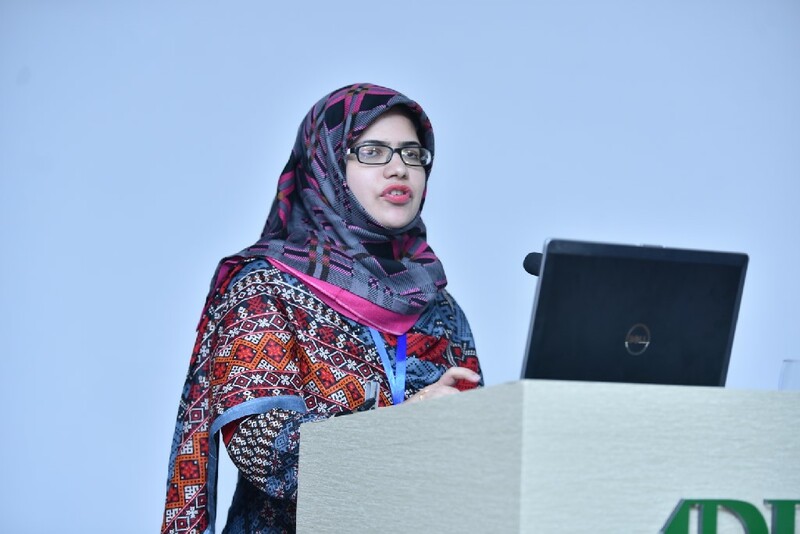 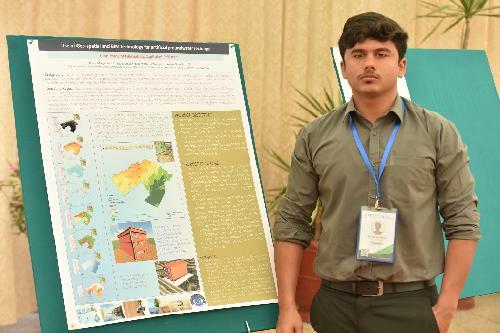 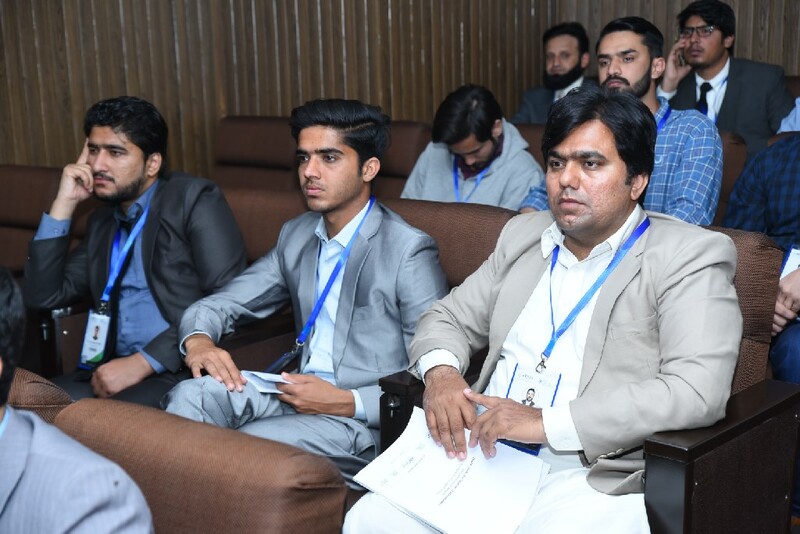 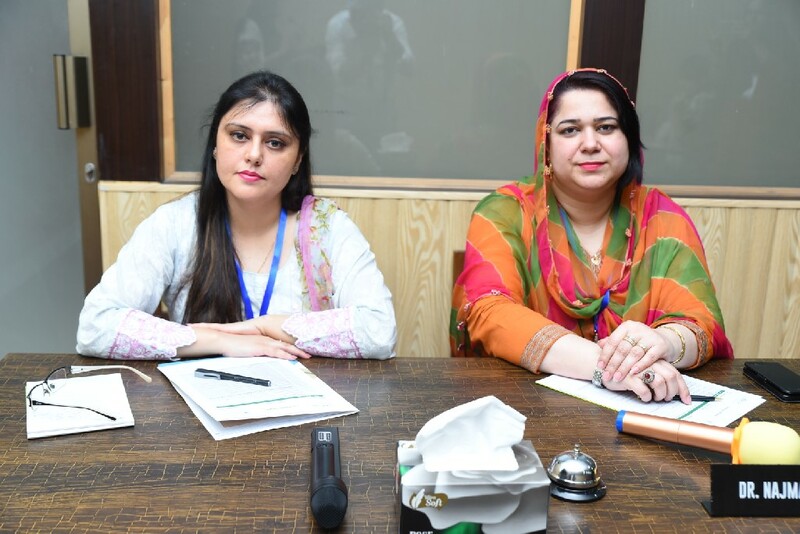 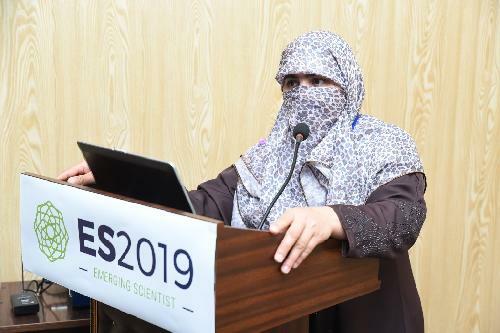 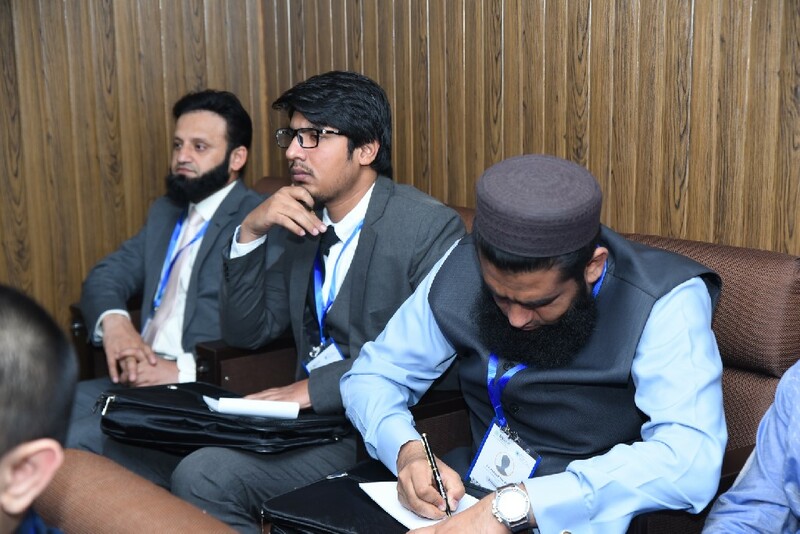 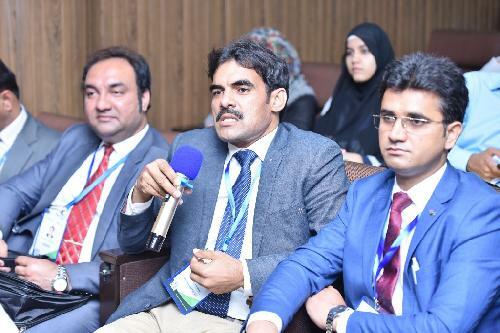 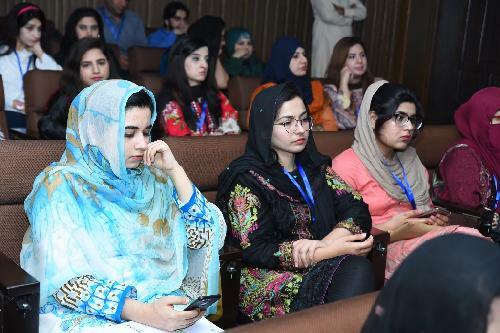 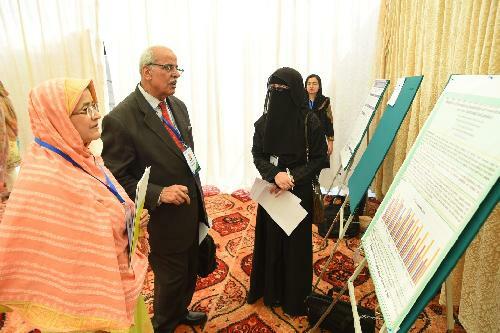 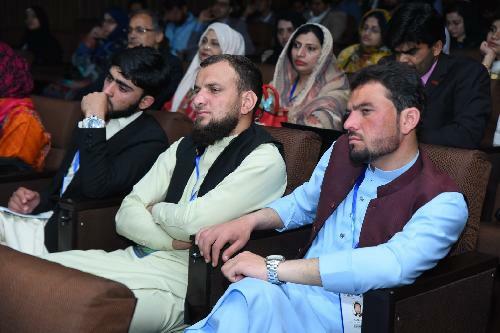 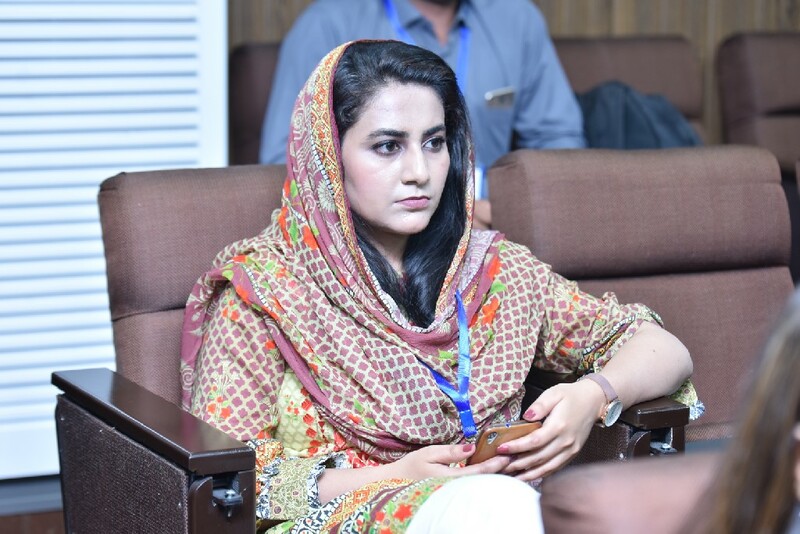 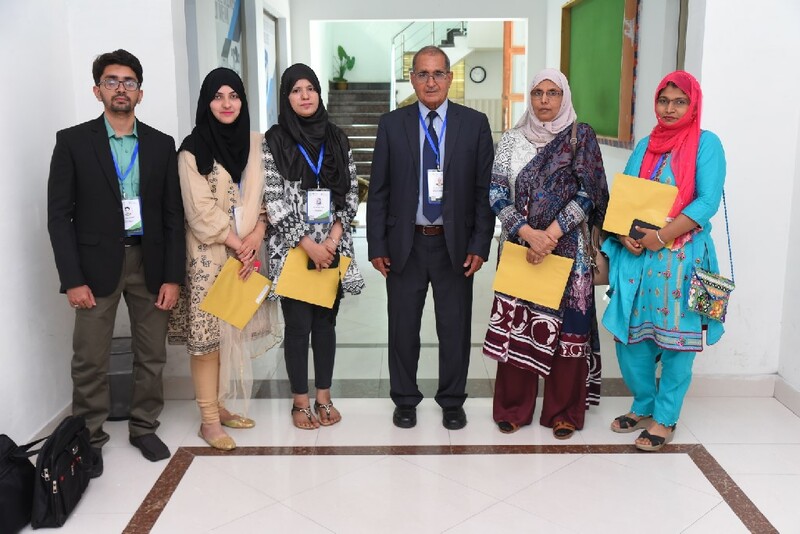 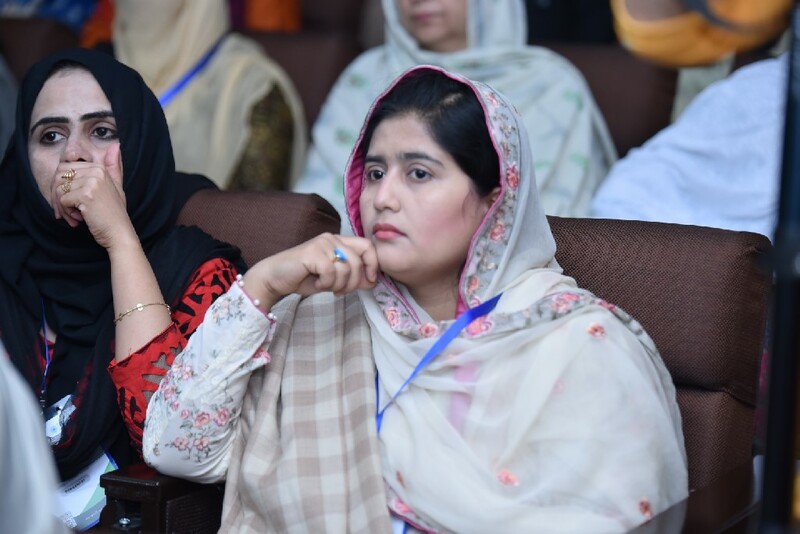 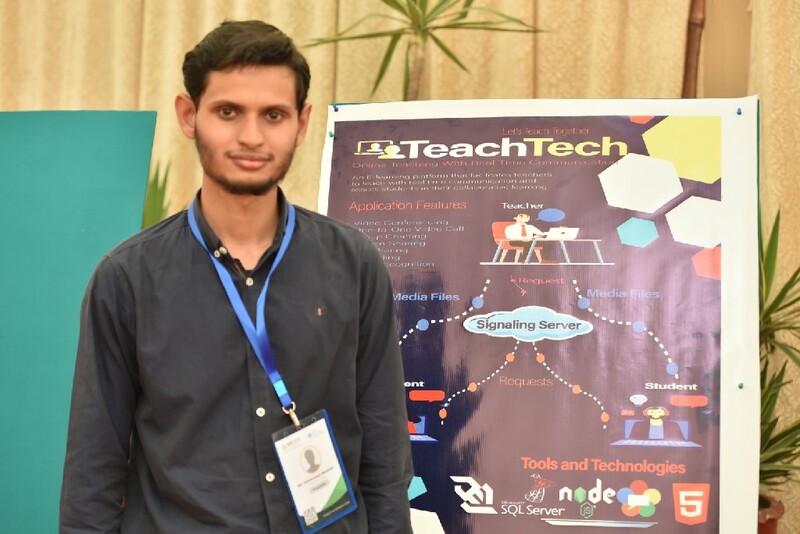 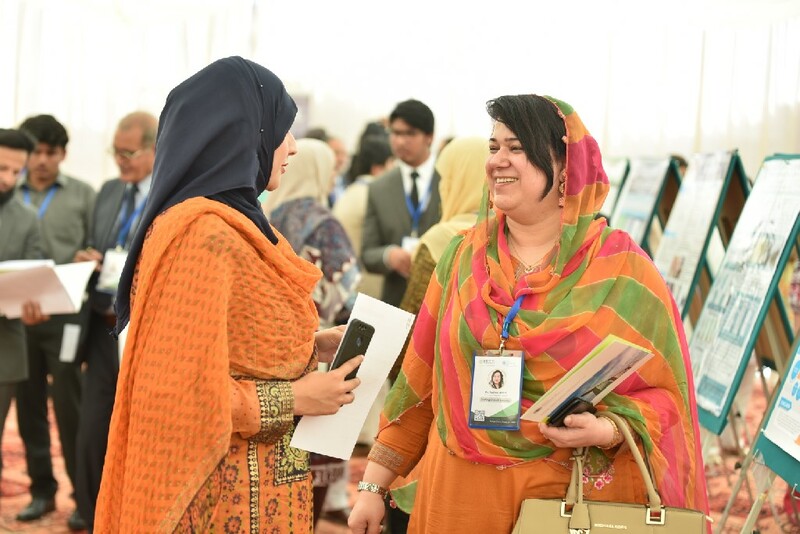 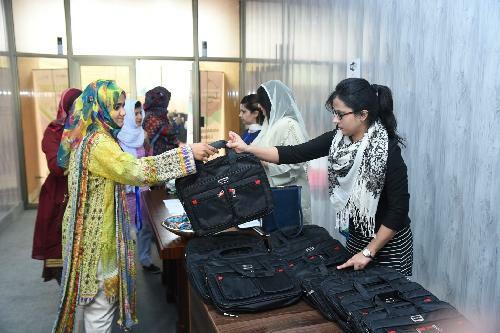 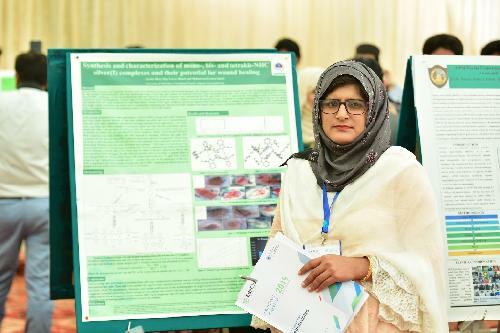 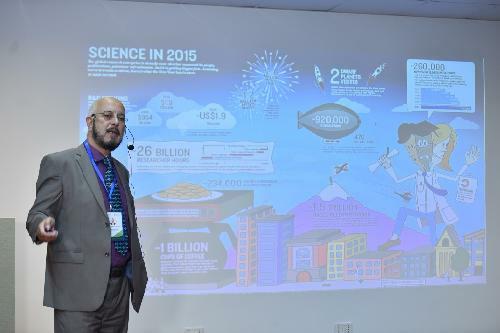 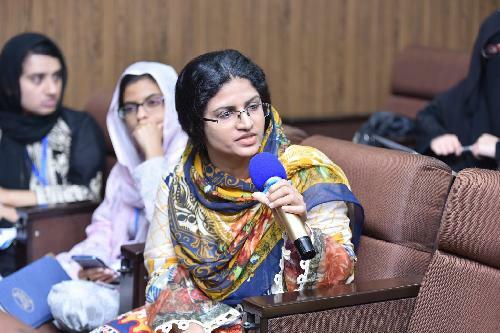 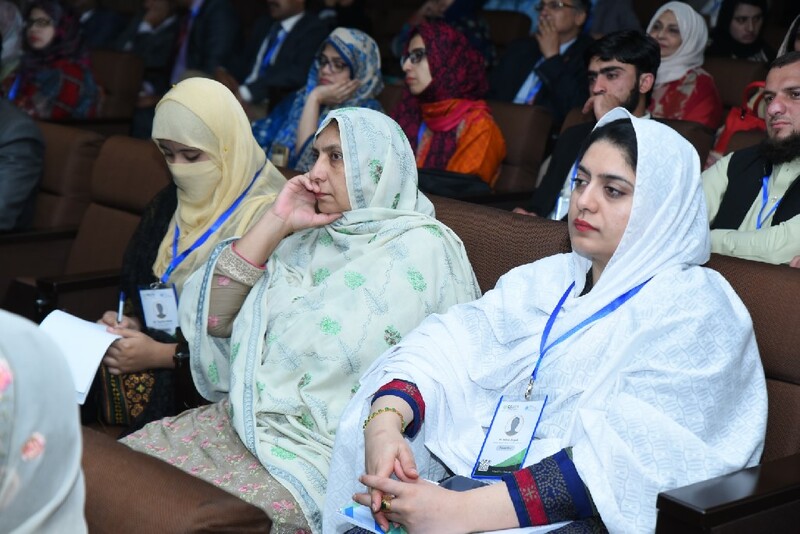 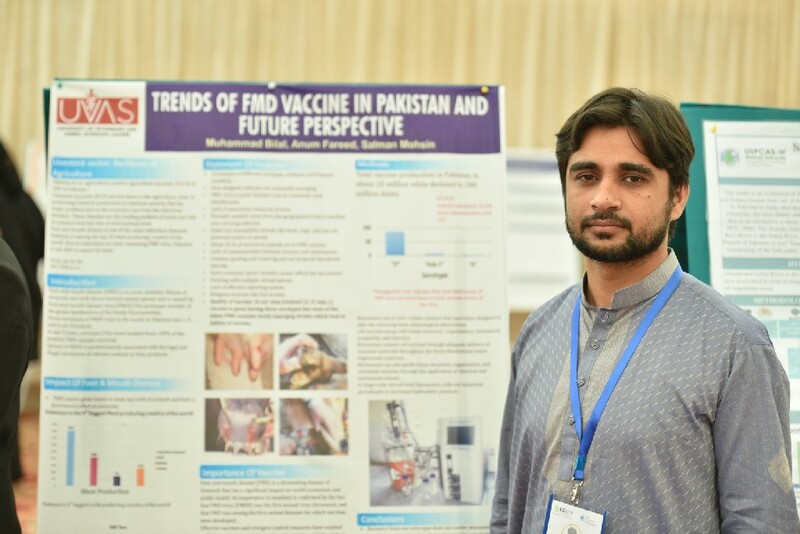 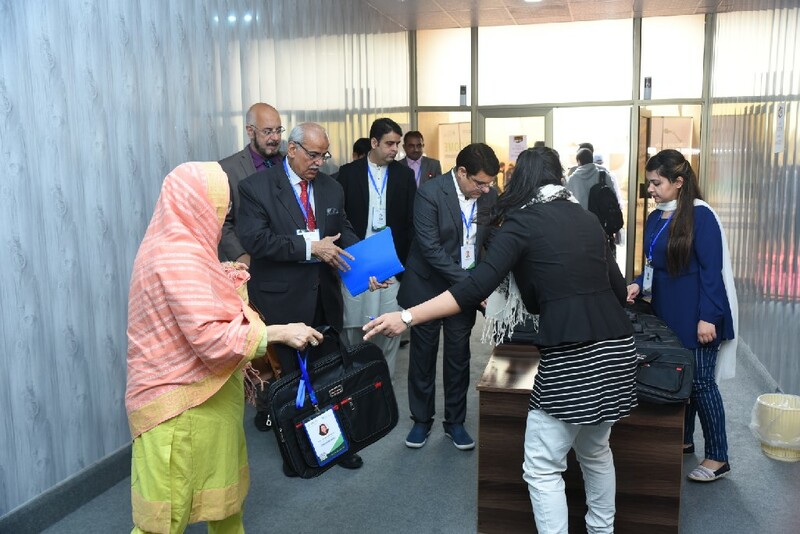 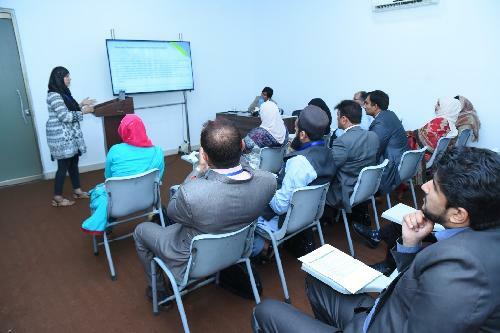 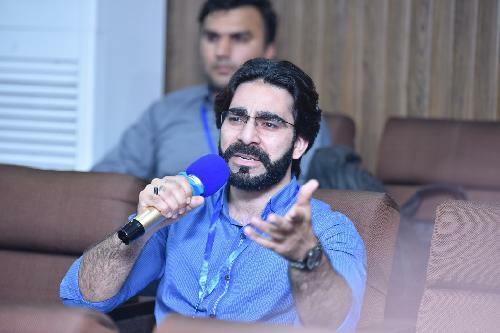 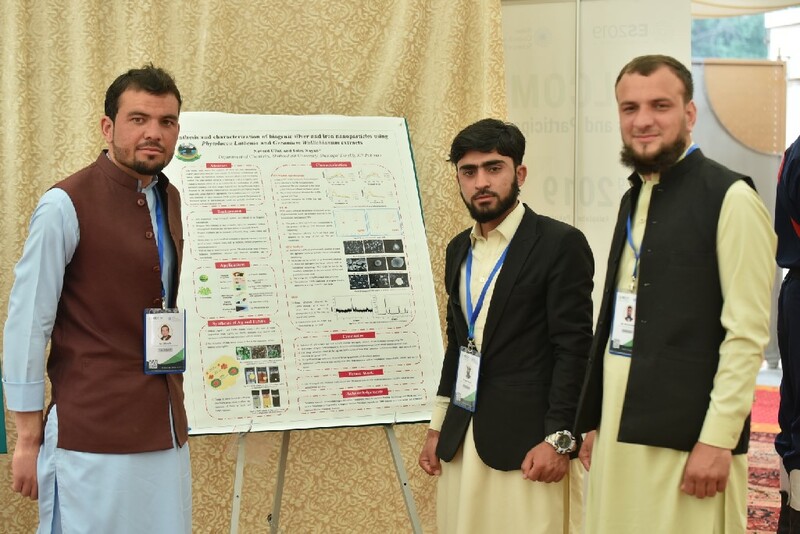 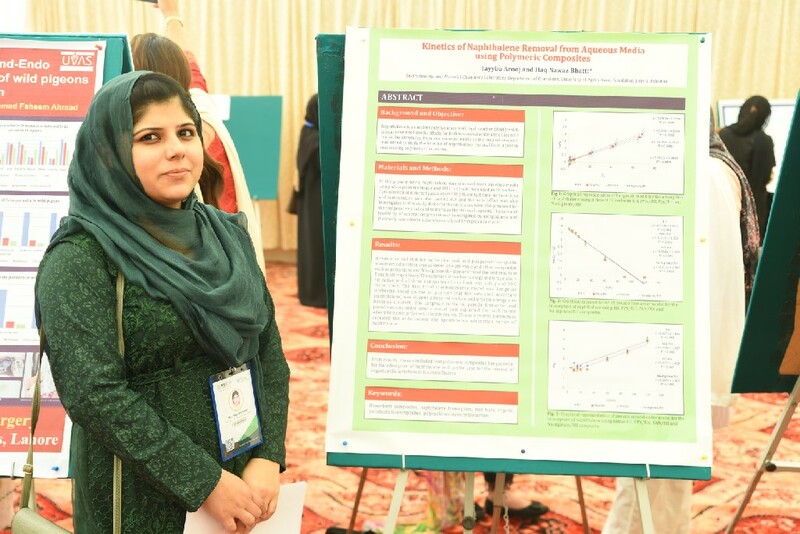 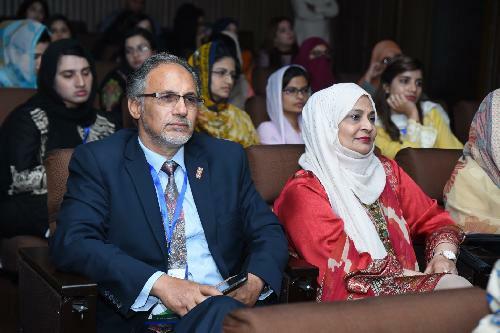 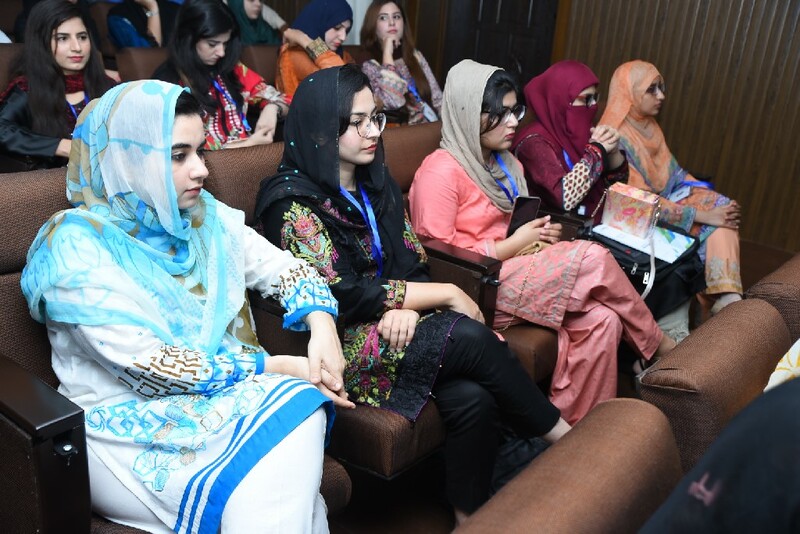 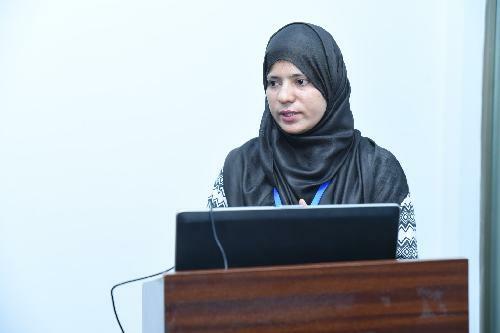 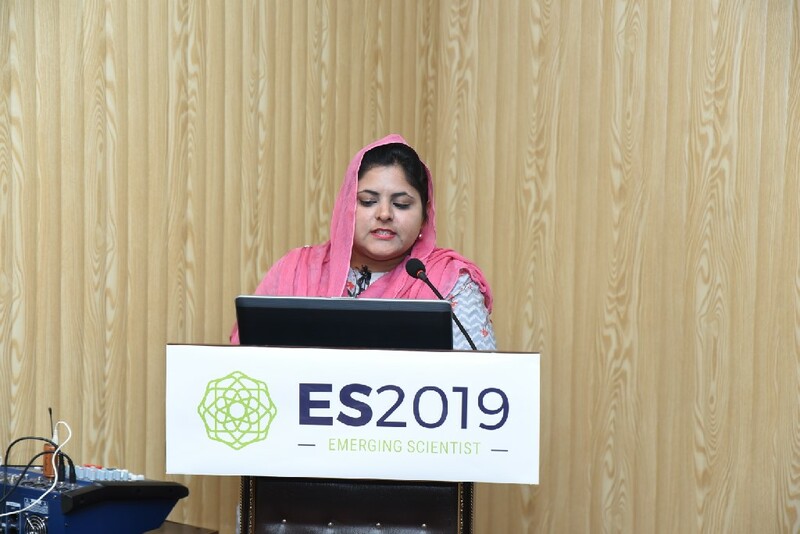 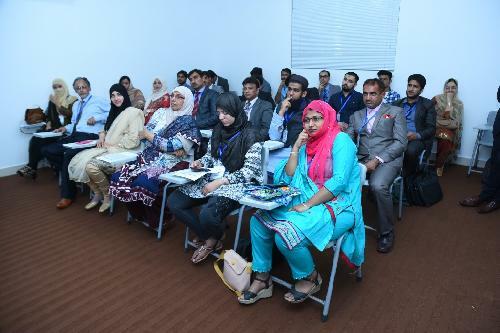 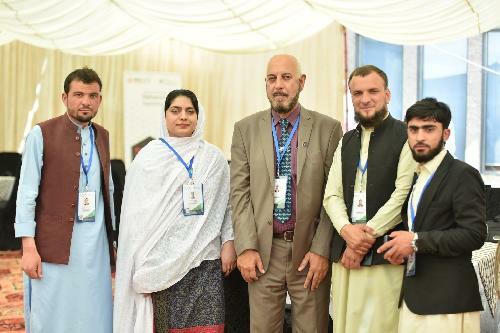 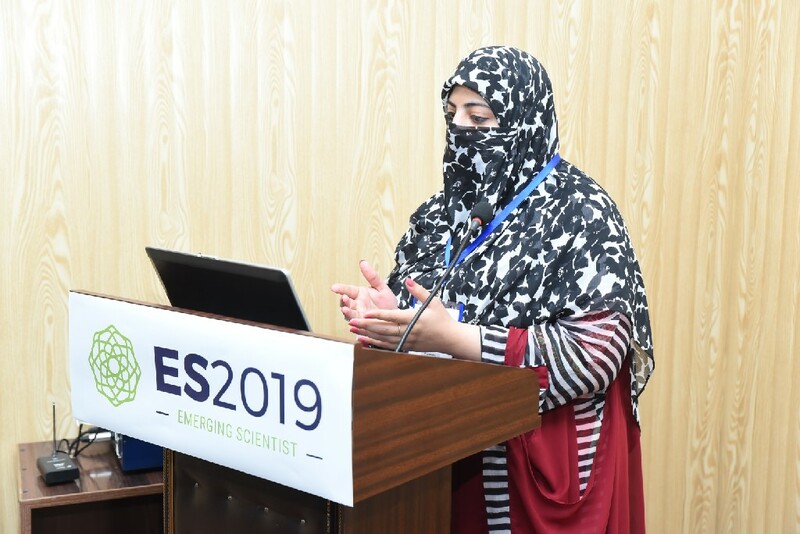 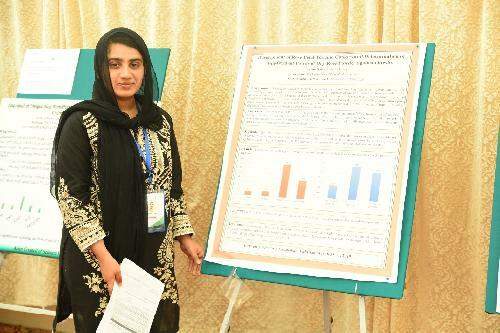 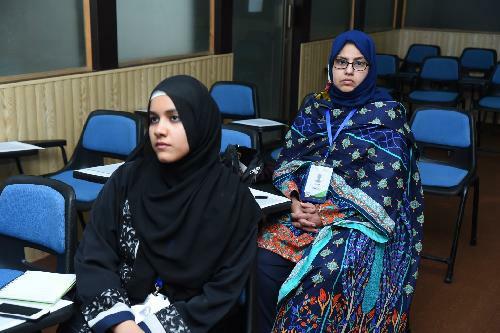 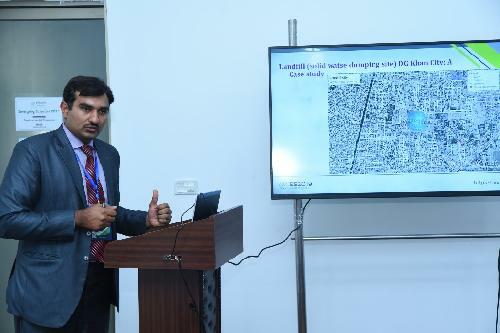 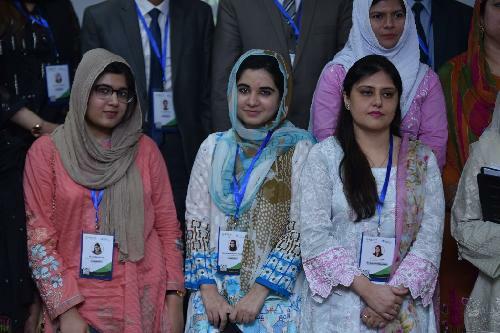 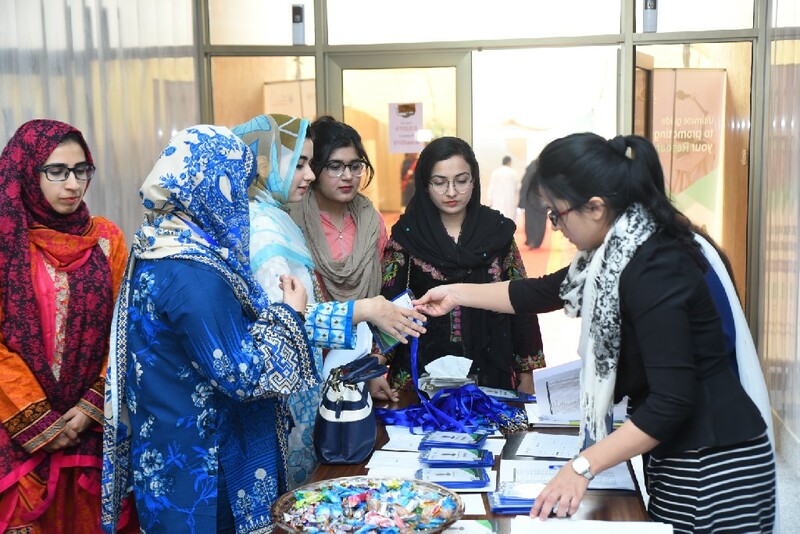 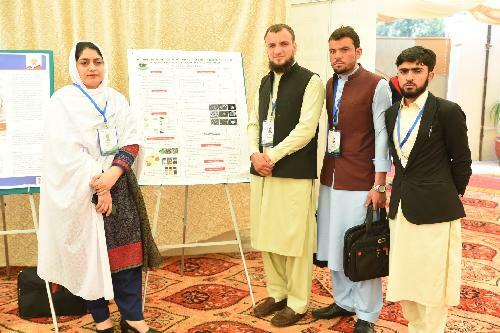 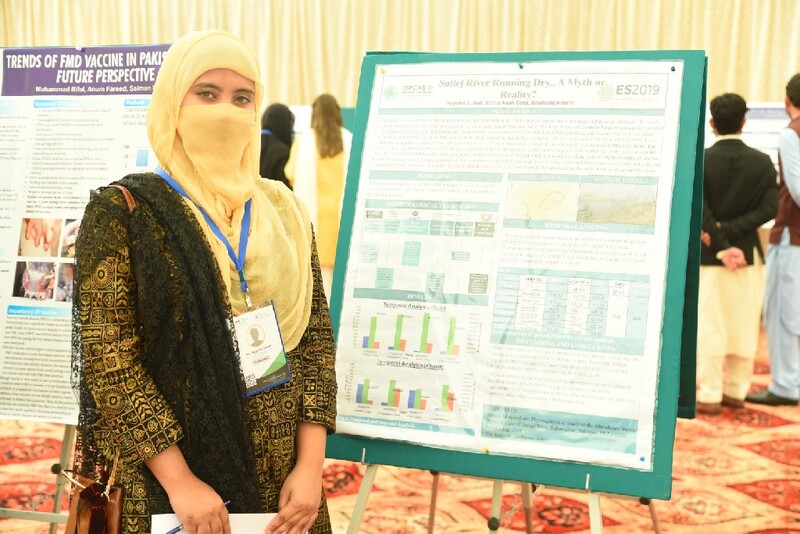 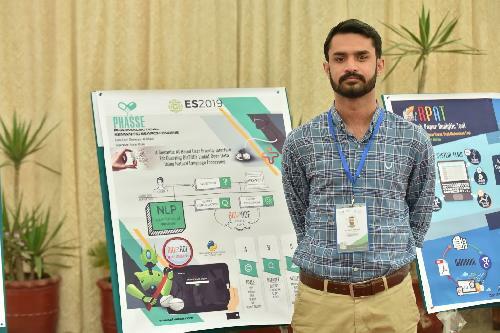 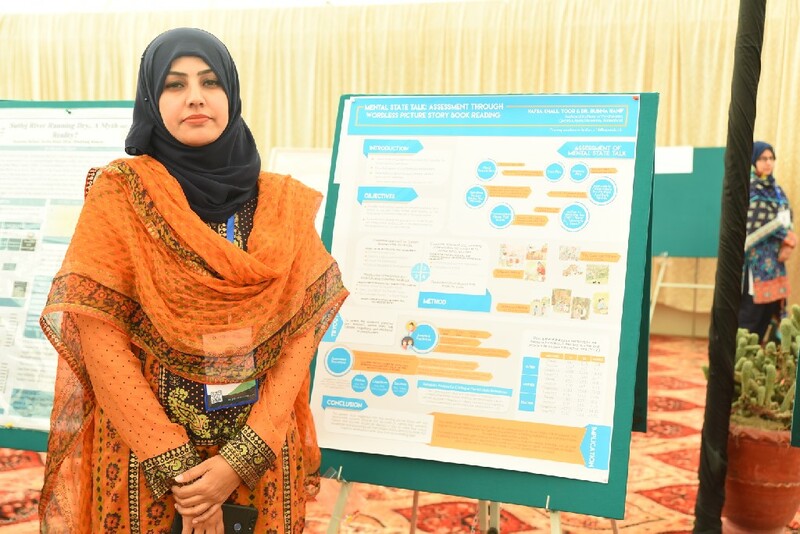 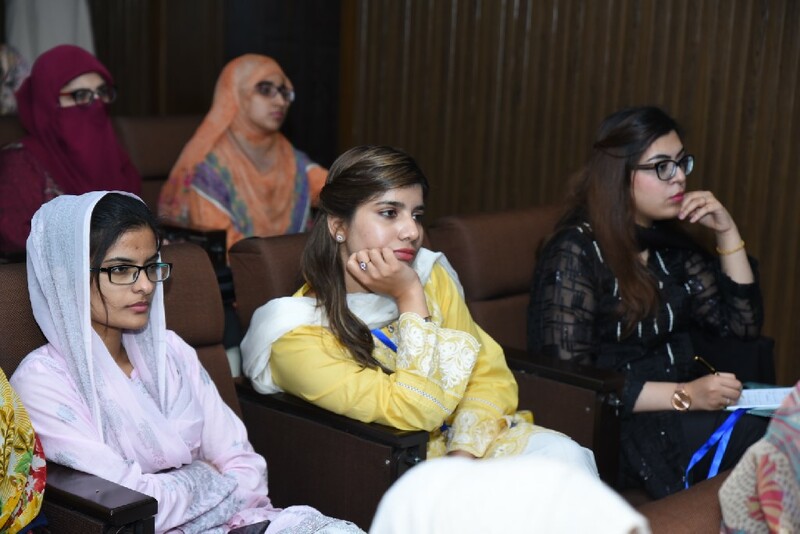 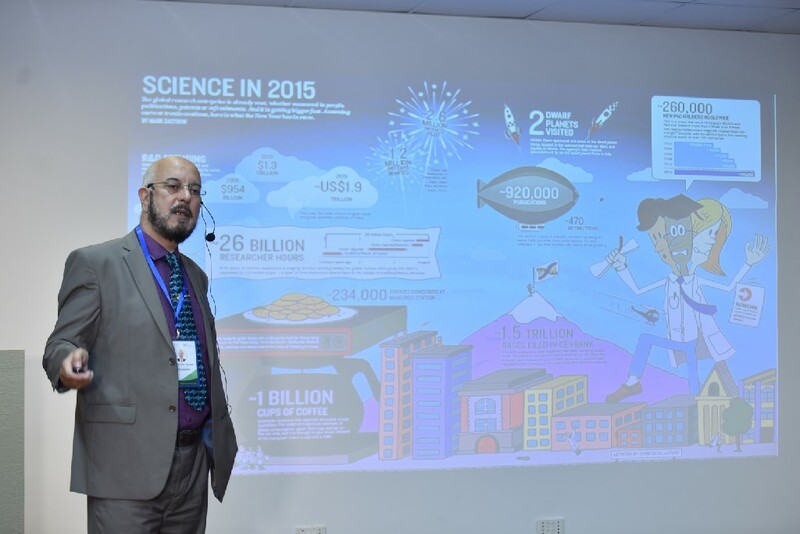 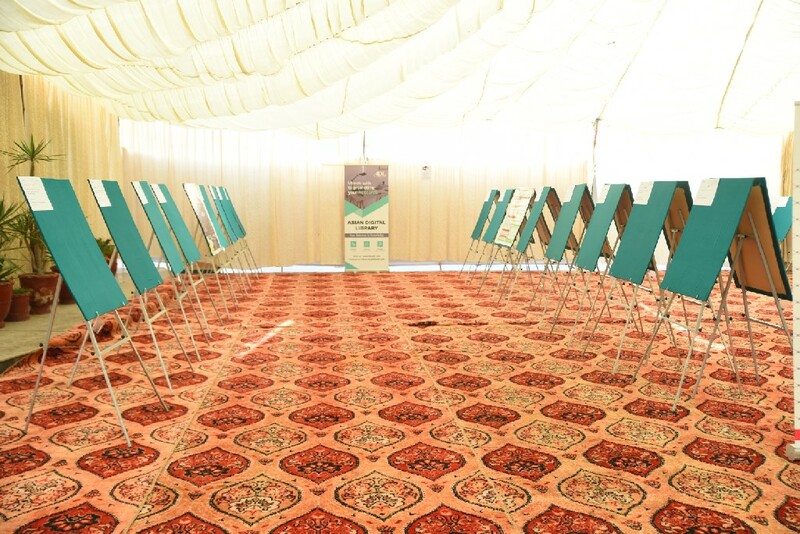 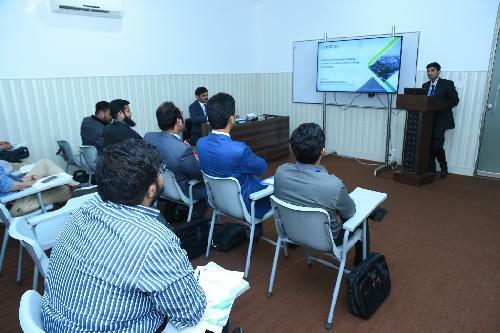 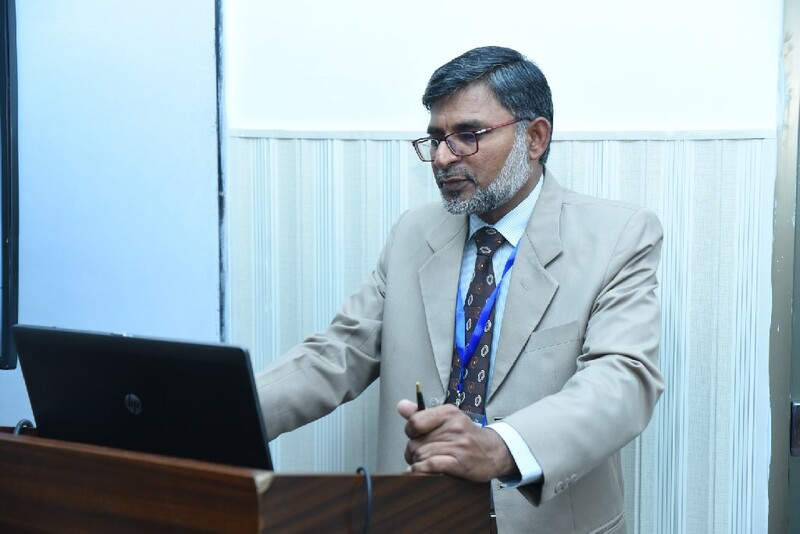 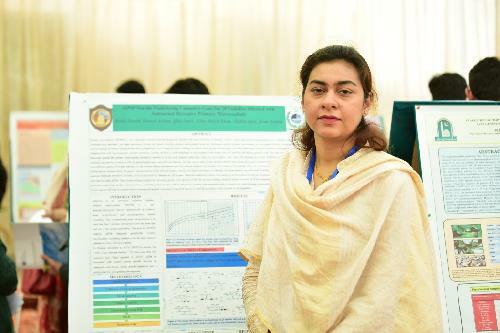 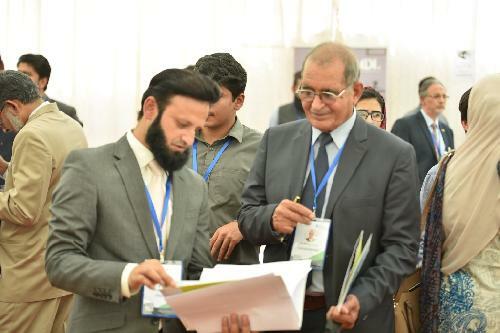 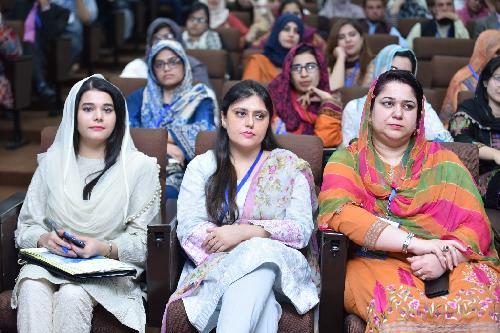 While concentrating precisely on the forthcoming generation of Scientists & up-skilling them at the grass root level, the First Edition of the Emerging Scientist Conference took place auspiciously during March 30-31, 2019, in the pivot of Research Work, Faisalabad, Pakistan. 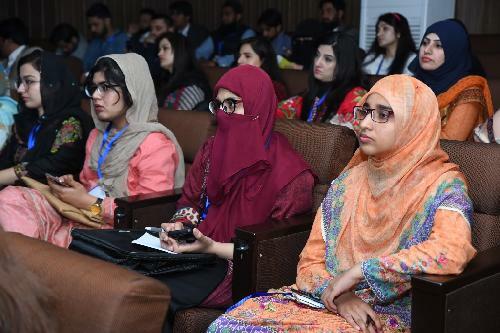 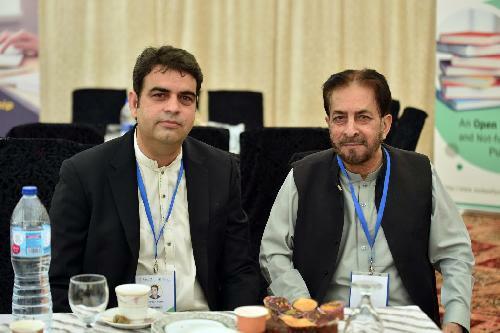 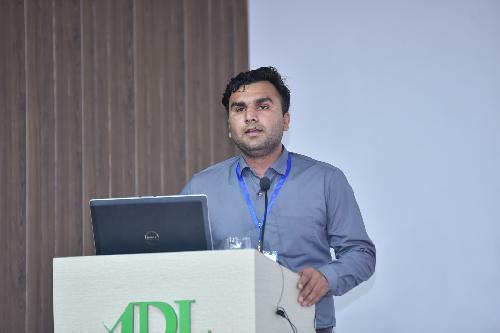 This event immersed more than 130 Participants from all parts of Pakistan, primarily highlighting Lahore, Islamabad, Faisalabad, Karachi, Peshawar, Bahawalpur, Mardan, Wah Cantonment, Sargodha, Rawalpindi, Jamshoro, Mansehra, Quetta, Dera Ismail Khan, Kotli, Swabi, Sheringal Dir and many more. 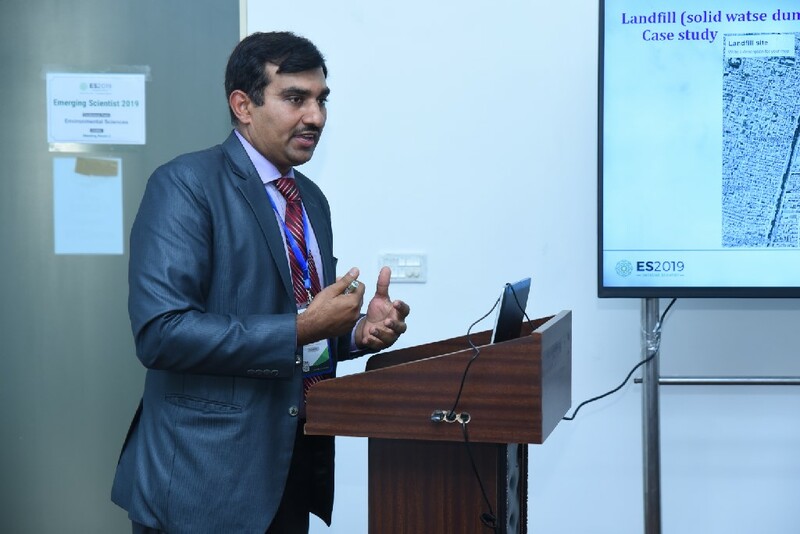 This new initiative of the ACSE was made efficacious with the ideas and support of ACE College, ANSInet, Asian Digital Library, IndexOne and ASCI Database. 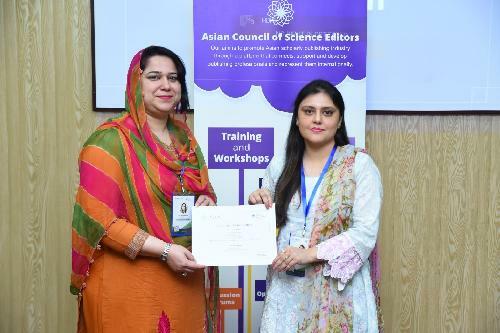 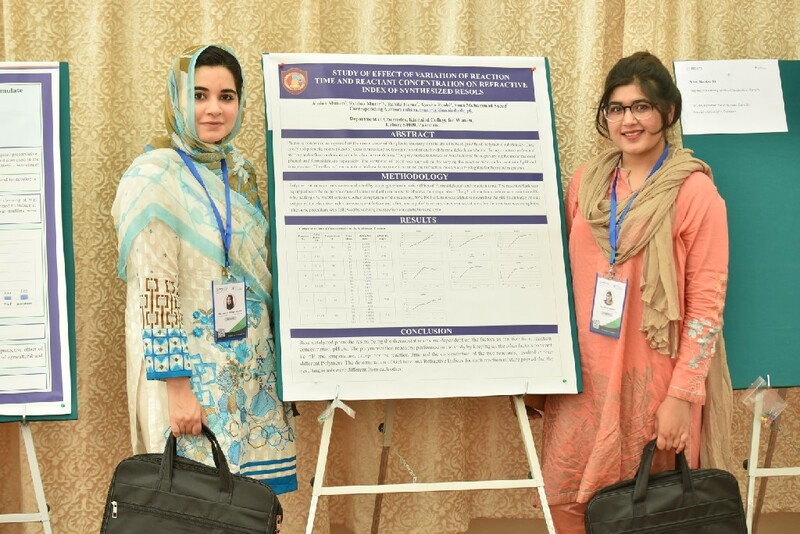 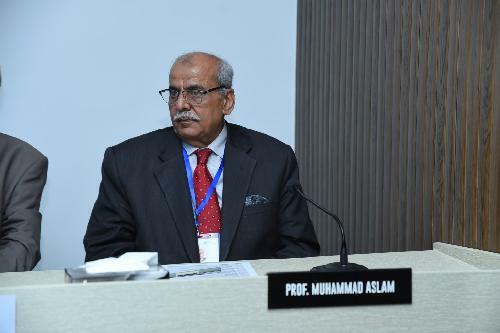 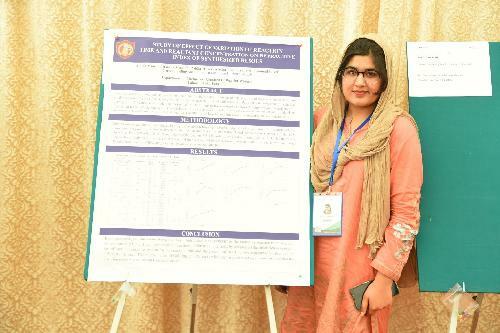 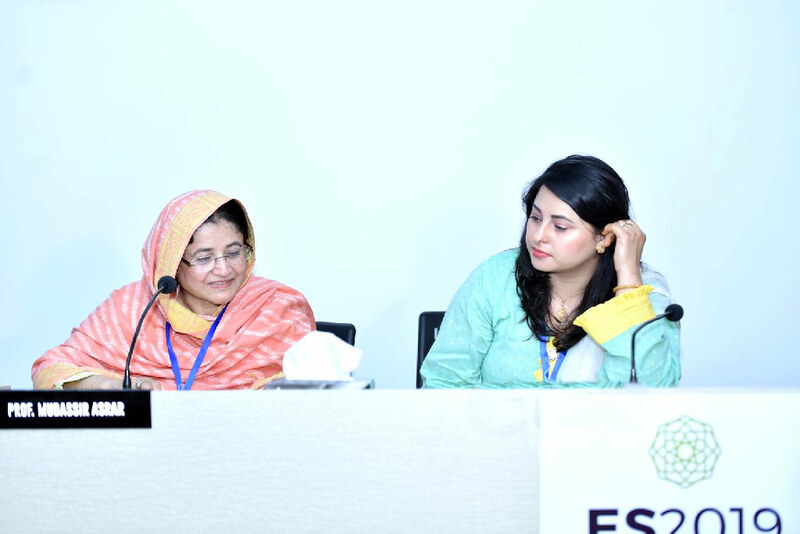 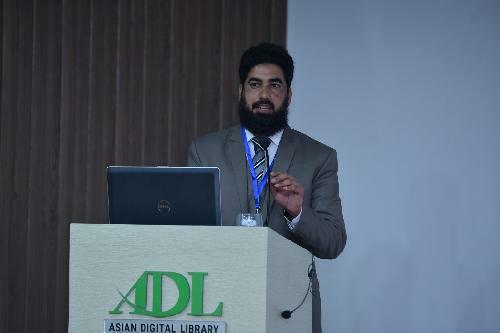 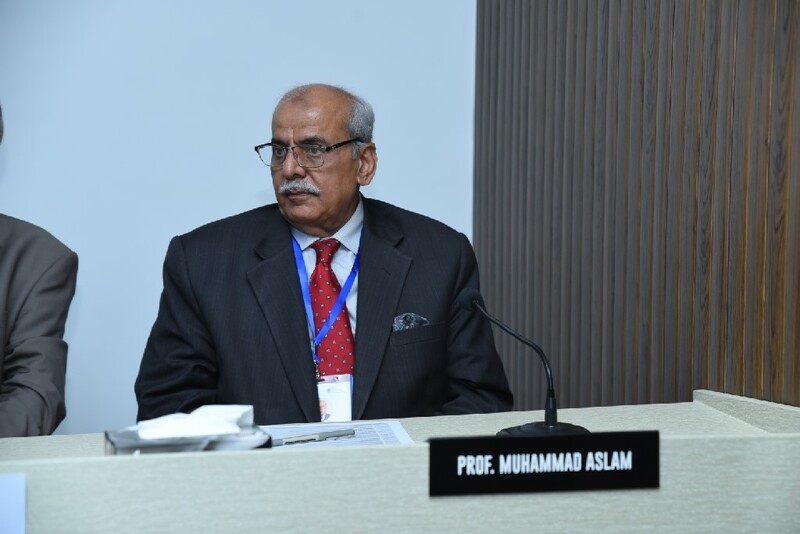 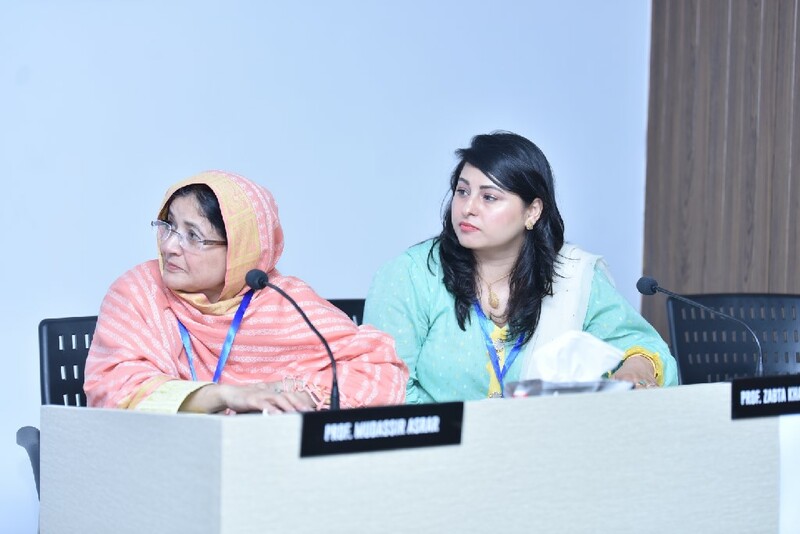 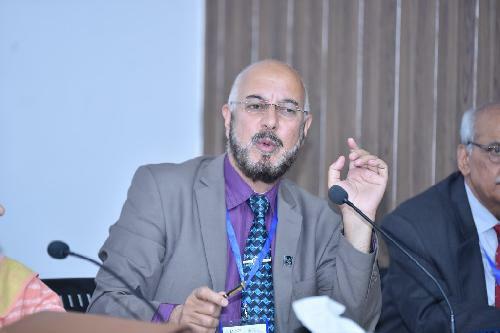 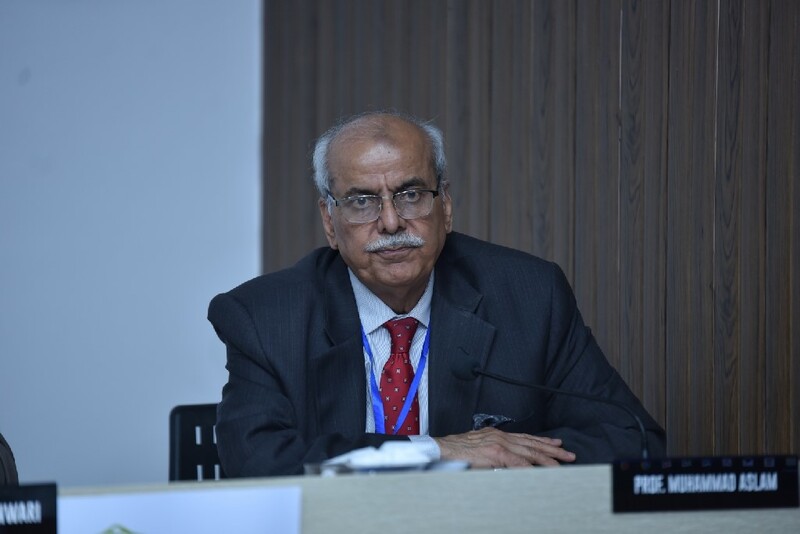 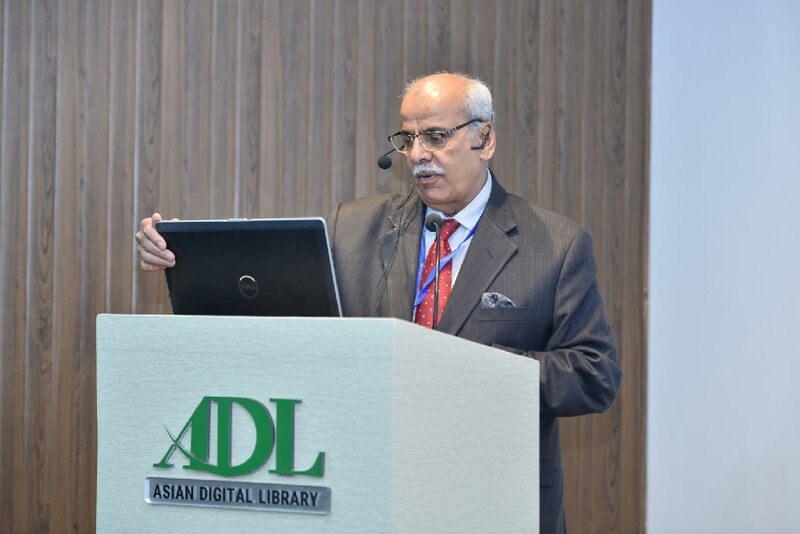 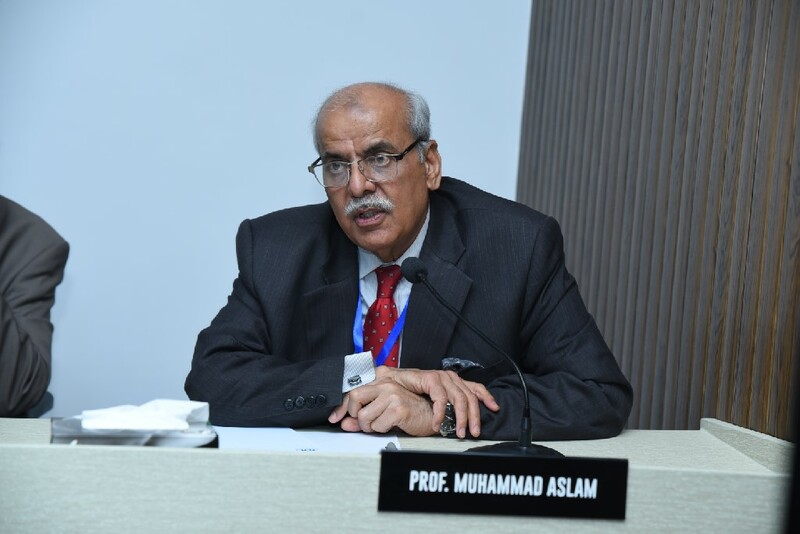 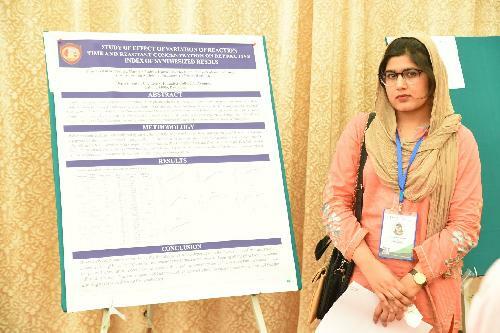 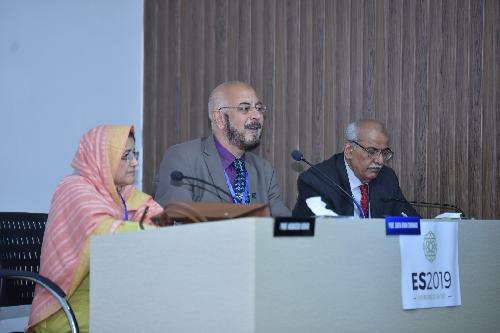 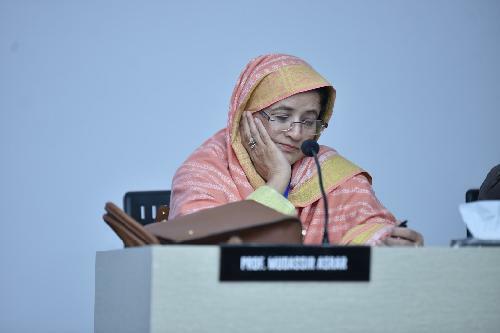 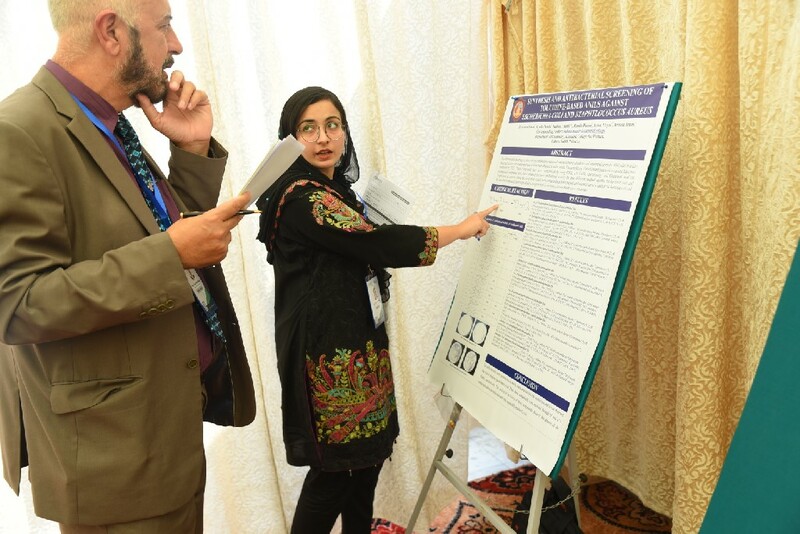 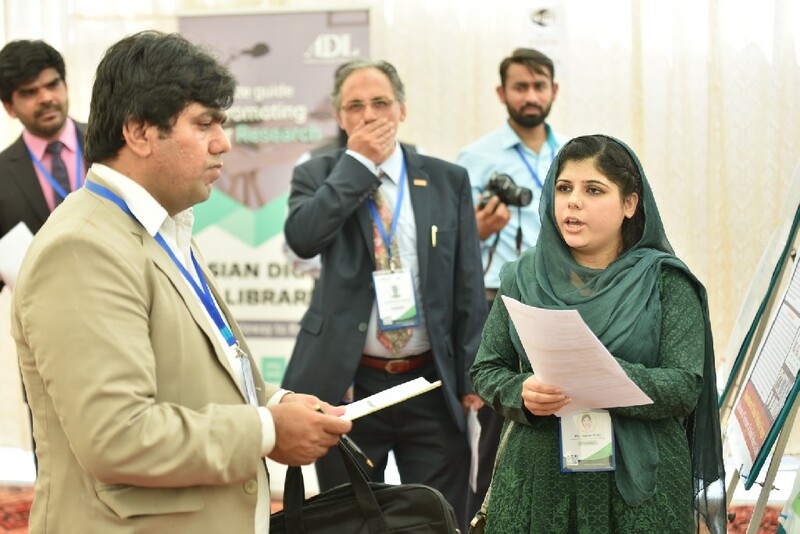 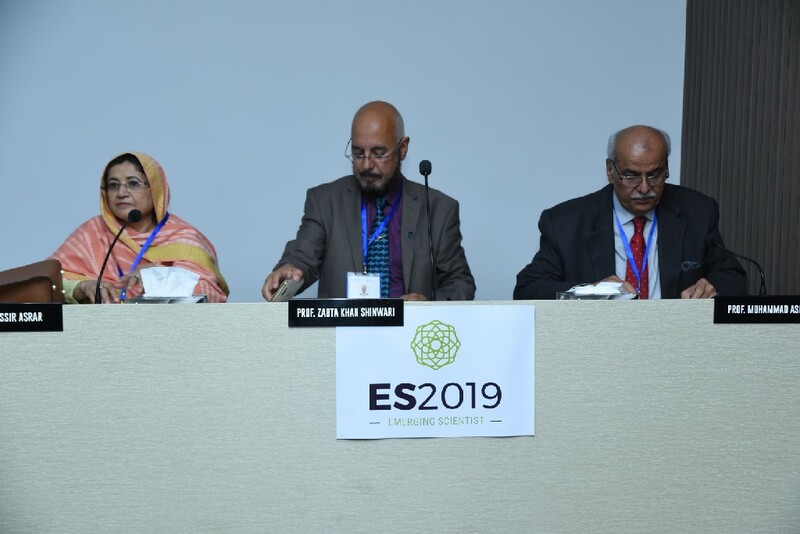 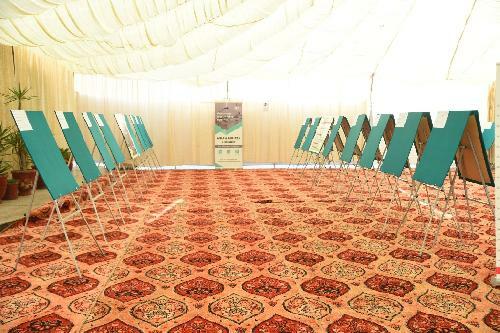 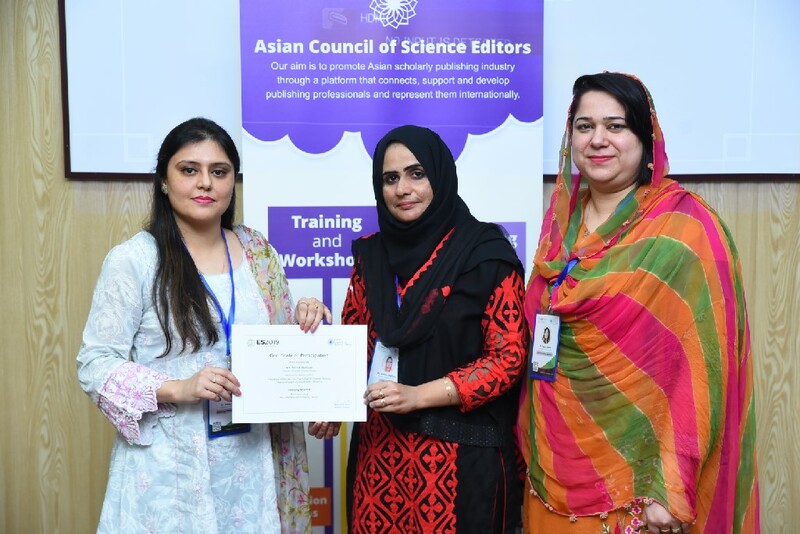 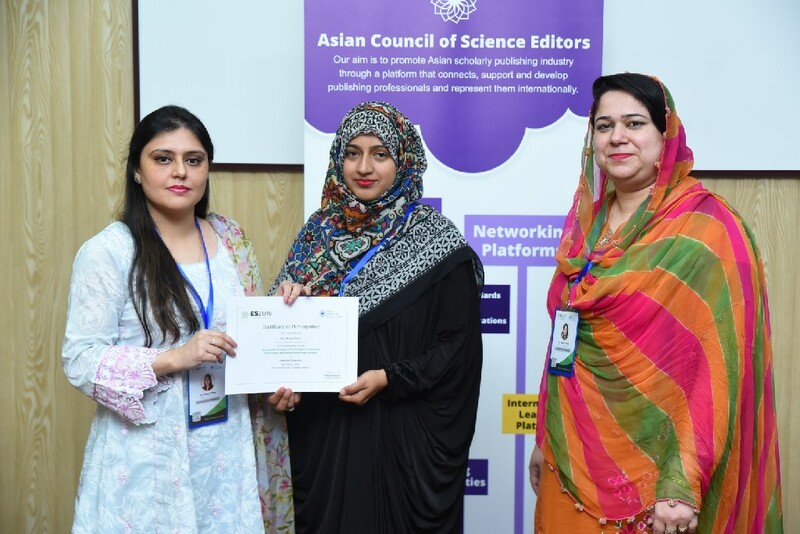 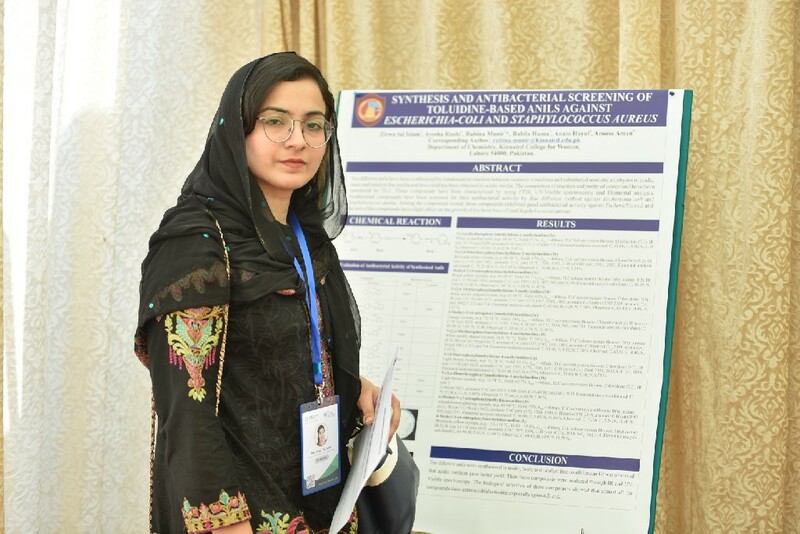 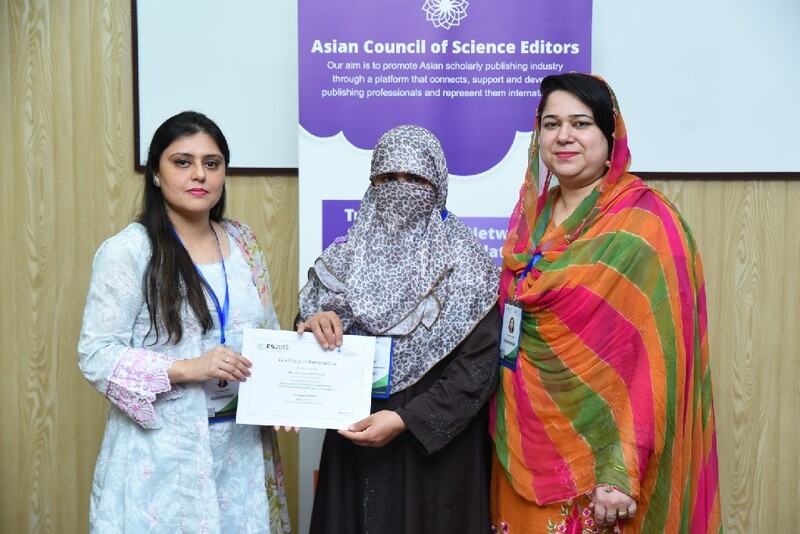 In pursuance of the idea and ambition put forward by the Asian Council of Science Editors, ES2019 provided a meritorious floor for endorsing interaction among the leading Academic Researchers, Active Scientists and the Early Career Researchers, to exchange their perspectives on evolutions in recent Research, across all geographical regions of Pakistan, and discuss the major issues faced by the Students as they step into the Research World. 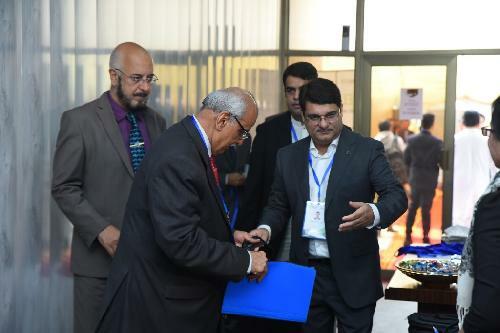 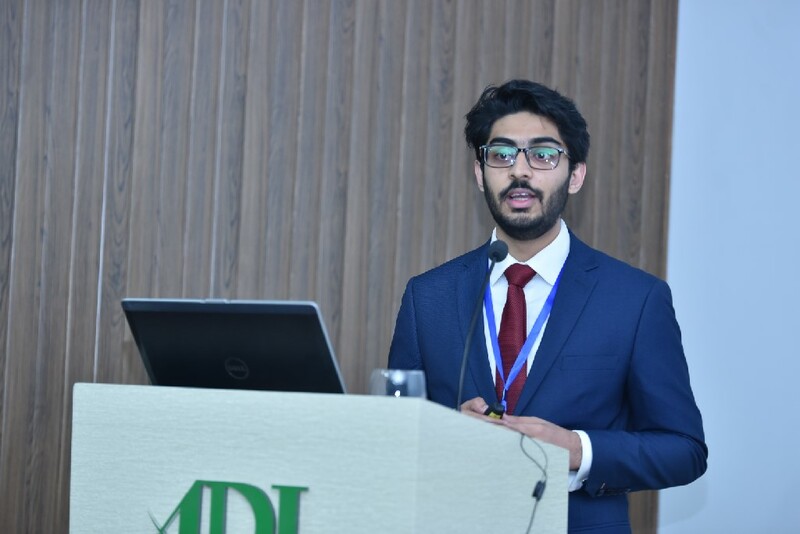 This Conference especially opened the doors for the Emerging Research Talent of Pakistan, which is not only the cutting edge wave of 'Researchers' but are also the largest. 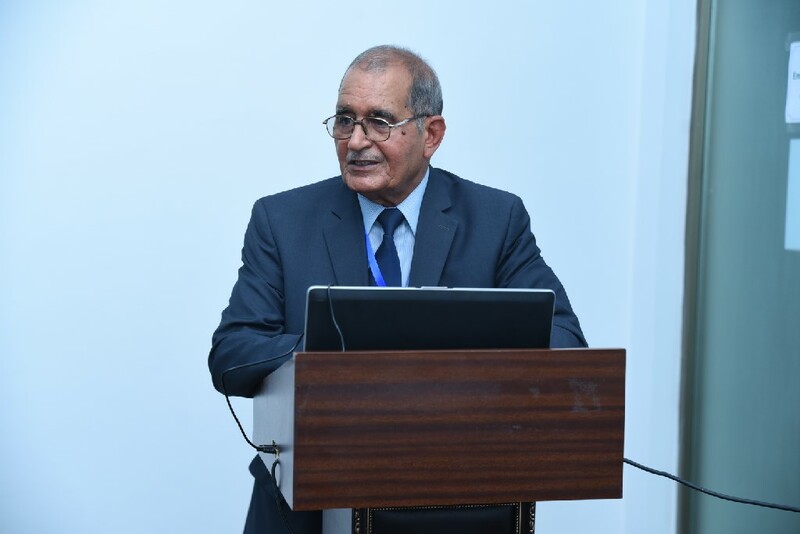 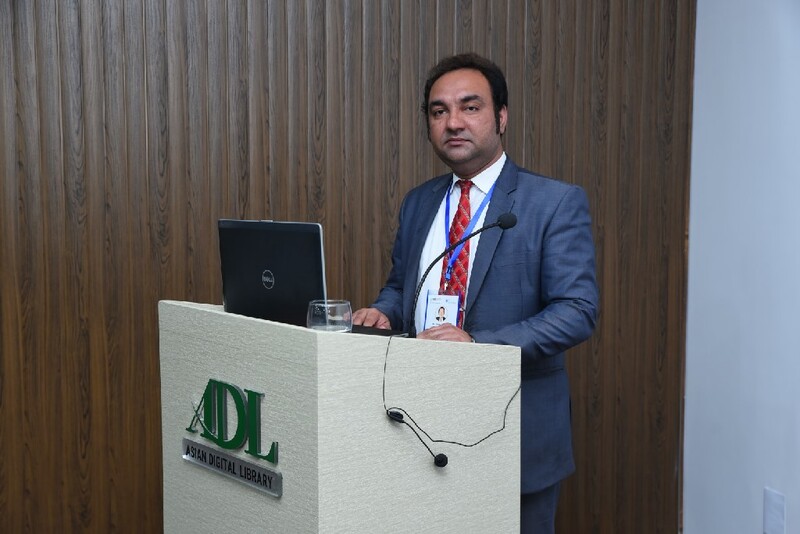 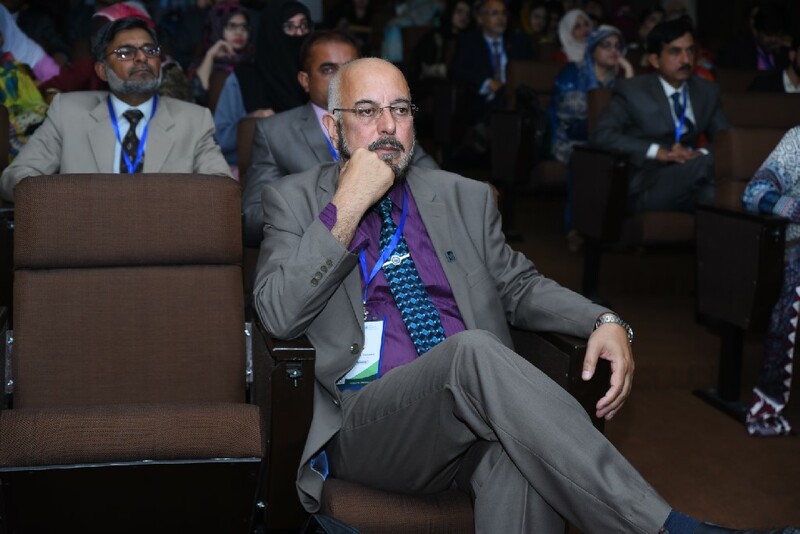 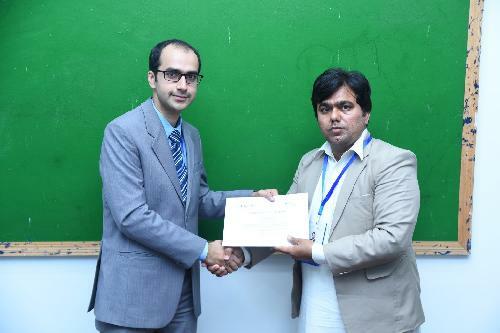 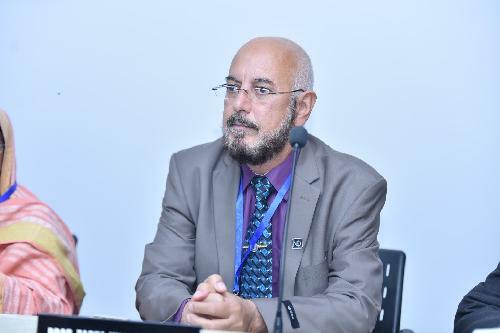 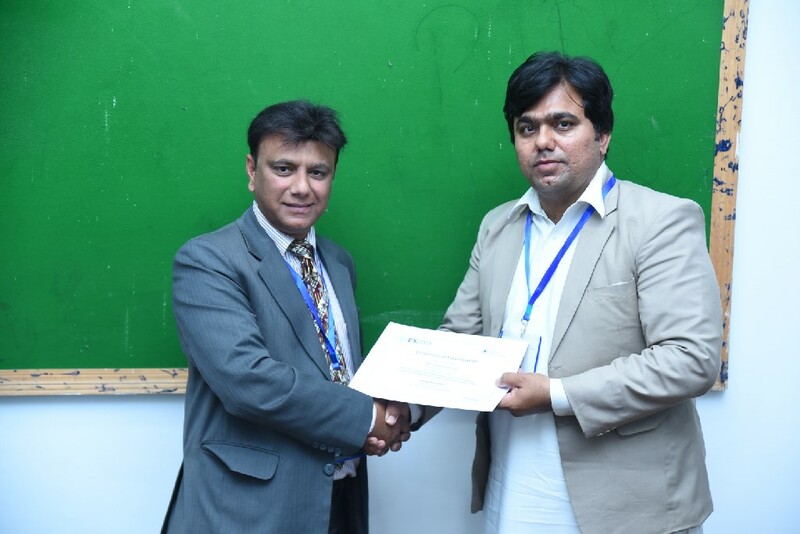 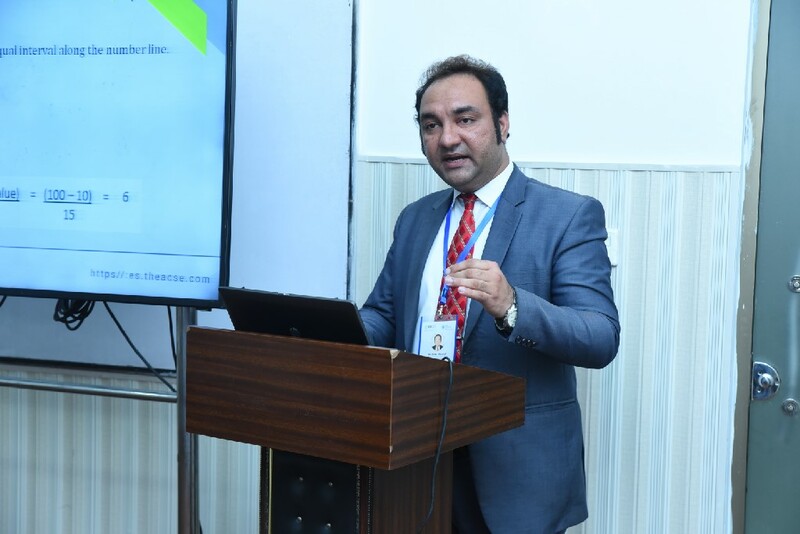 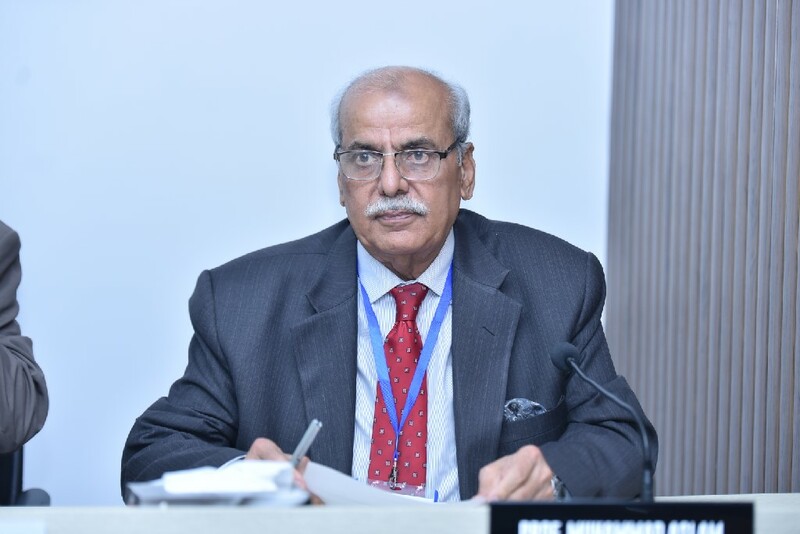 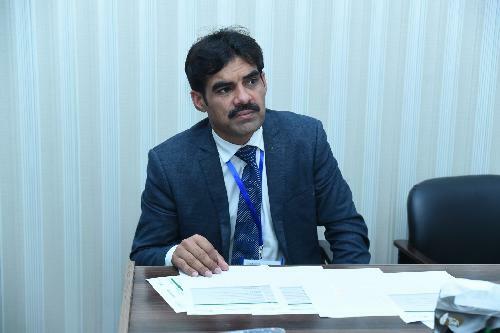 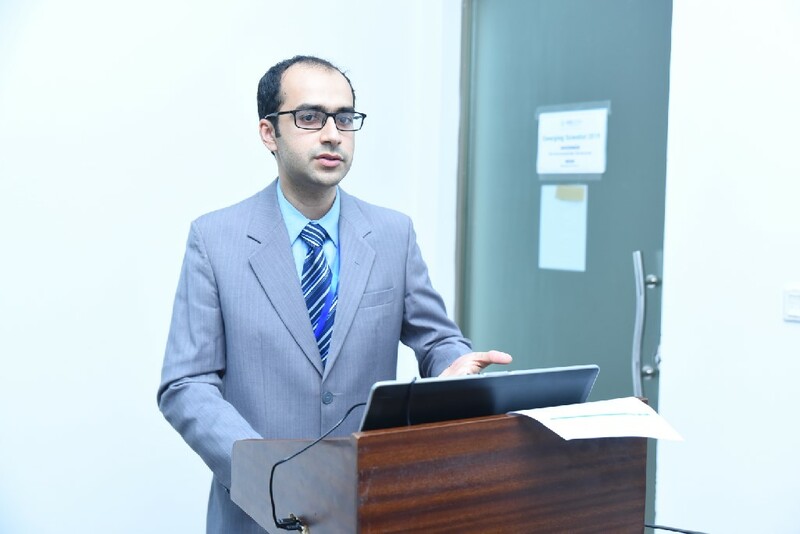 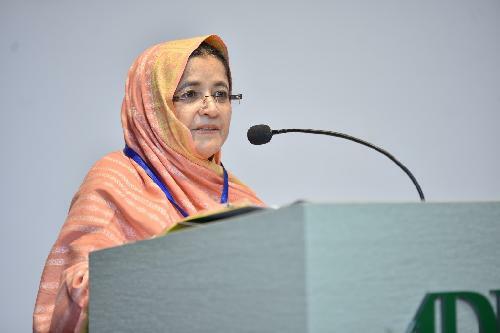 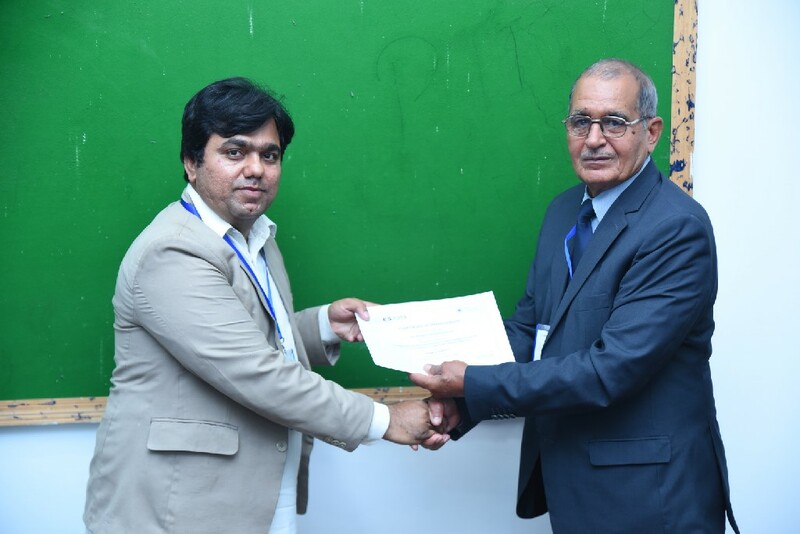 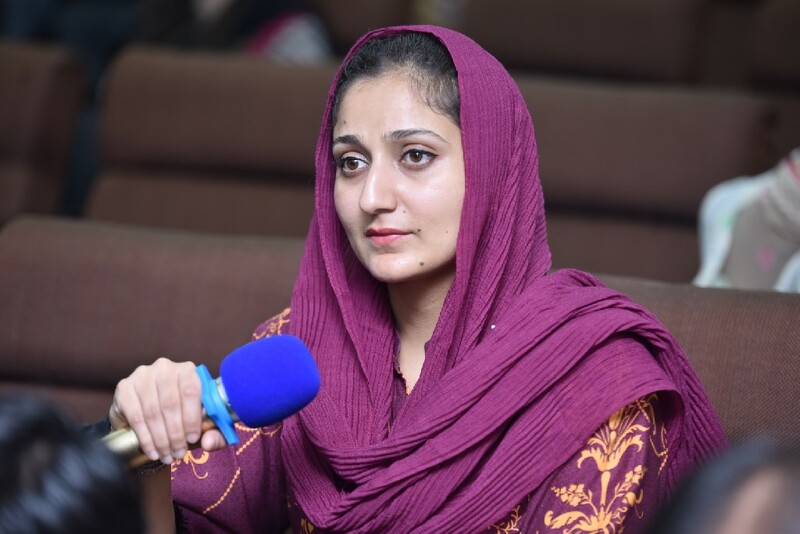 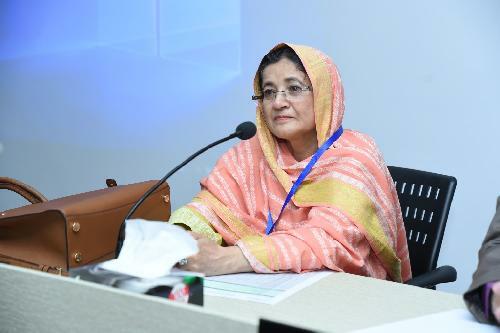 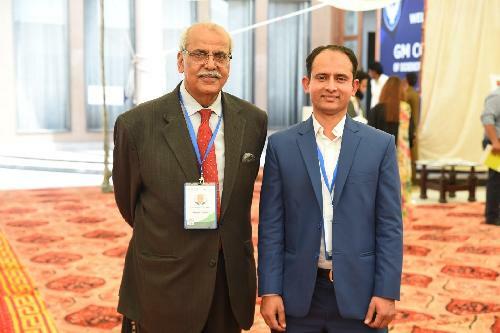 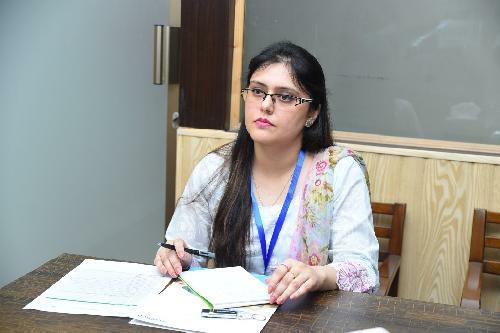 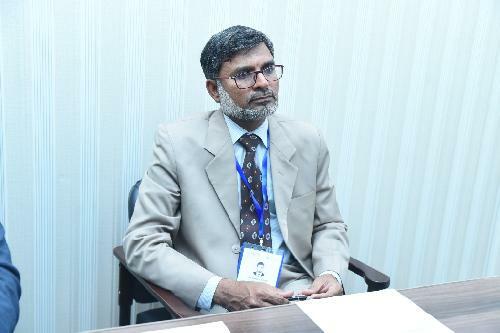 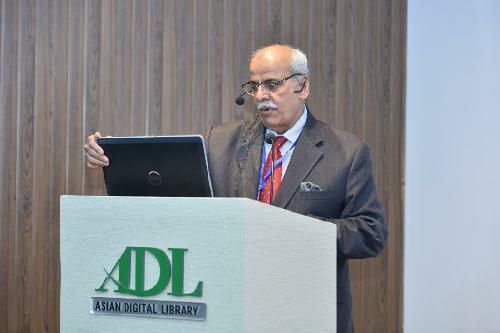 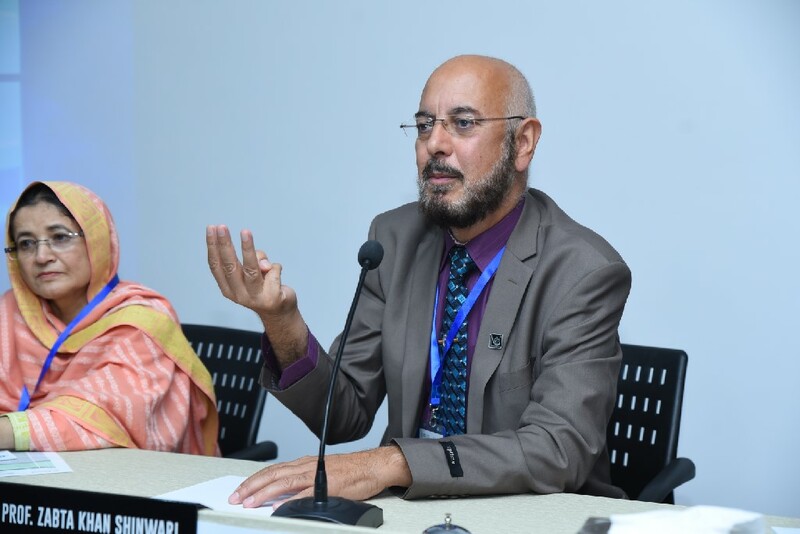 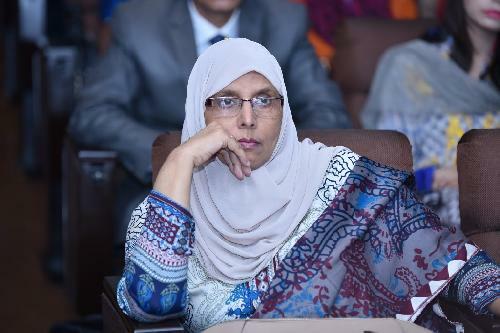 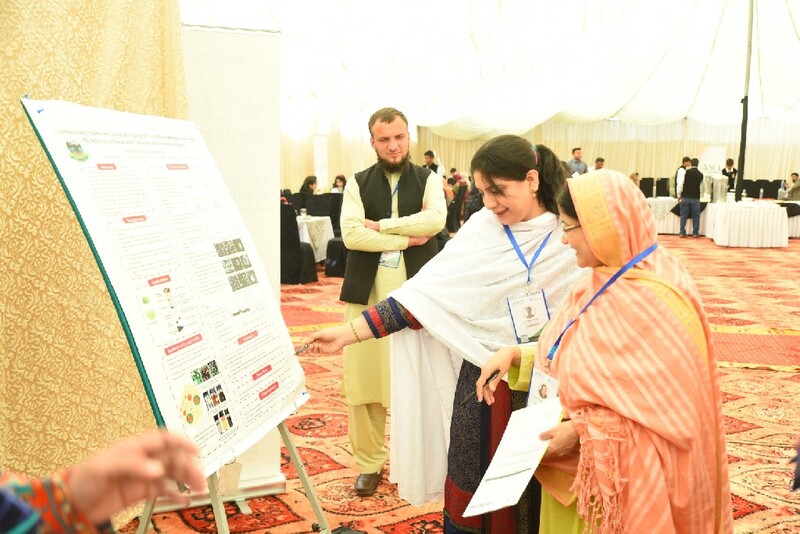 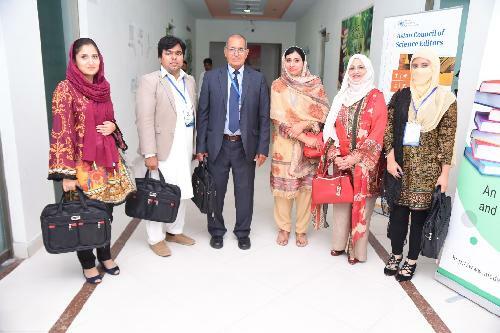 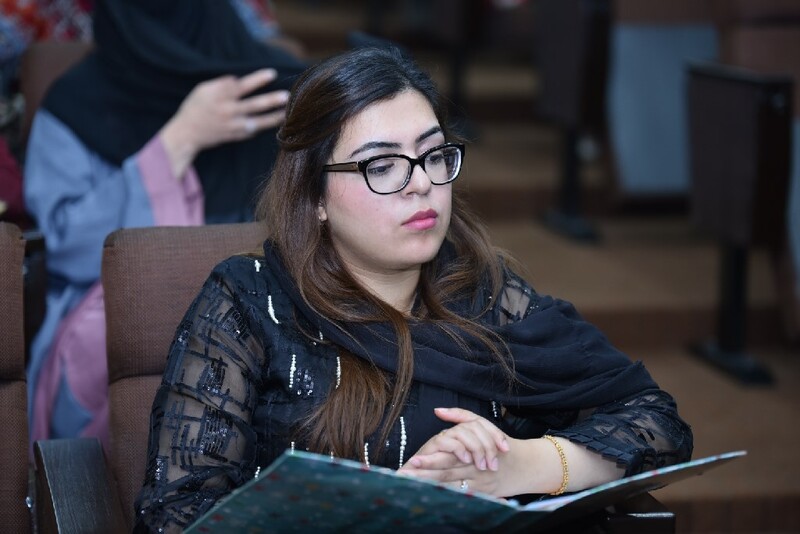 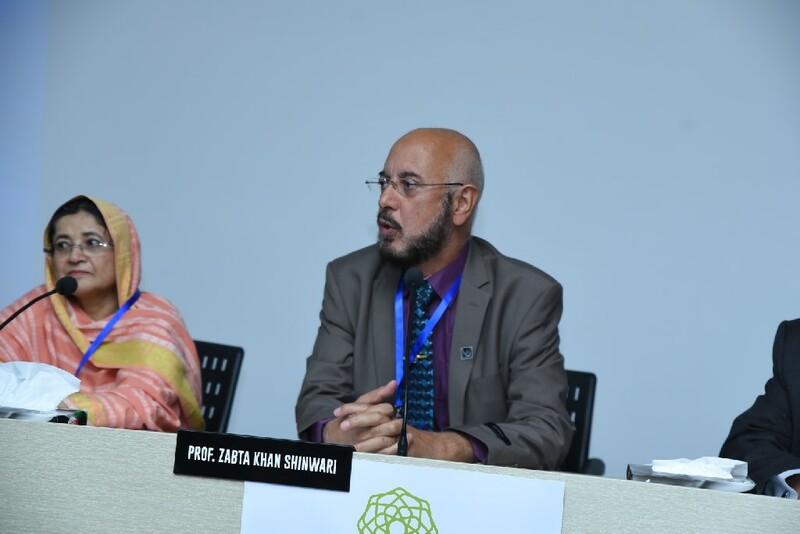 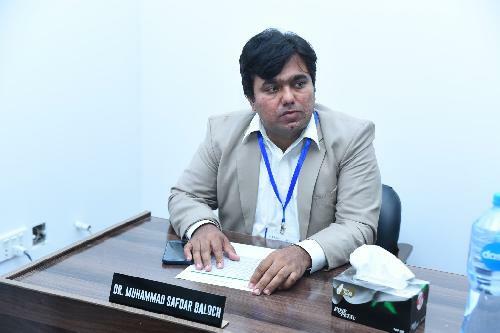 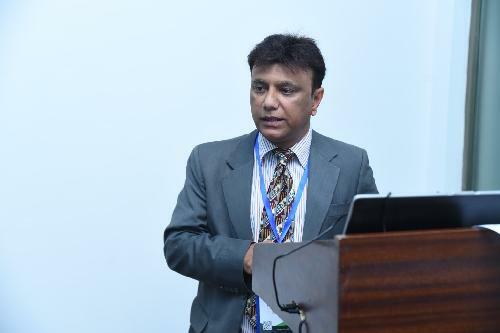 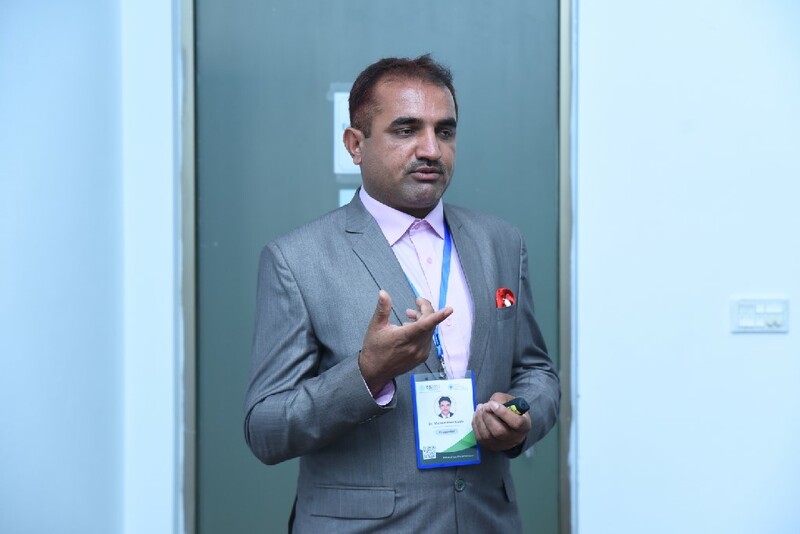 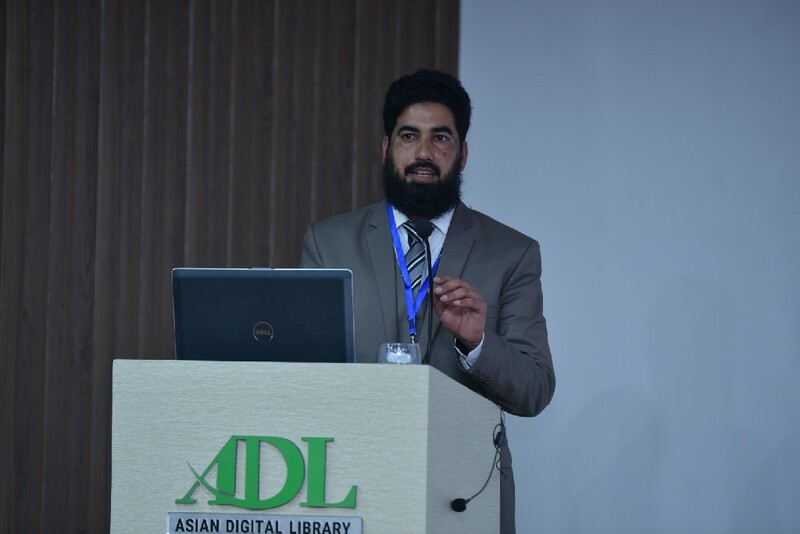 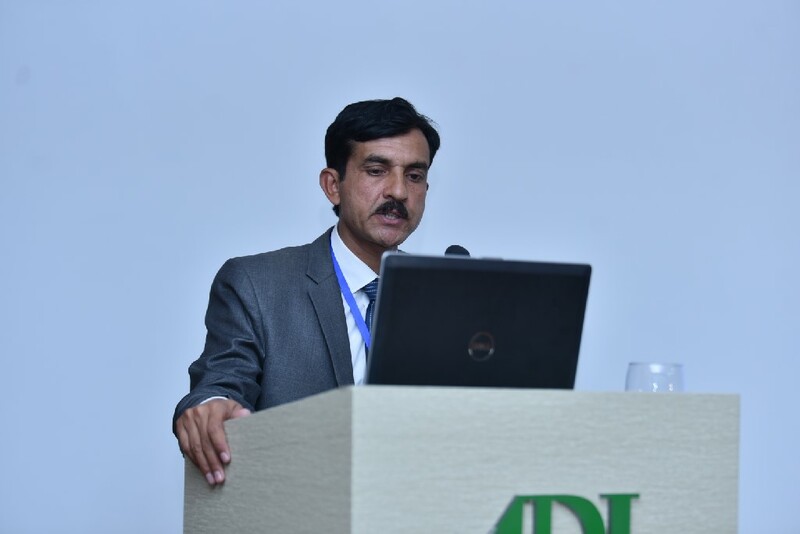 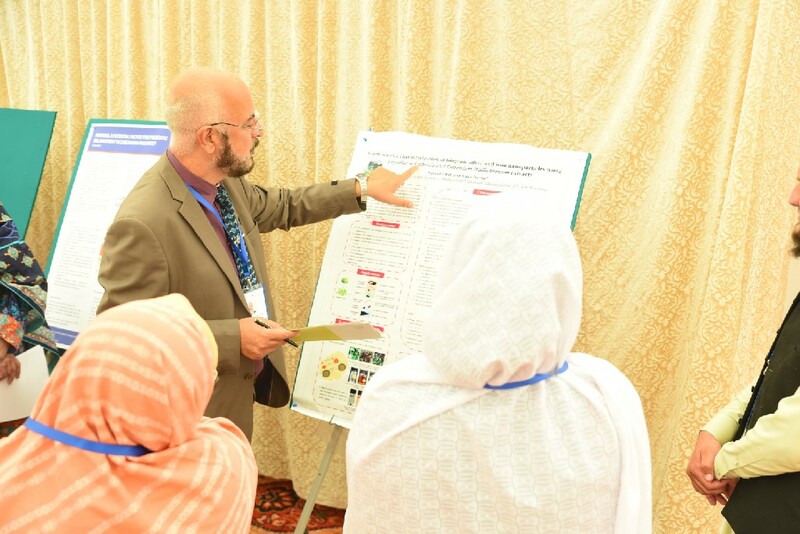 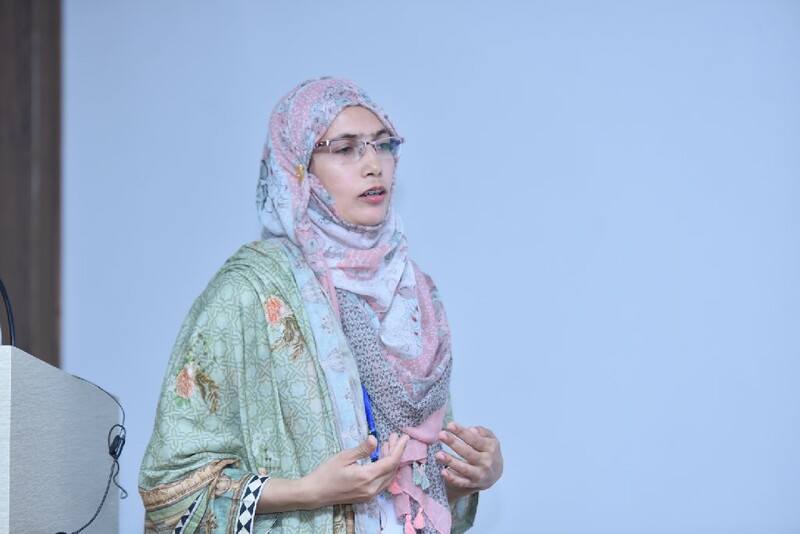 Together with a diverse pool of the Early Career Researchers (defined as Graduate Students, Post Graduate Students & Junior Faculty within 10 years of being awarded with their PhD), the Emerging Scientist 2019 also engaged the exceedingly proficient and highly skilled Academic Professionals like Prof. Dr. Zabta Khan Shinwari, President, National Council for Tibb, Pakistan and Prof. Dr. Muhammad Aslam, Pro Vice Chancellor, National University of Medical Sciences, Pakistan who were specifically invited to attend the Conference and share their tremendous knowledge with the ones at the initial phases of their Research Career. 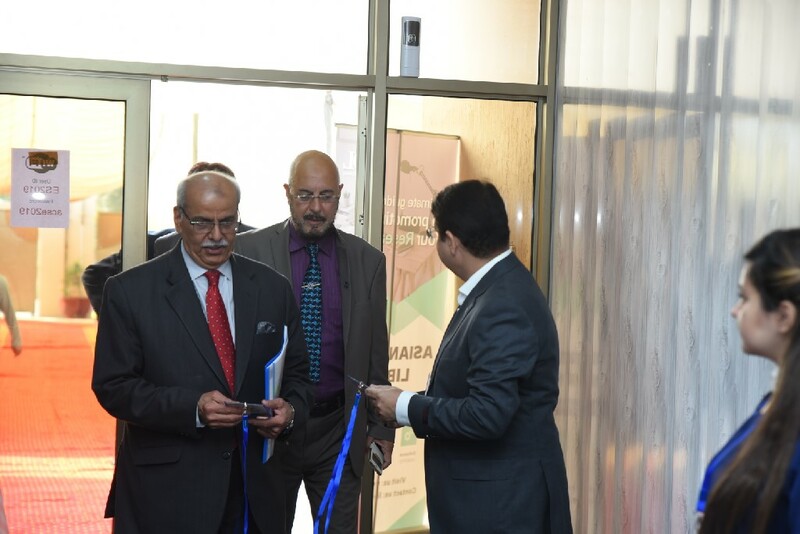 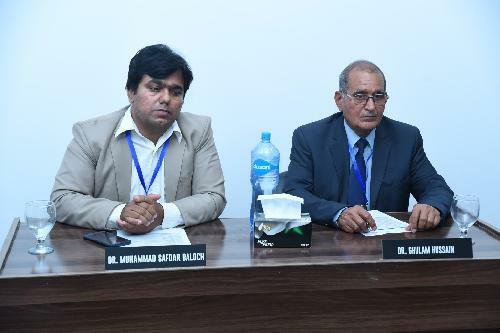 On March 30th, the event was formally inaugurated by the humble remarks of Dr. Mudassir Asrar, Dean Department of Botany, University of Balochistan, Pakistan together with a Welcome Note for the Participants who travelled from long distances, in order to partake in this National Conference. 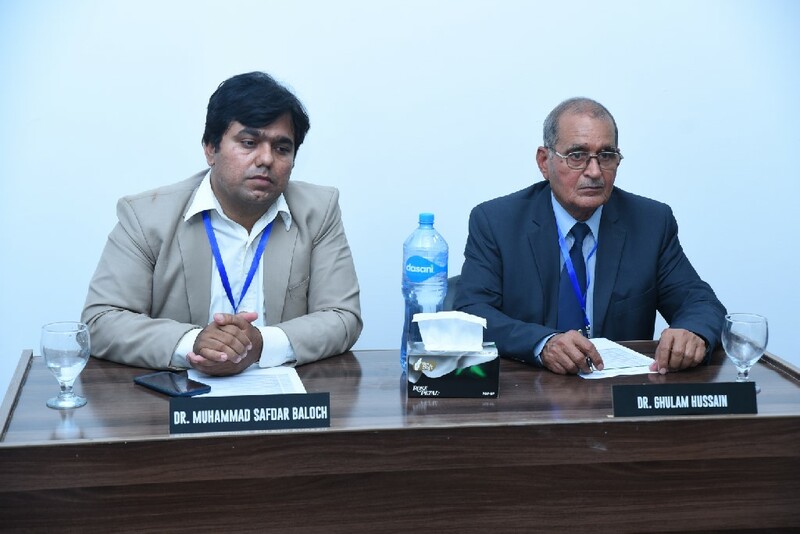 Following this, Dr. Zabta Khan Shinwari and Prof. Muhammad Aslam delivered effective Key Note Lectures discussing the “Fundamental Guidelines for Early Carrier Researchers and Scientific Integrity and “How to Write a Quality Research Paper”, respectively and emphasizing on the significance of learning these vital skills at initial stages of the Research Career. 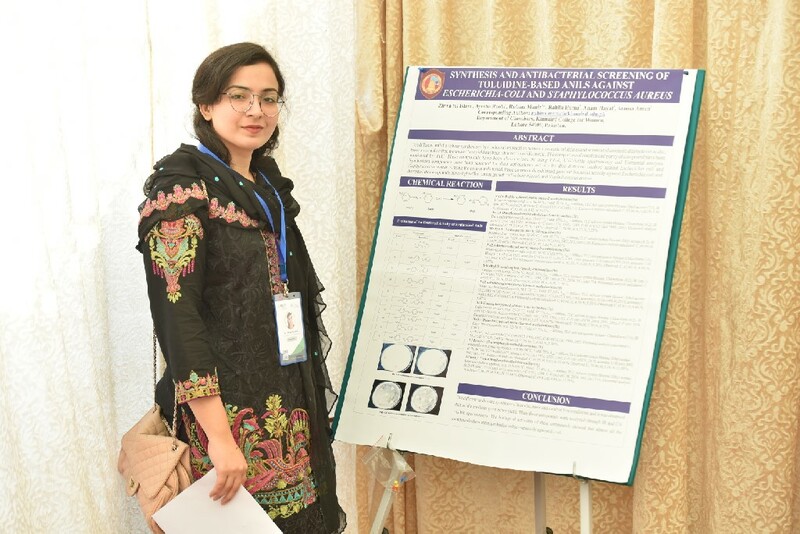 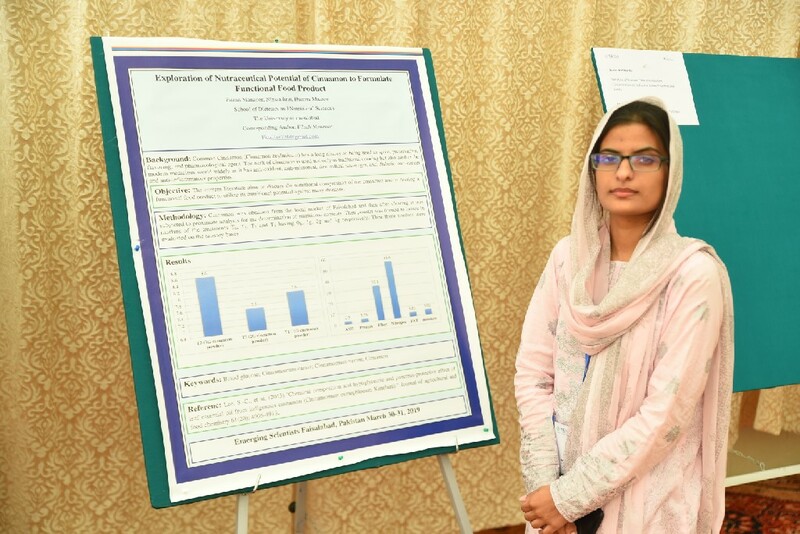 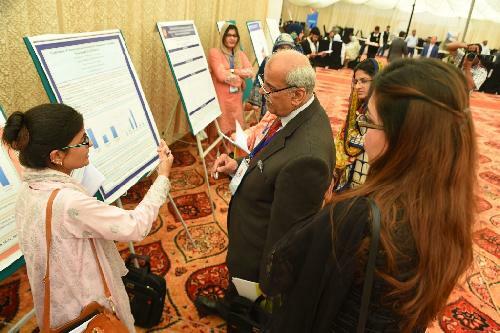 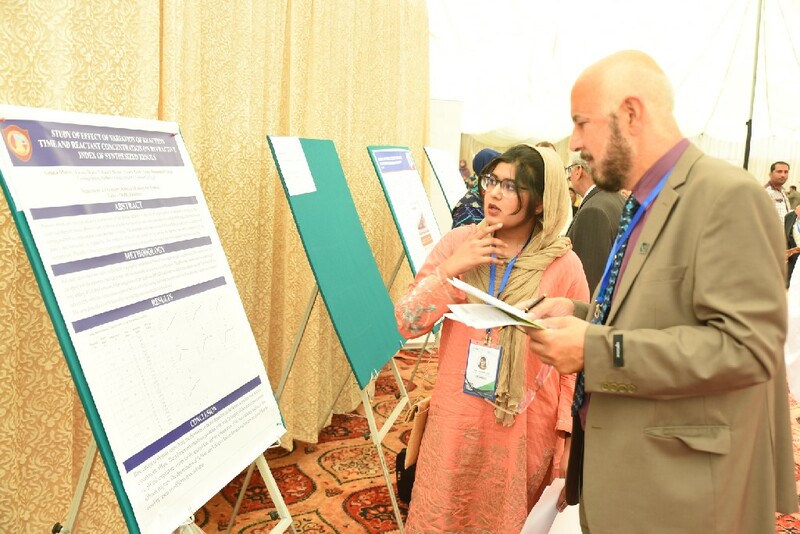 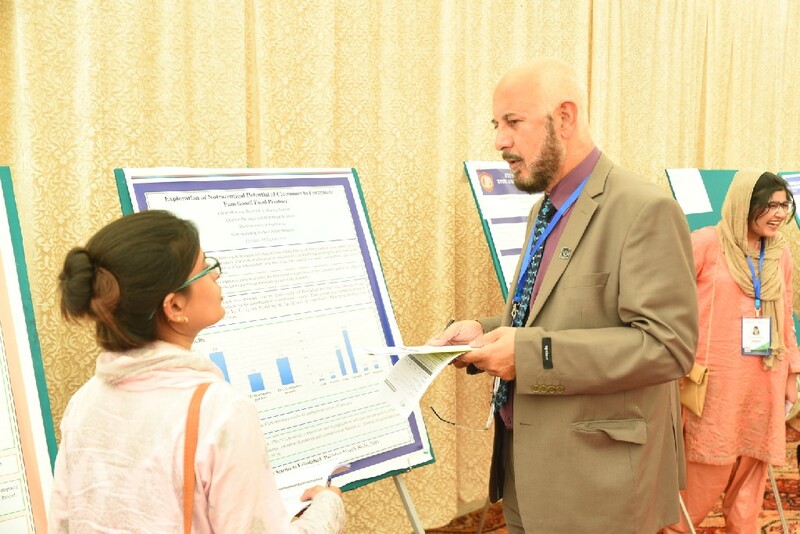 With a special reference to a competent group of young researchers, the Emerging Scientist Conference engaged about 51 Oral Presenters and 39 Poster Presenters from all over Pakistan, who presented in wide array of themes, covering the multidisciplinary Tracks of the Conference: Medical Sciences, Social Sciences, Environmental Sciences and Computer Science, Engineering & IT. 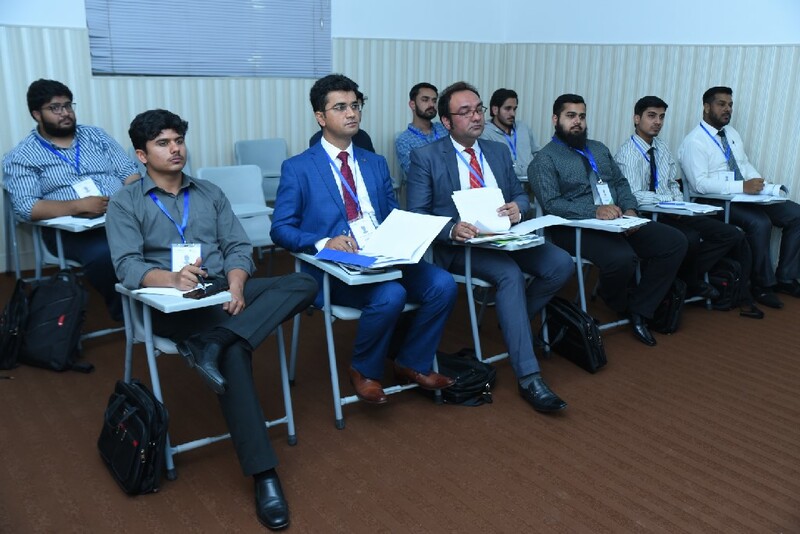 During the course of the Program, all the presentations took place very effectually. 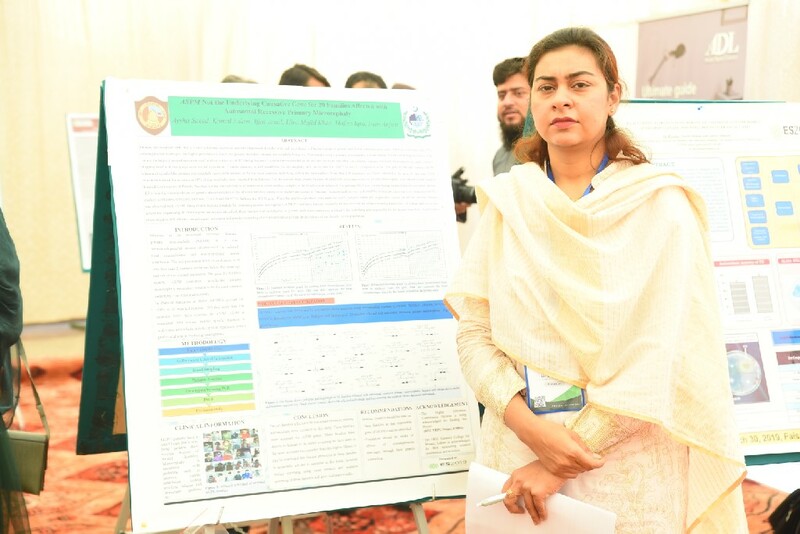 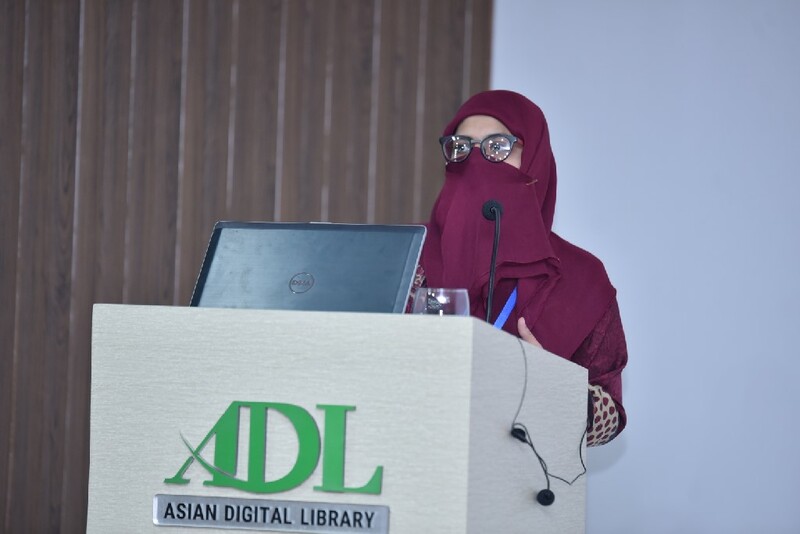 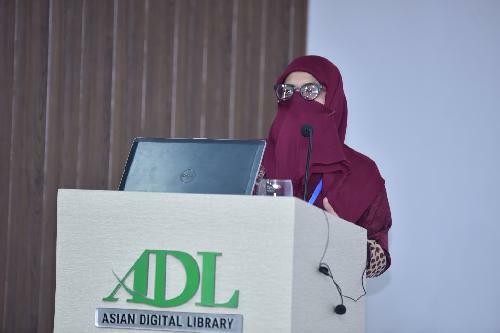 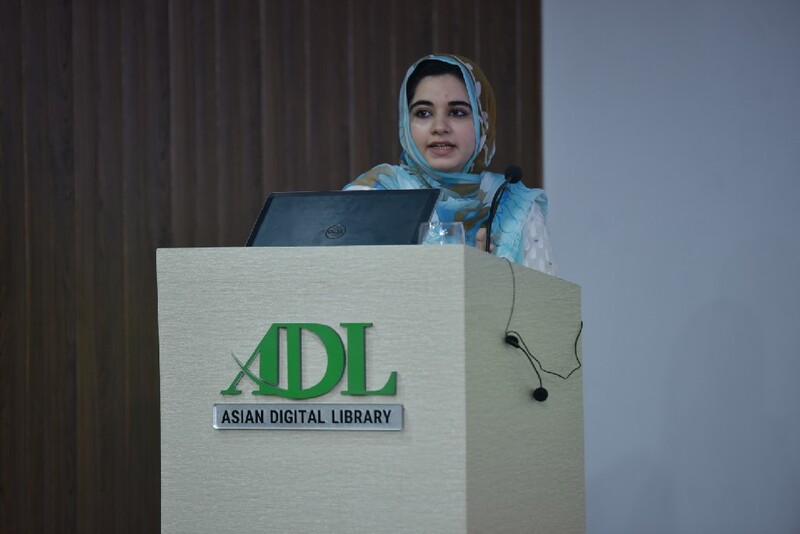 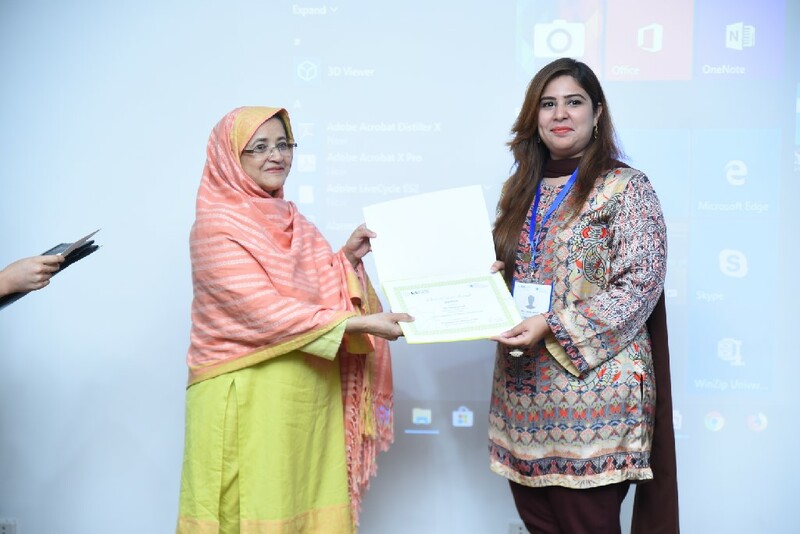 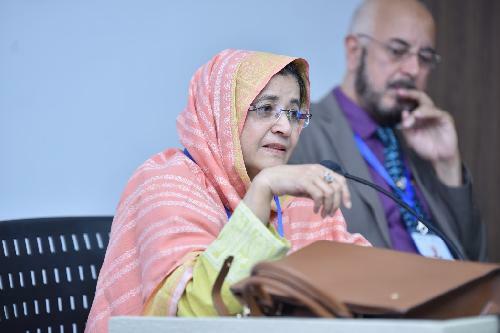 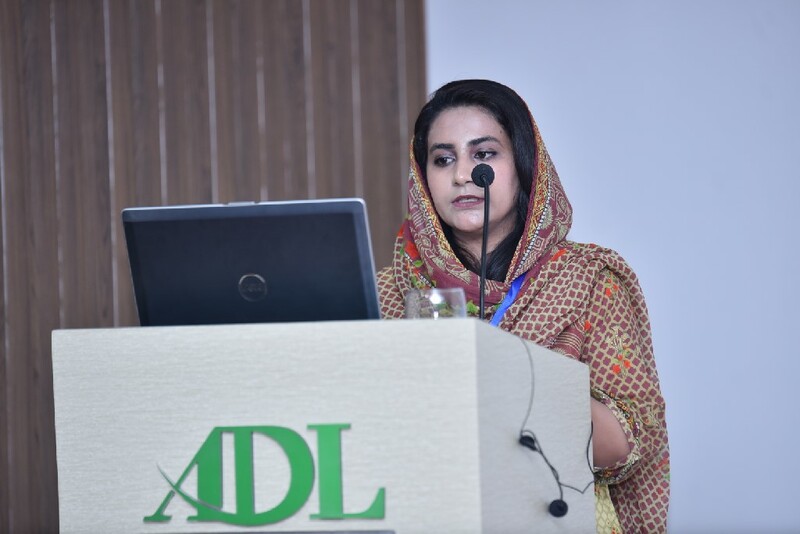 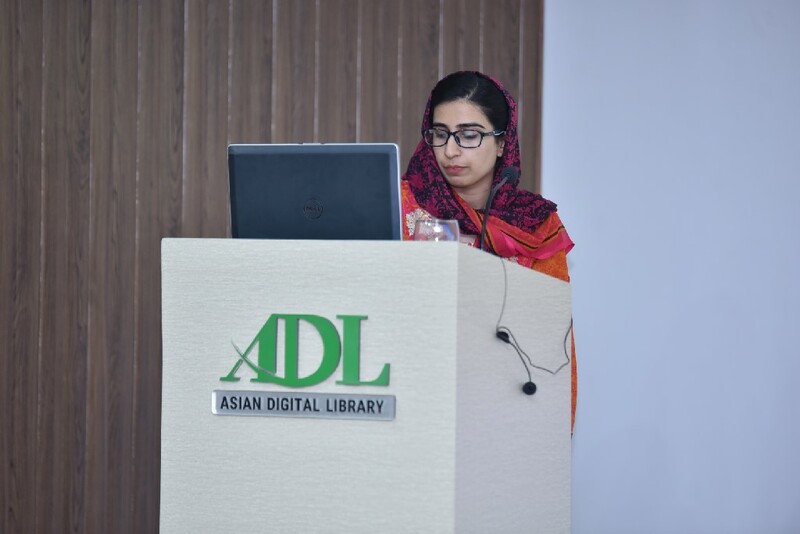 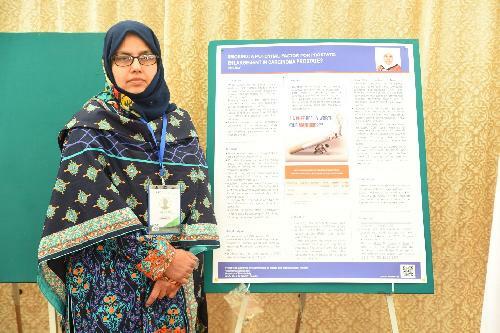 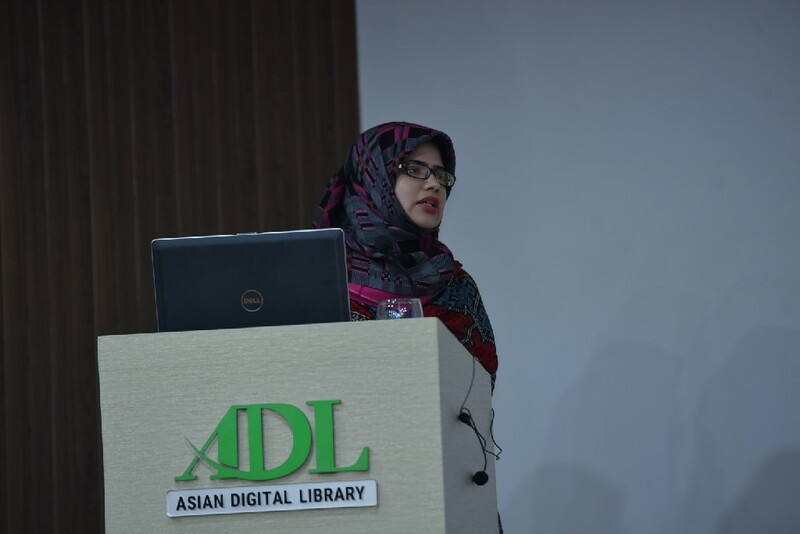 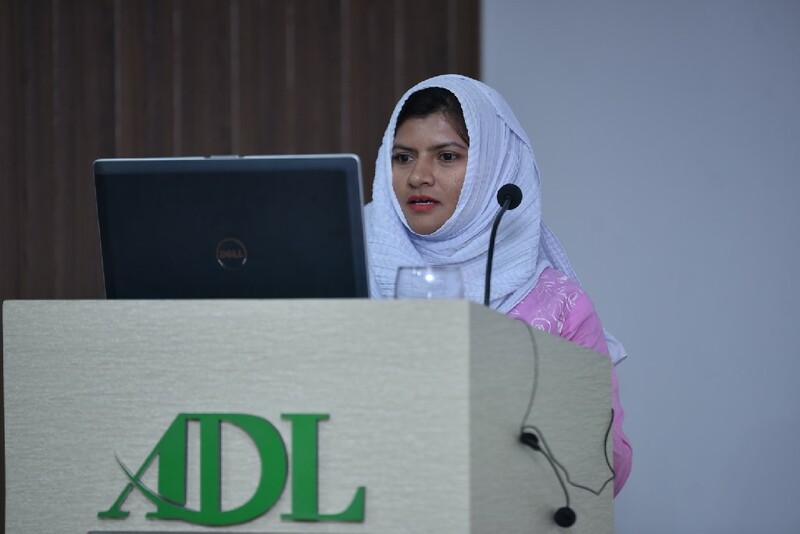 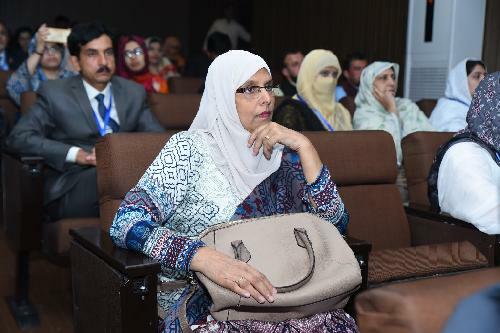 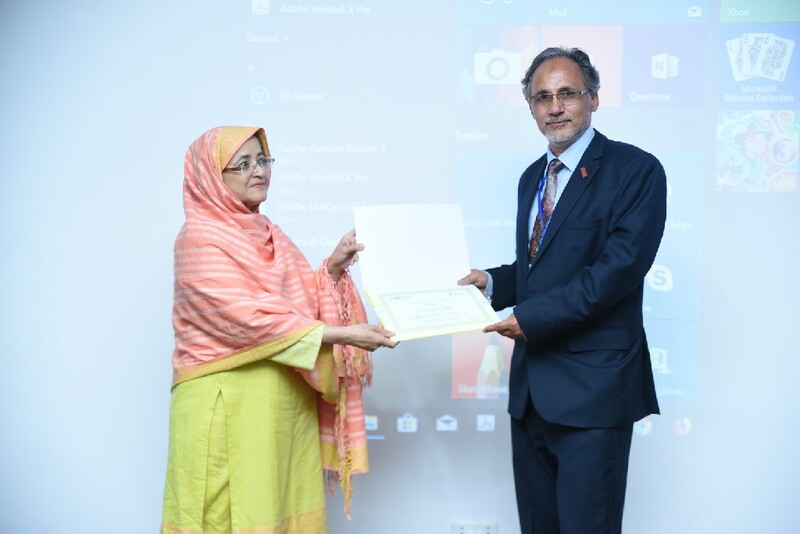 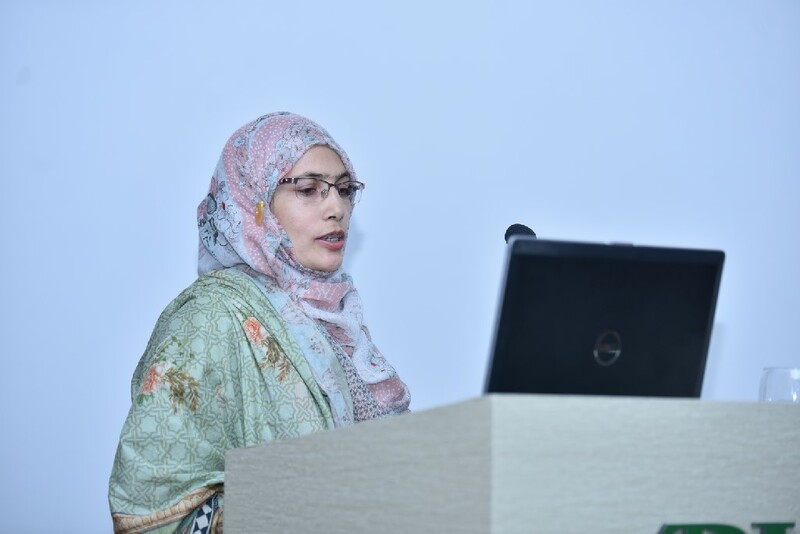 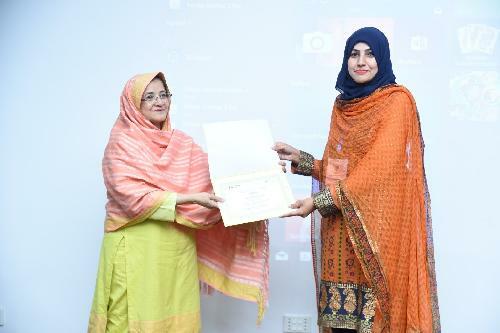 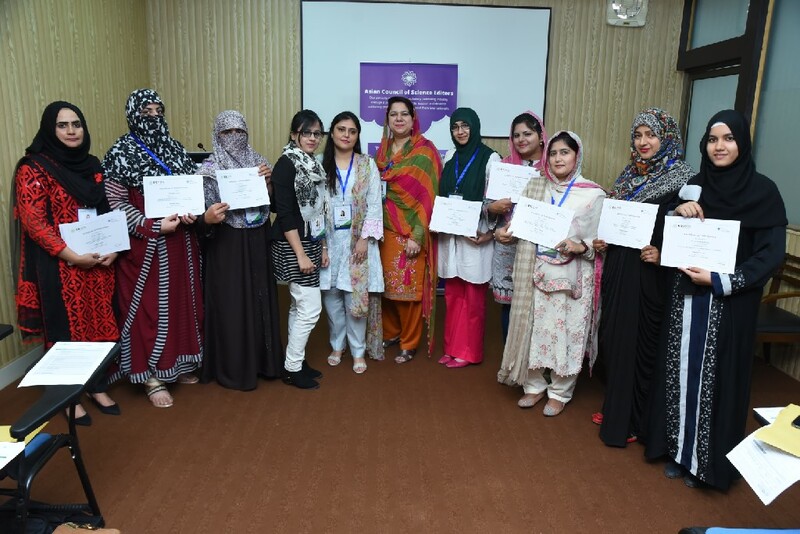 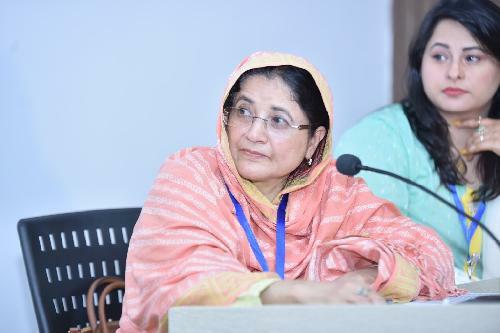 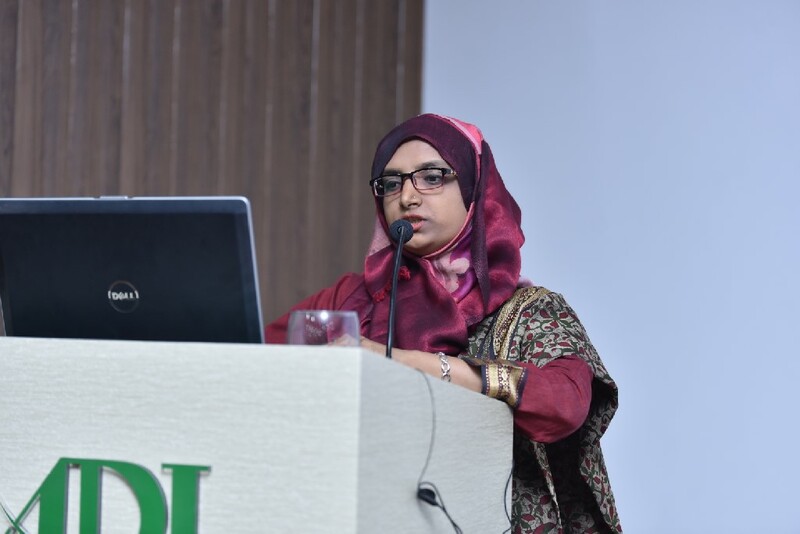 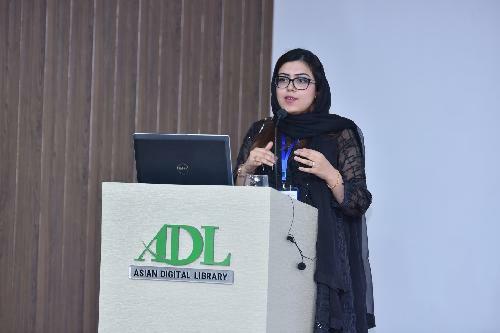 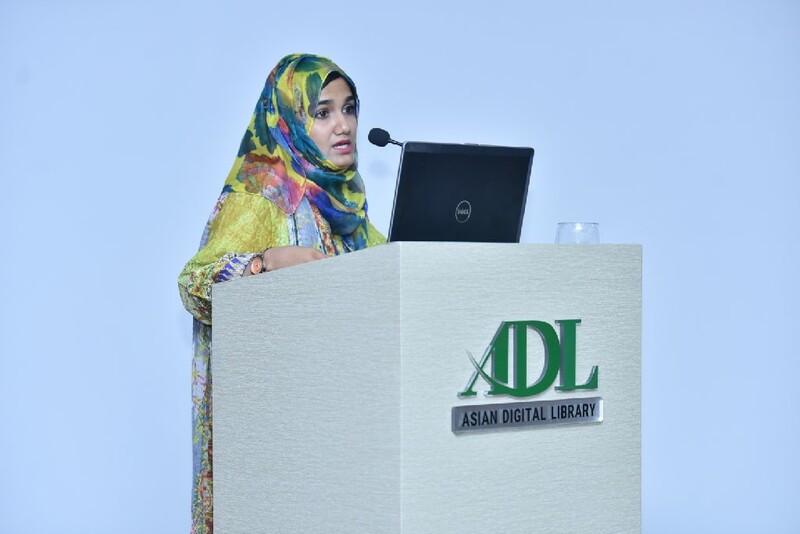 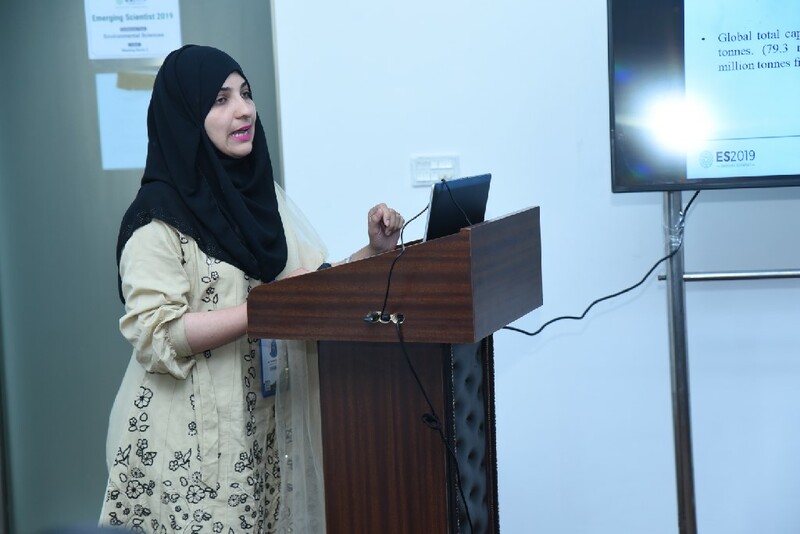 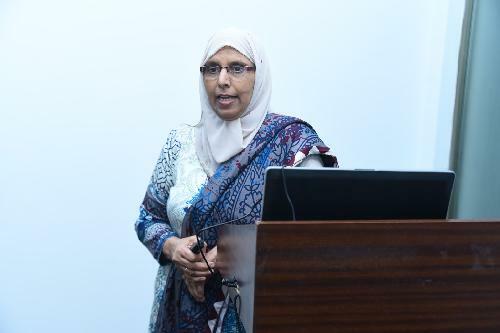 A big group from The University of Sargodha, Pakistan presented a Symposium in Social Sciences, under the leadership of our honorable Distinguished Speaker, Dr. Najma Iqbal Malik. 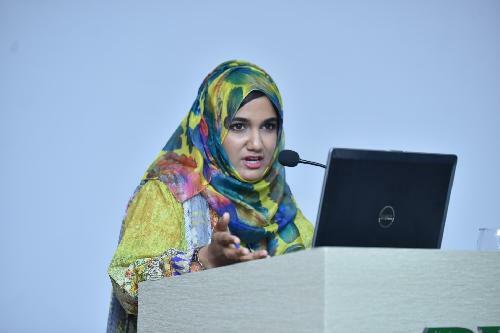 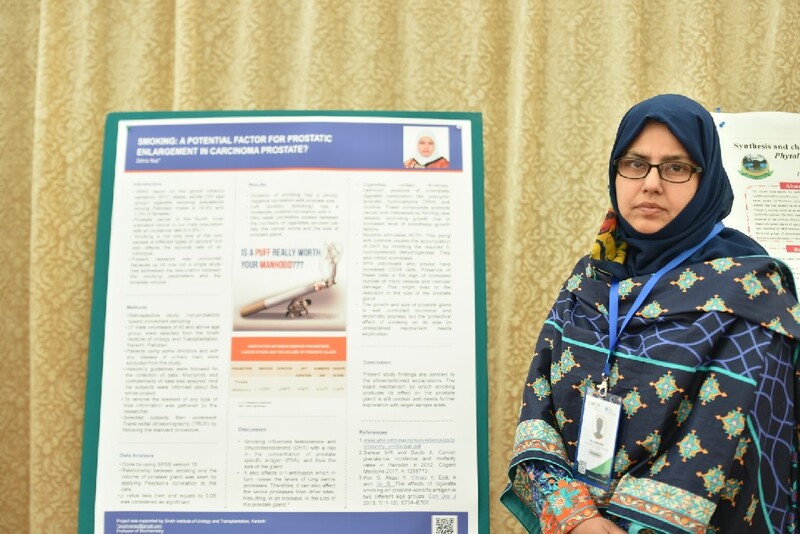 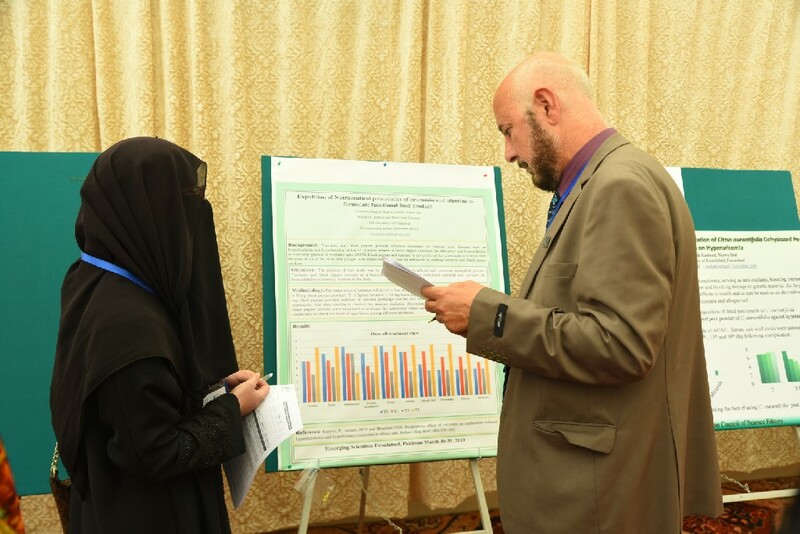 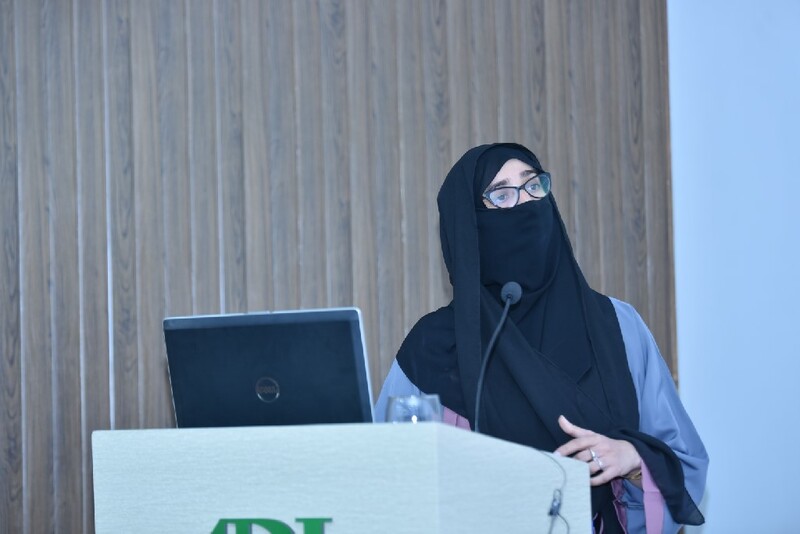 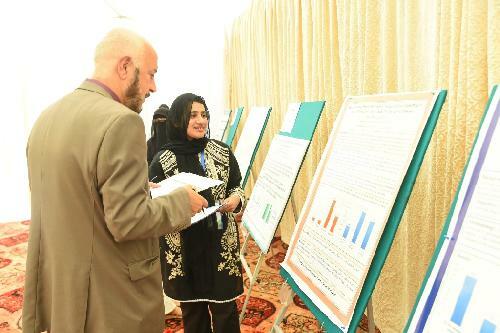 The theme of Symposium was “Psychological Health, Wellbeing and Human Relations in Recent Times”, where a blend of Poster and Oral Presenters reflected on numerous sub-themes of the topic. 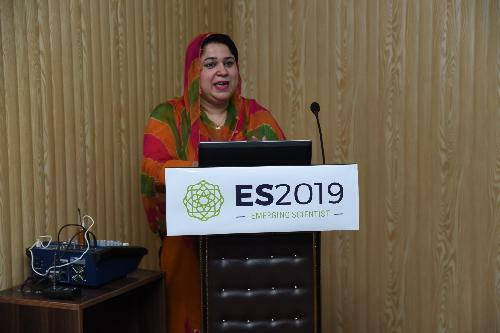 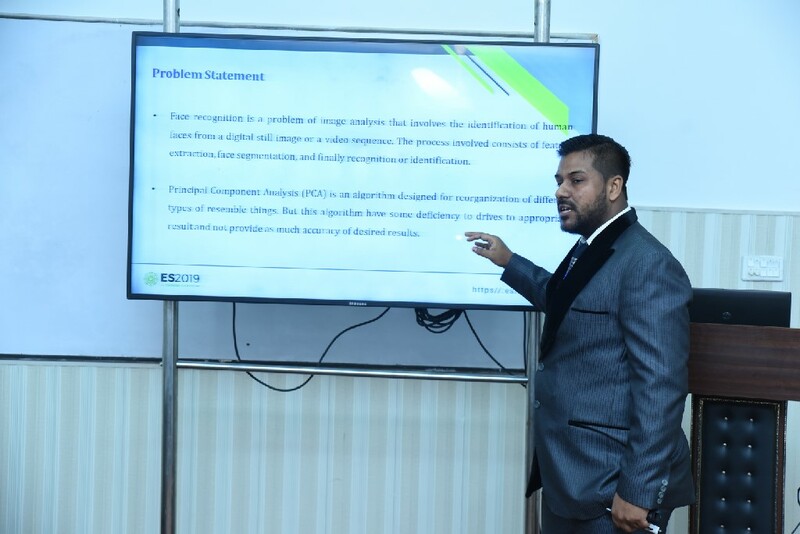 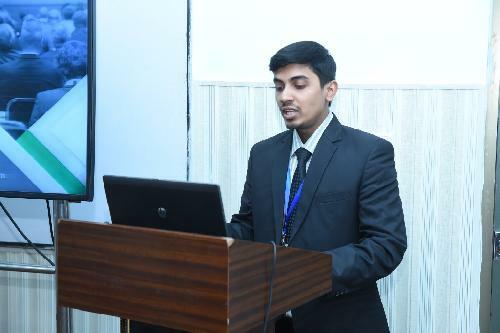 Bearing in mind, the concept behind this efficacious venture, the prolific platform of ES2019, undoubtedly, explored abundant prospects for the Early Career Researchers, Scholars and Experts of the Fields, and provided them the opportunities to share the real problems and cases, in the form of diversified demonstrations. 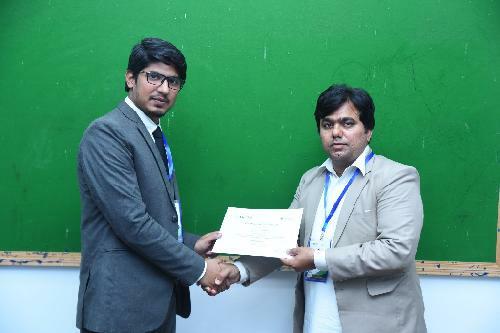 Before the closing remarks of conference, the 3 Best and most Innovative Research Ideas in Poster Presentation Category were acknowledged and awarded with the Best Poster Awards & Incentives. 1st Place was secured by Ms. Hafsa Khalil Toor from Quaid-e-Azam University, Islamabad for presentation entitled “Mental State Talk: Assesment Through Wordless Picture Book Reading” with an incentive of 10,000 PKR, the 2nd Place was awarded to Dr. Syed Saleem Ahmad from University of Veterinary and Animal Sciences, Lahore with poster entitled “Cross Sectional Study of Ecto-And-Endo Parasites and Associated Risk Factors of Wild Pigeons in Tehsil Jhang, Pakistan” with the incentive of 8000 PKR and Ms. Saira Javed from Quaid-e-Azam University was recognized for the 3rd Place with poster entitled “Geriatric Depression and Executive Dysfunctioning” and incentive of 5000 PKR. 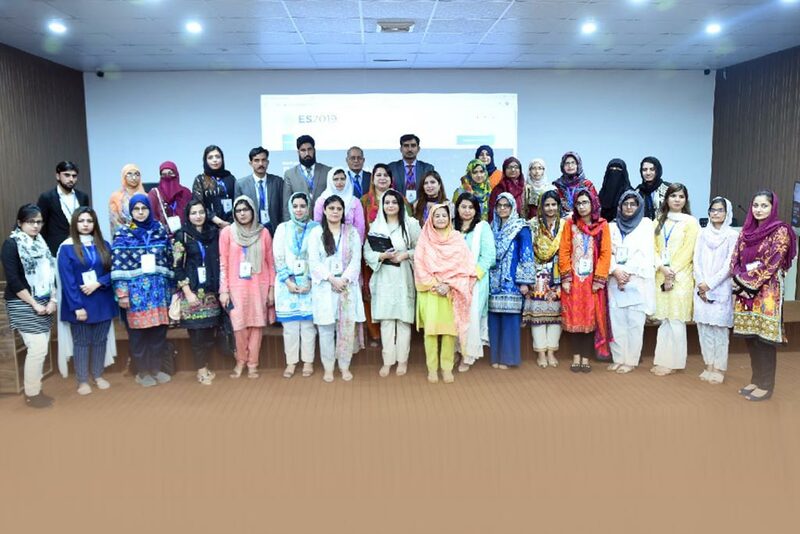 The event concluded with the Certificate Distribution Ceremony for the Participants, Speakers and Facilitators, together with a Group Photo of all Attendees. 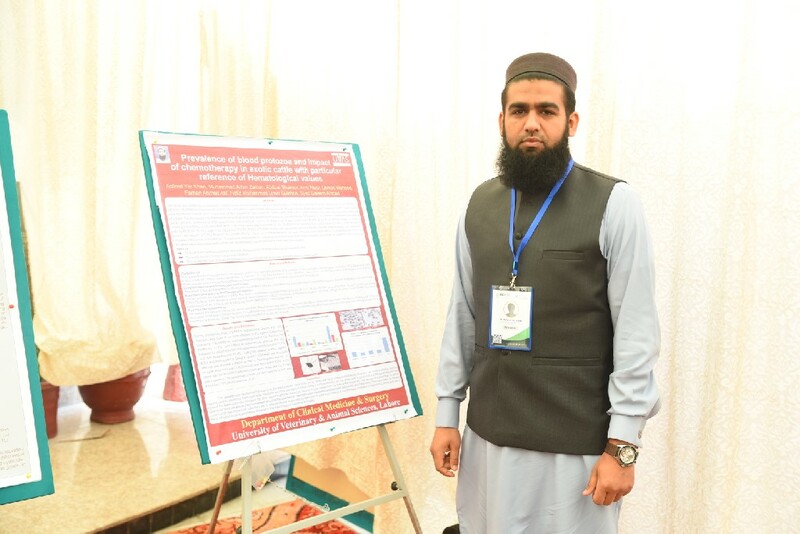 Dr. Nasir Ahmed, UET, Faislabad, Pakistan, Presenting "Vitalizing Education and Research in Pakistani Engineering"
Dr. Ghulam Hussain, Ex-Water Expert (NCWTDT), Saudia Arabia, presenting "Effect of Saline Irrigation on Growth and Biomass Yield of Landscape Trees in Saudi Arabia"
Prof. Dr. Zabta Khan Shinwari, while delivering a keynote lecture on "Fundamental Guidelines for Early Carrier Researchers and Scientific Integrity"
Prof. Dr. Muhammad Aslam, Pro - Vice Chancellor, NUMS, highlighting " How to Write a Quality Research Paper"
Mr. Shaharyar Ahmad, Ambassador, Live DNA, Pakistan, delivering an interesting talk on "Live DNA - An Introduction"
A must attend event, for early career researchers to share their emerging research ideas!